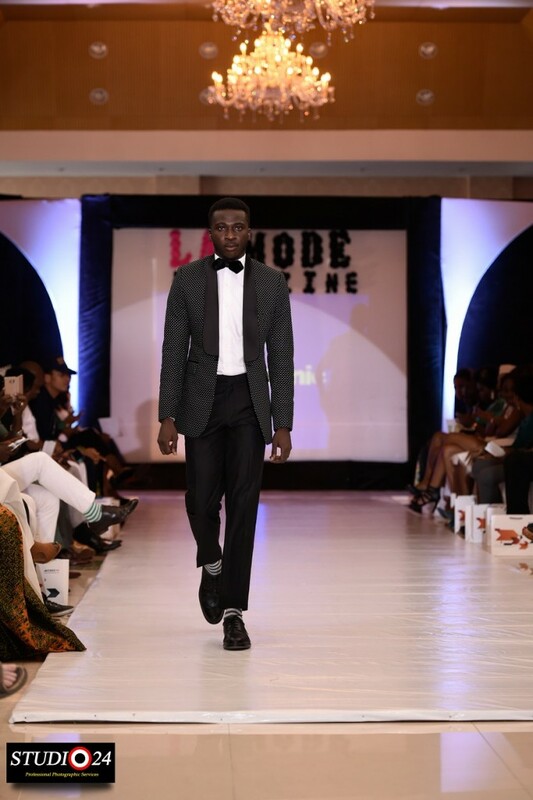 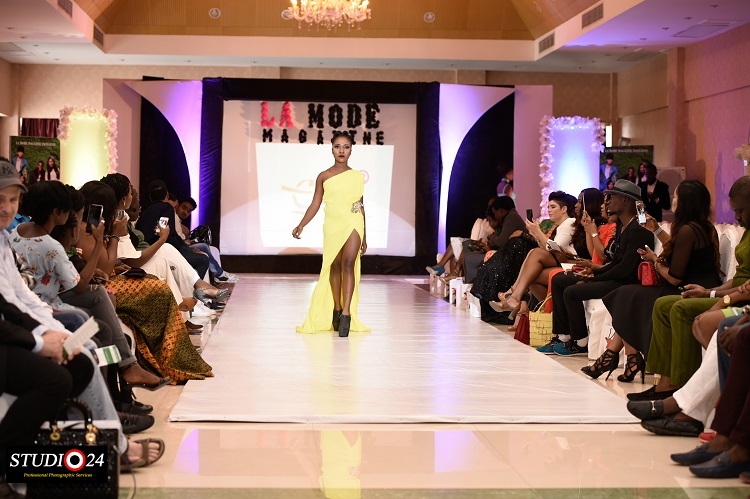 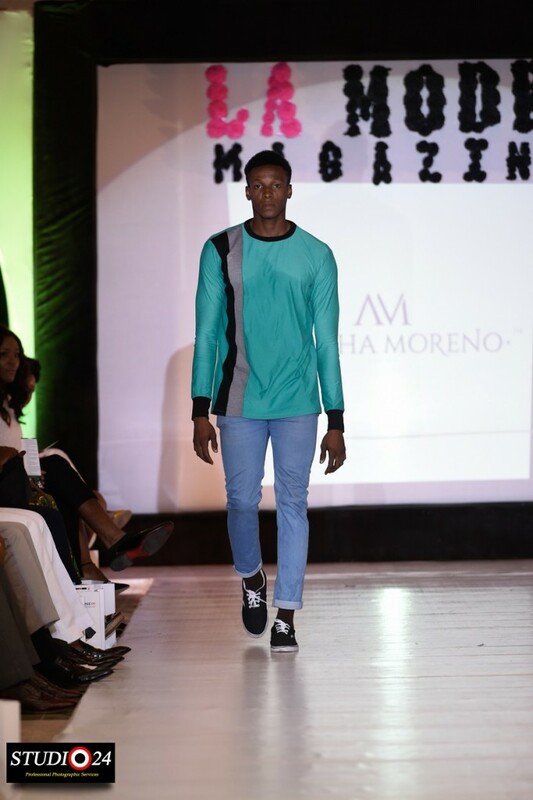 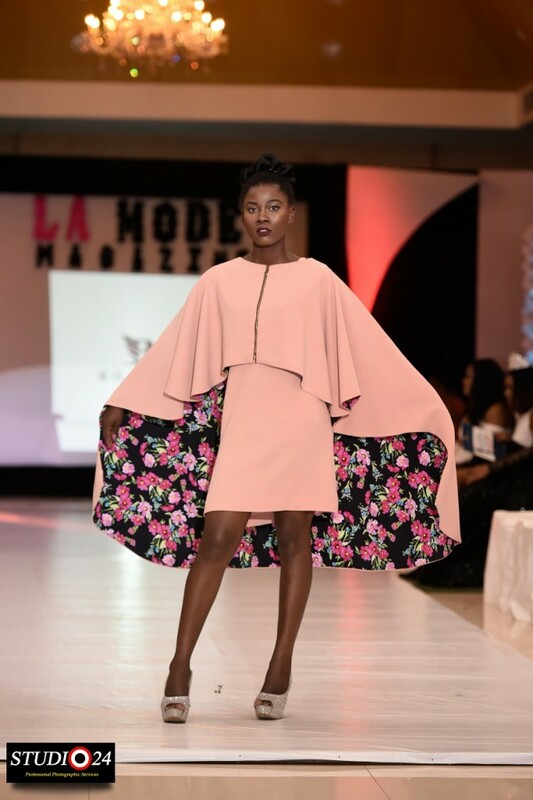 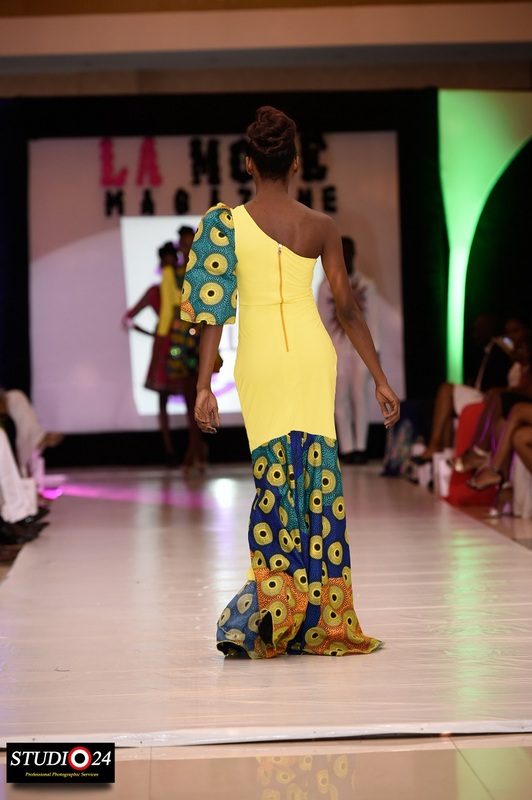 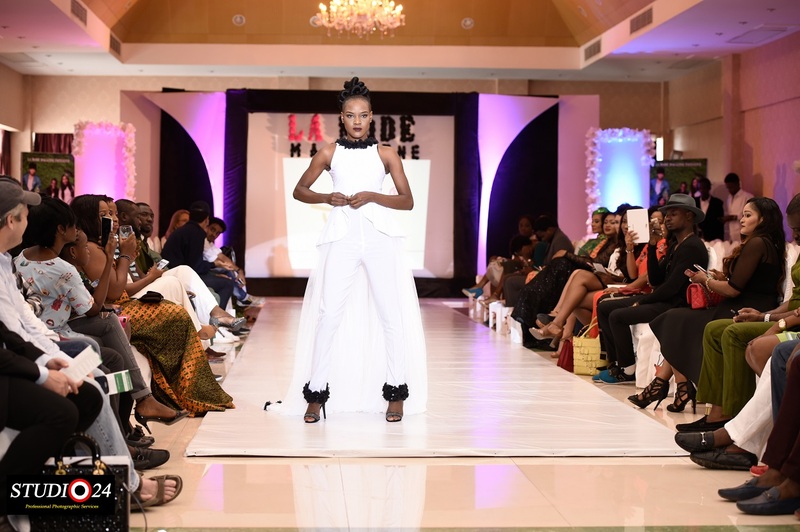 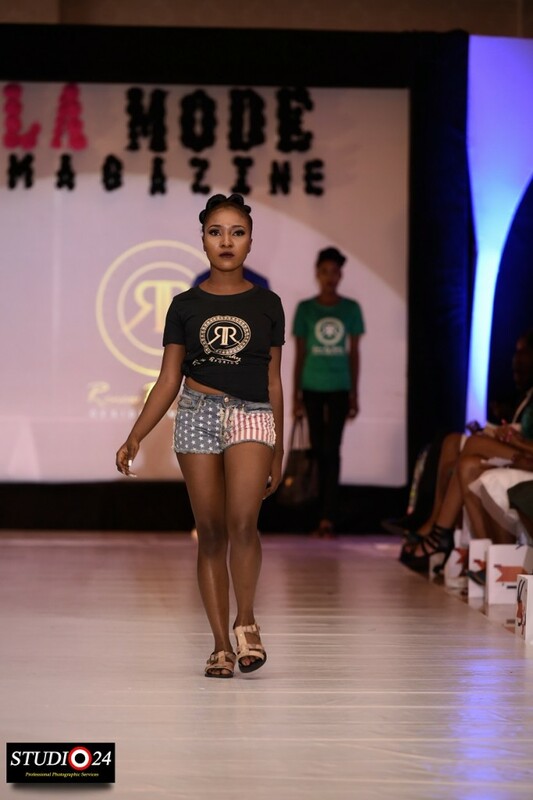 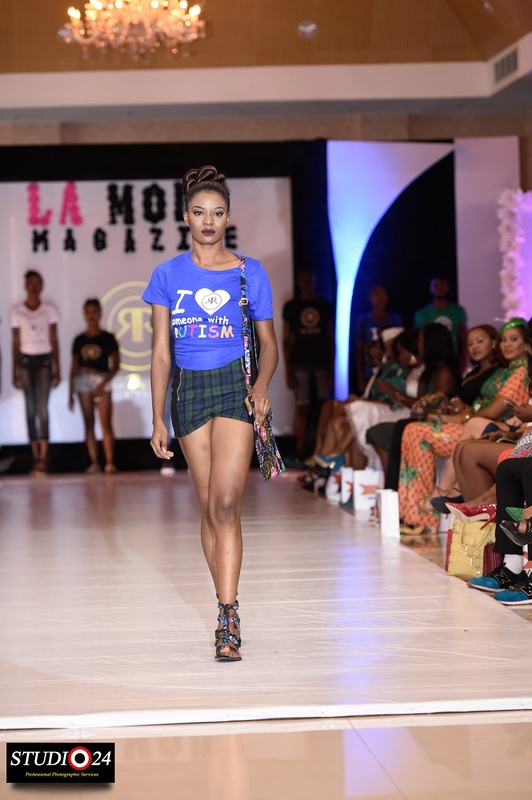 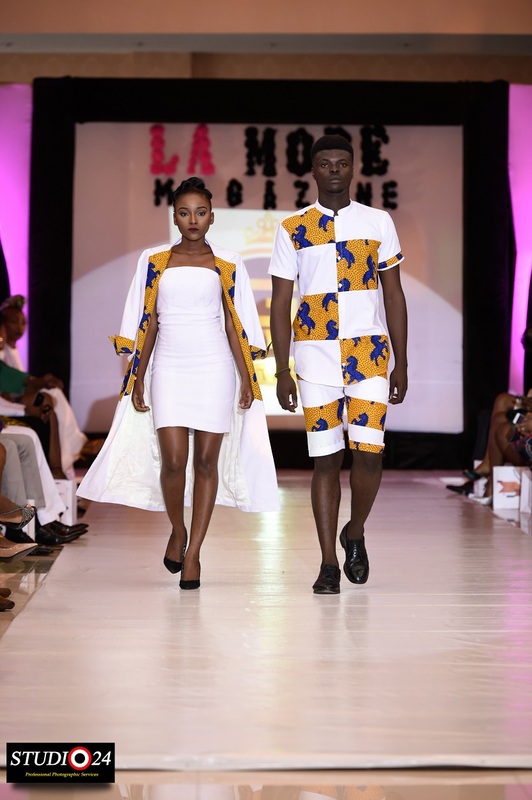 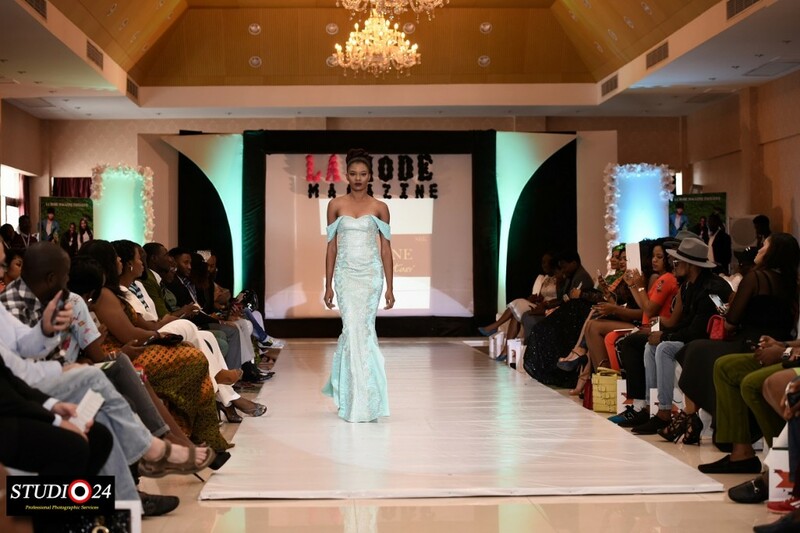 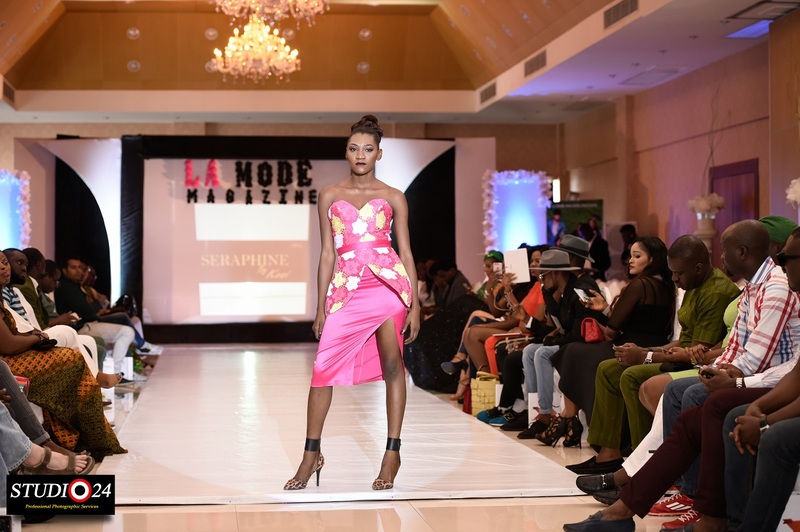 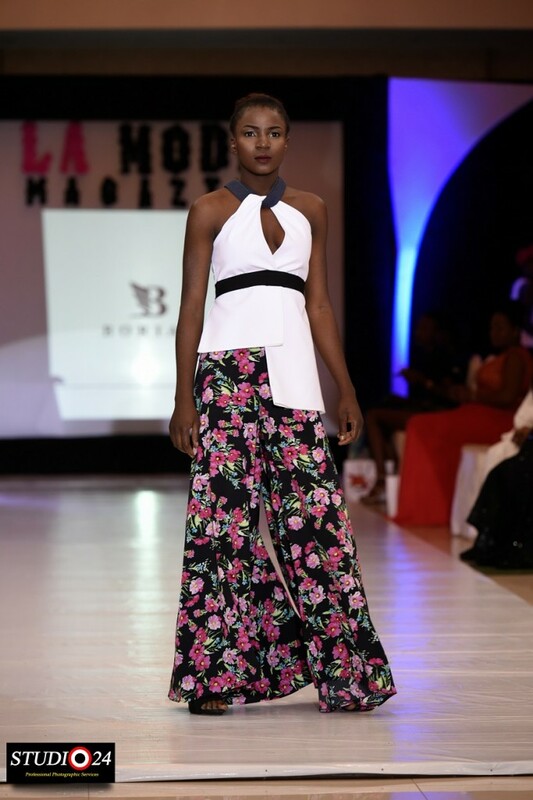 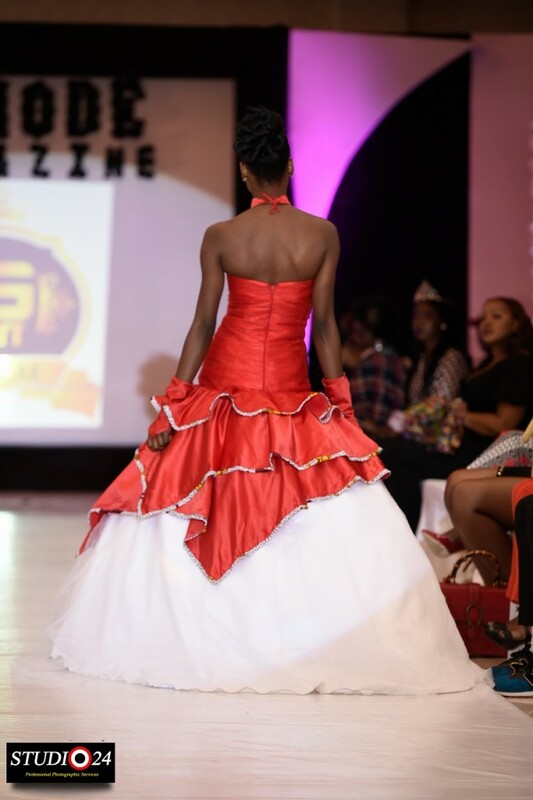 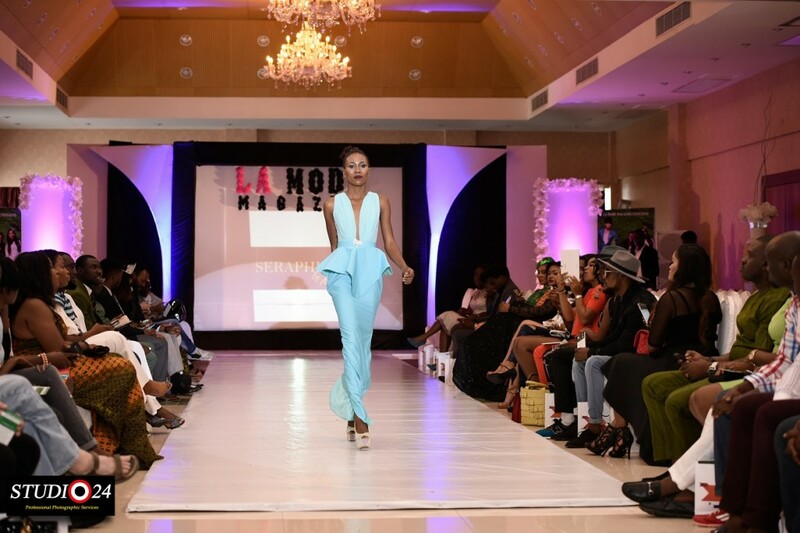 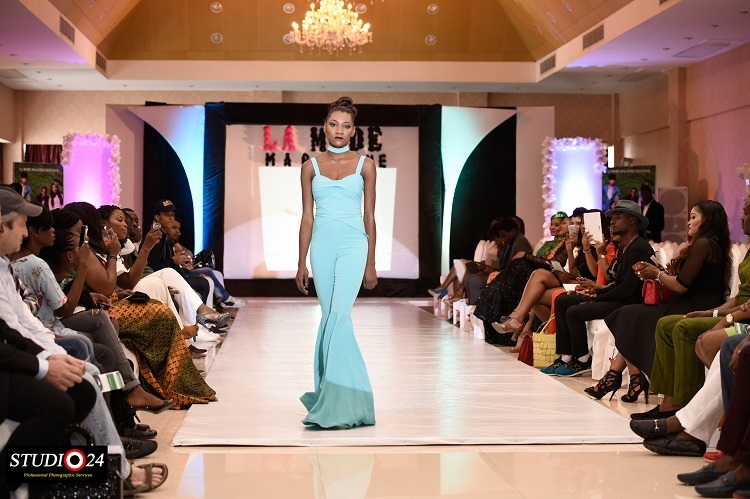 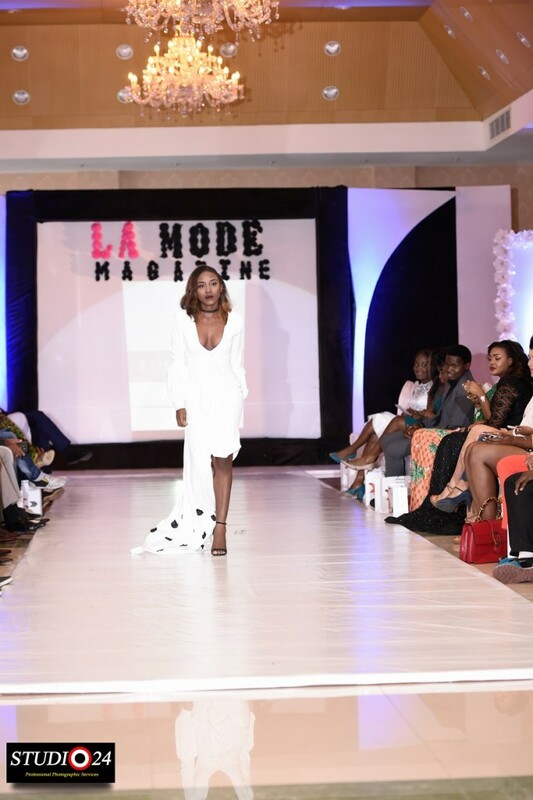 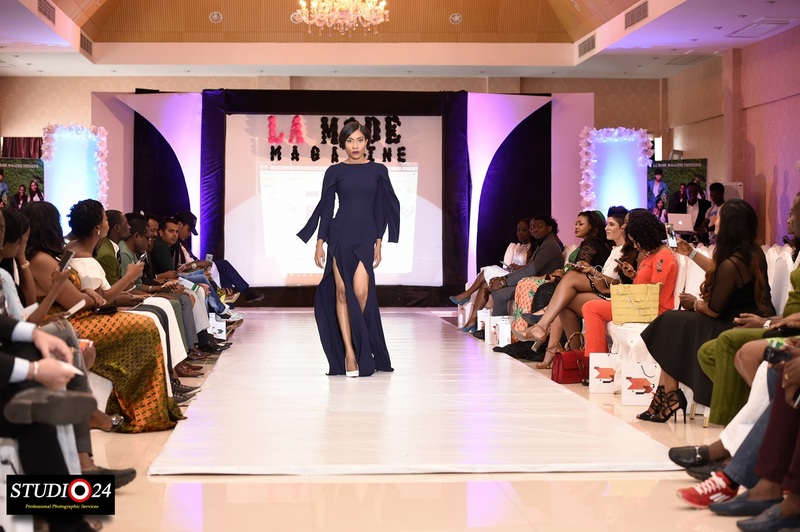 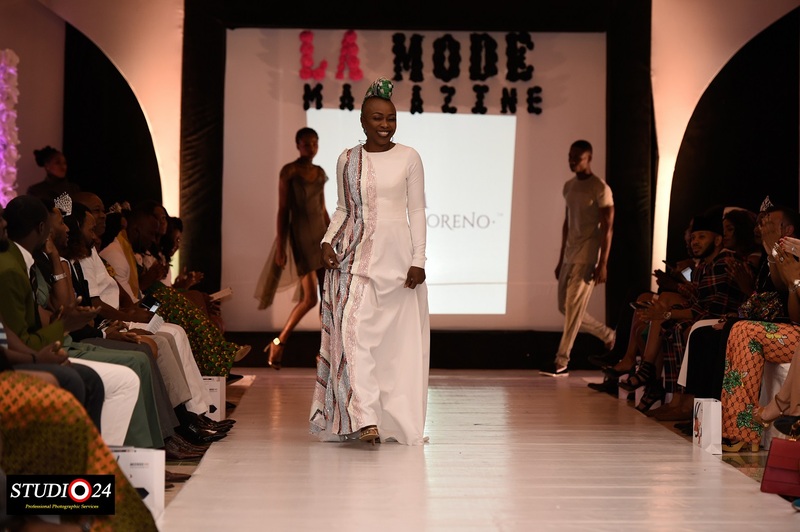 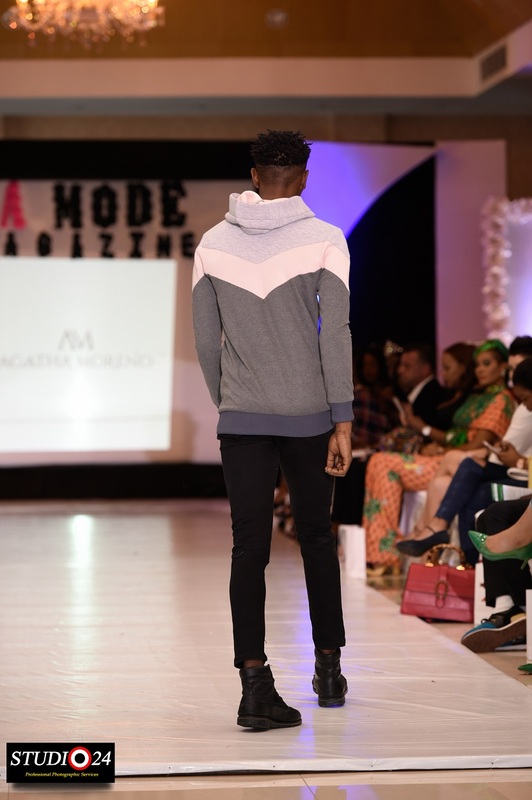 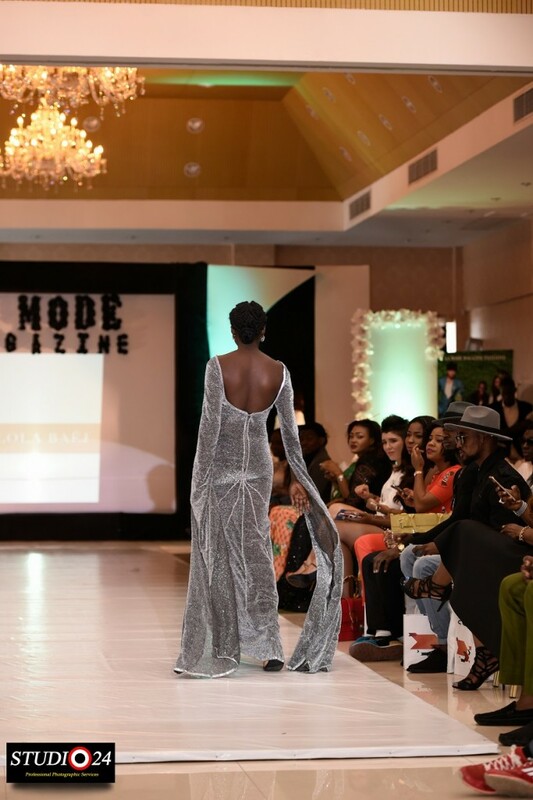 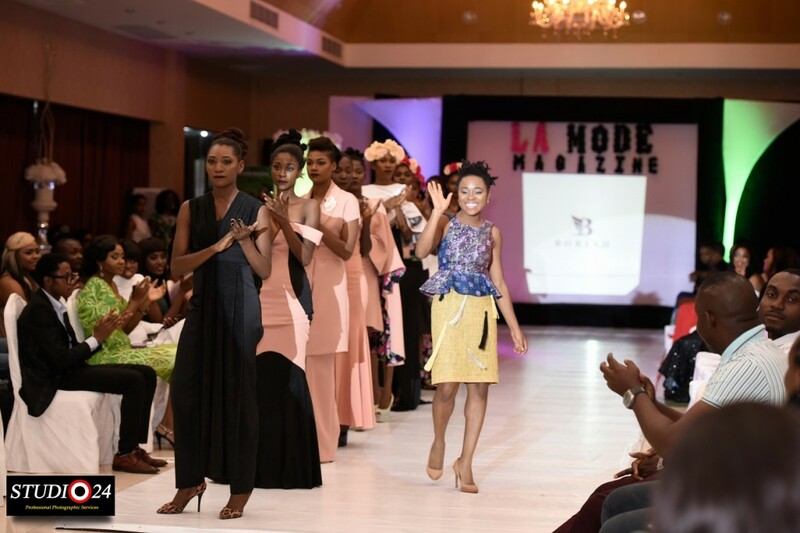 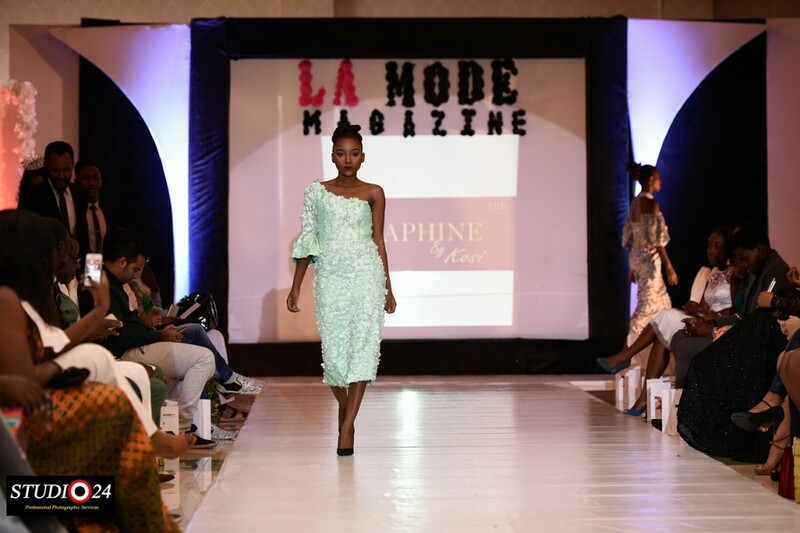 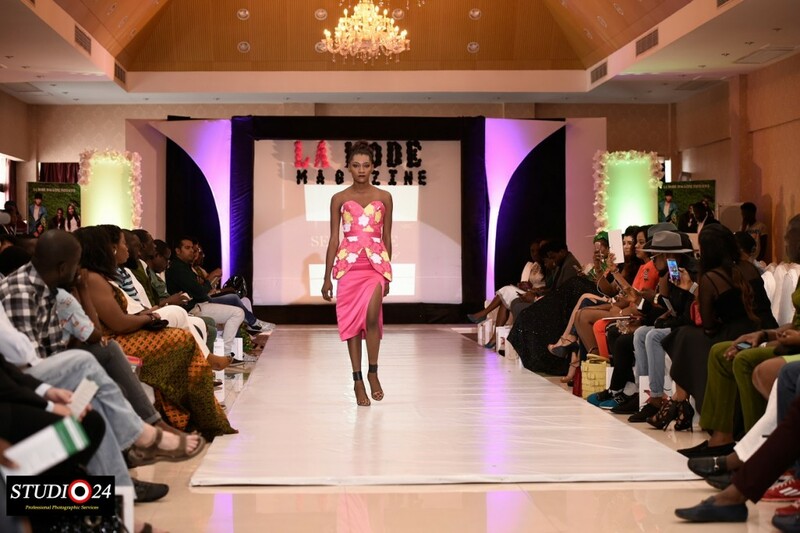 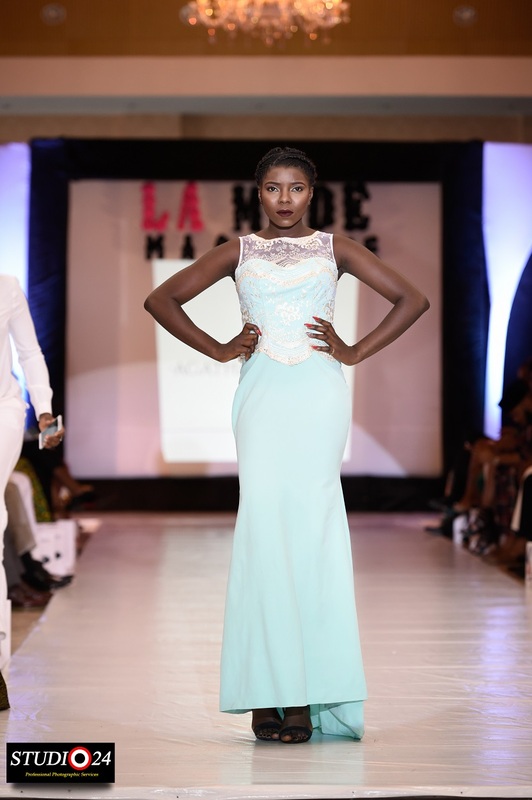 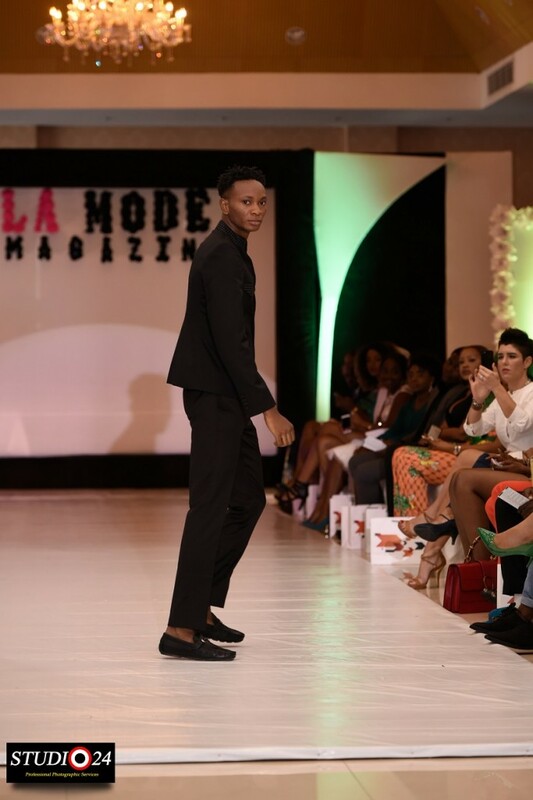 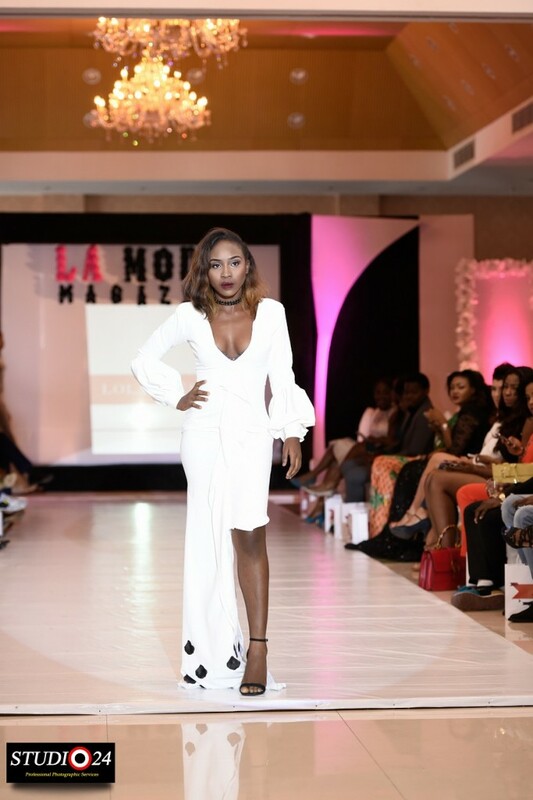 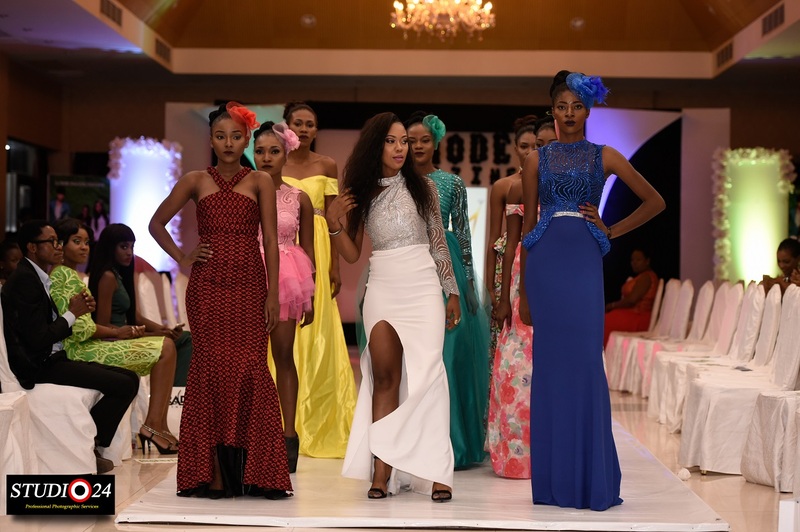 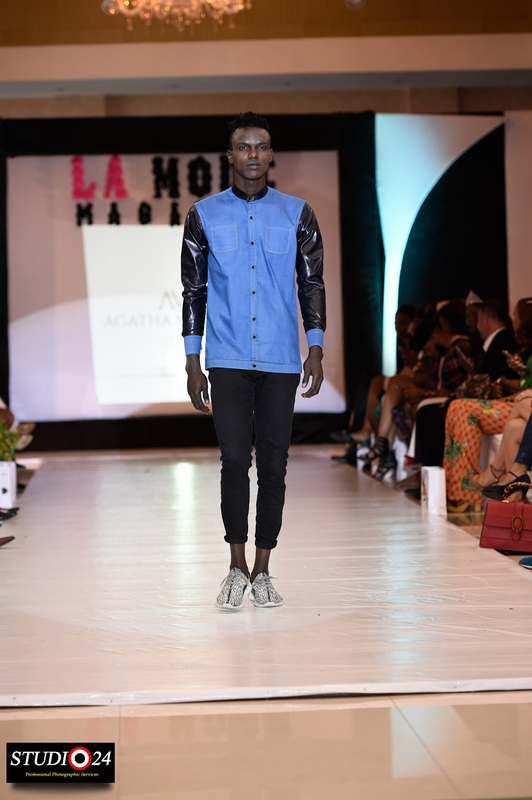 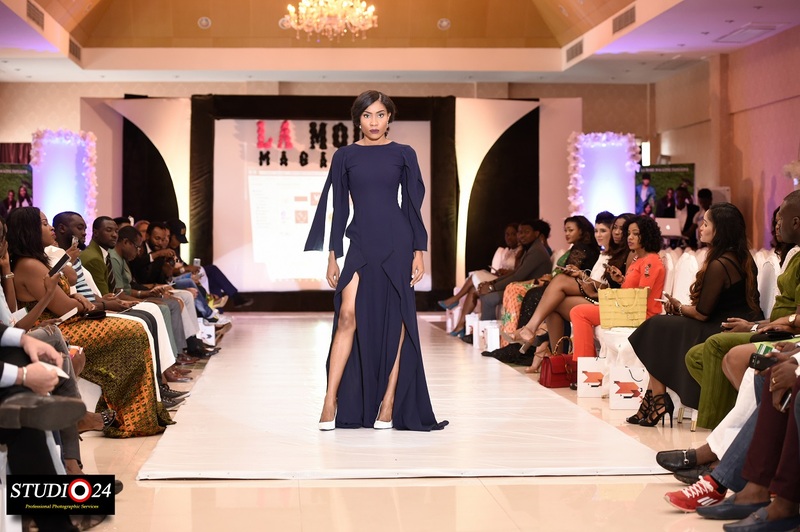 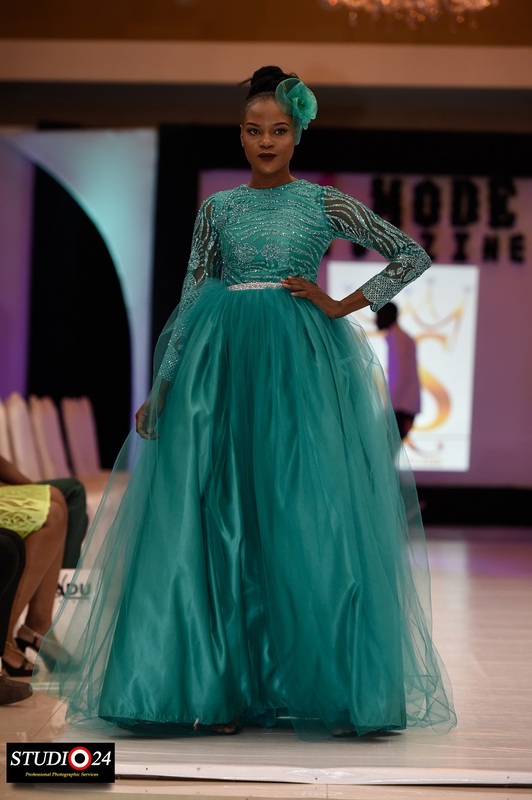 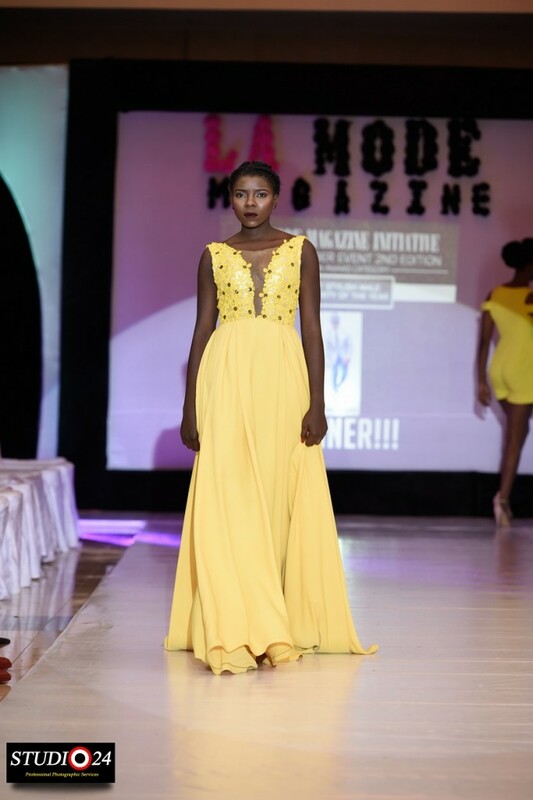 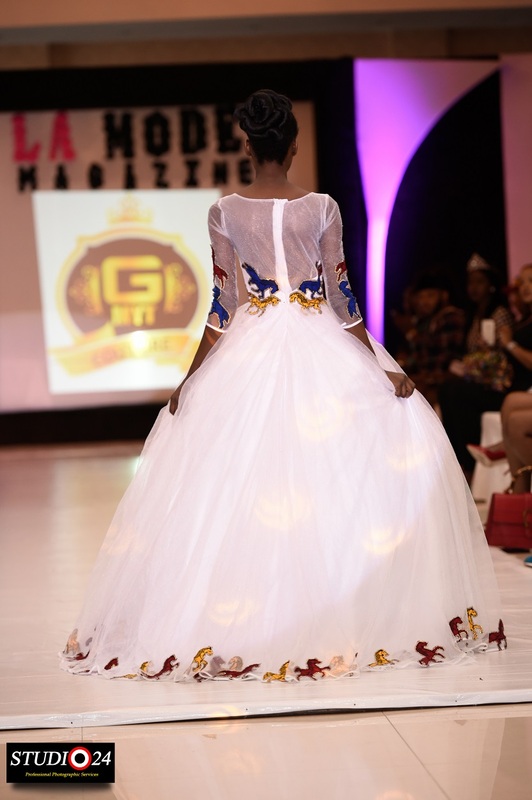 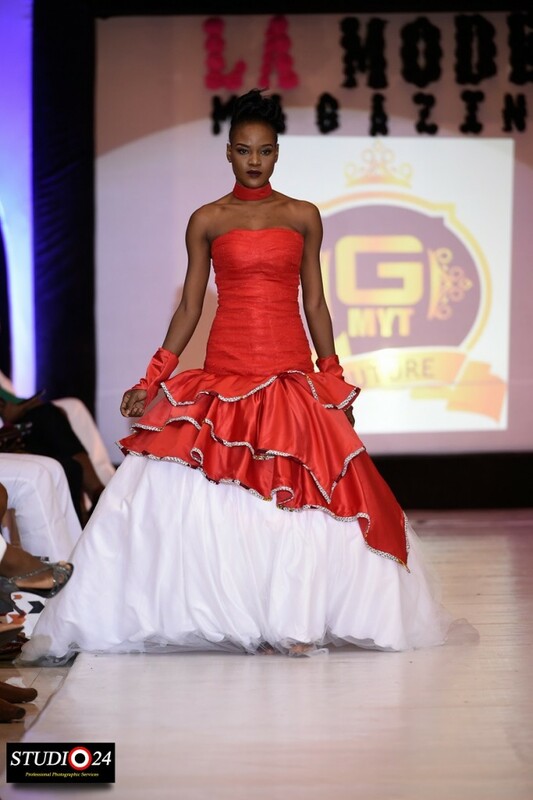 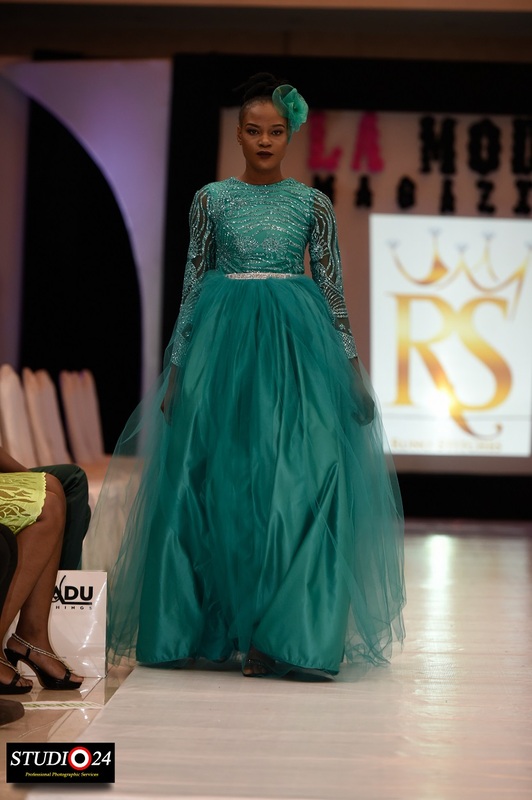 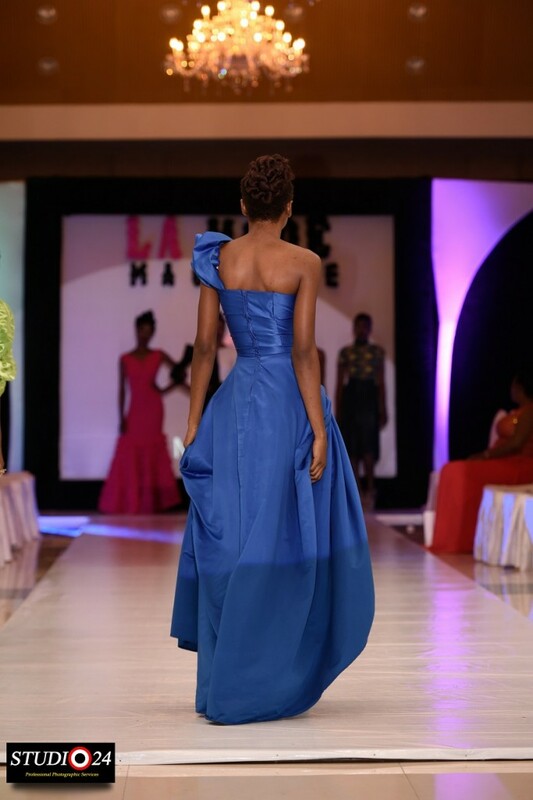 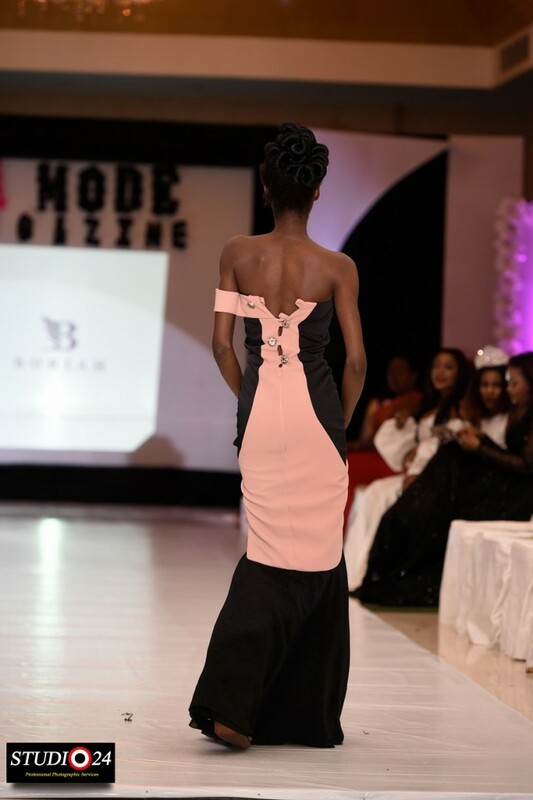 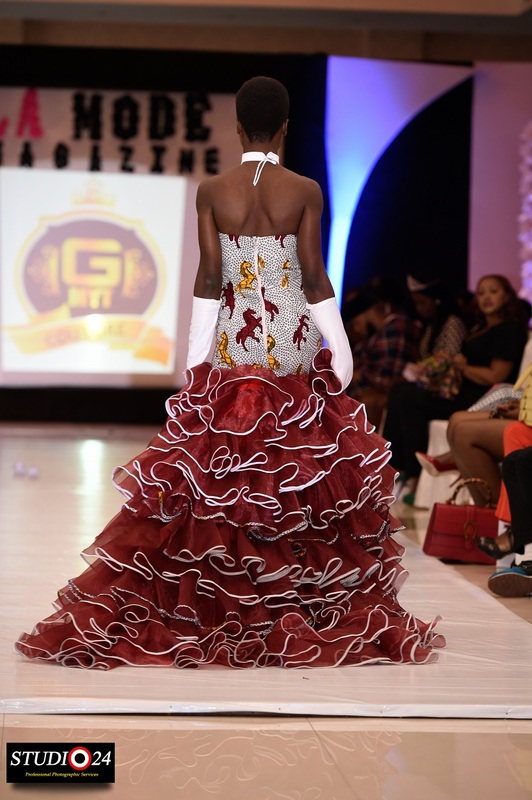 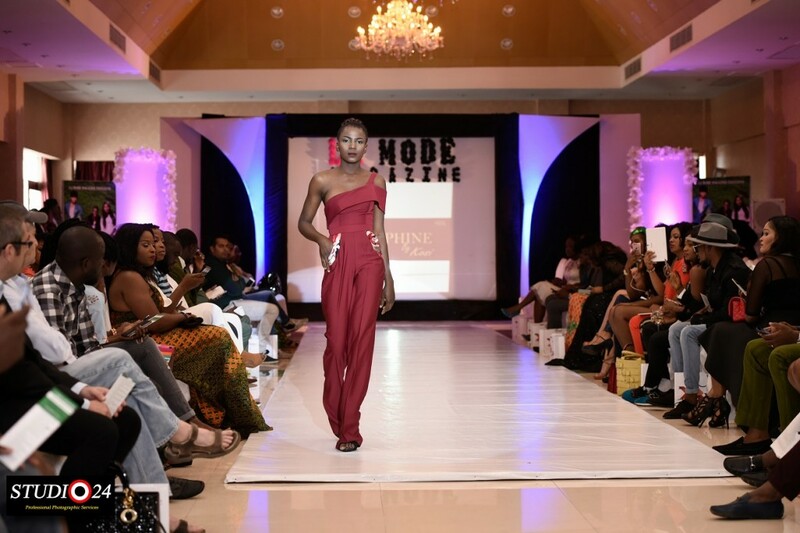 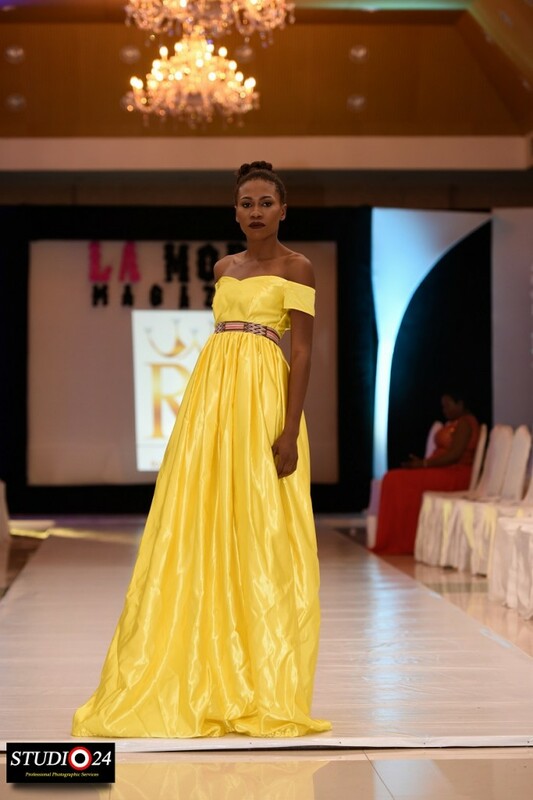 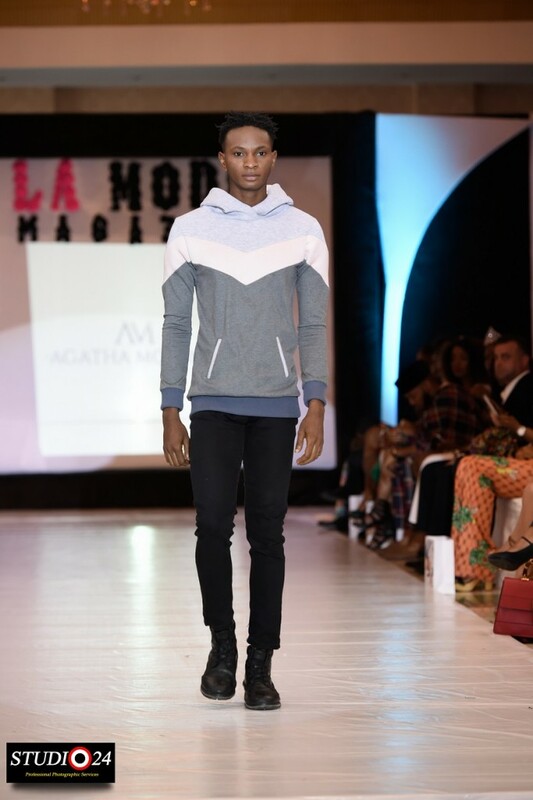 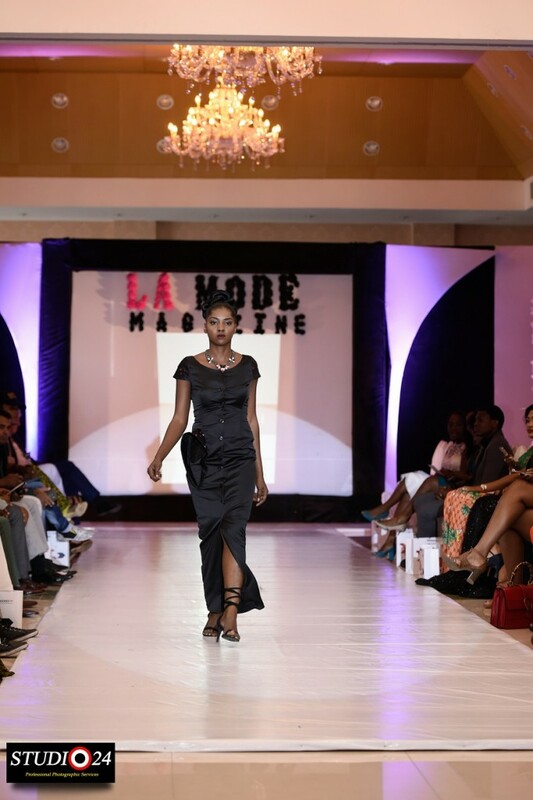 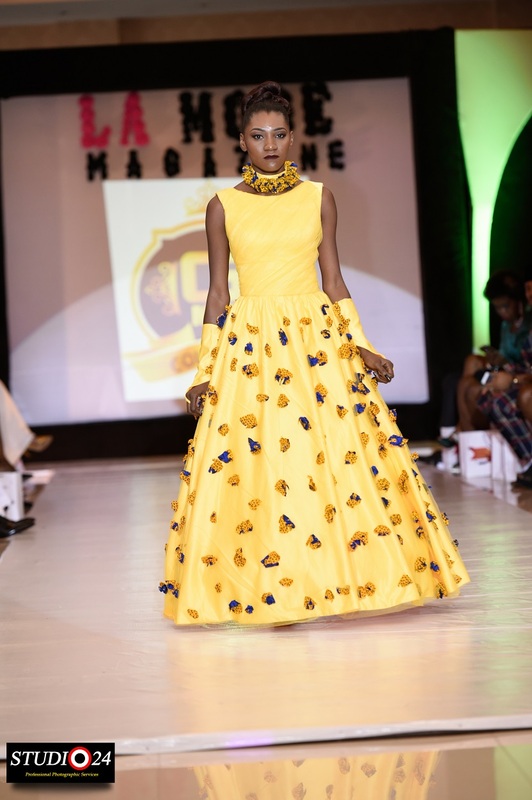 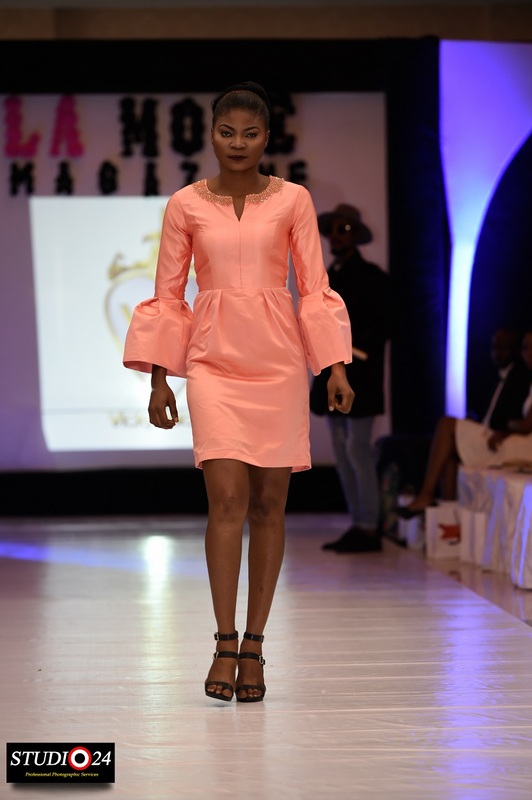 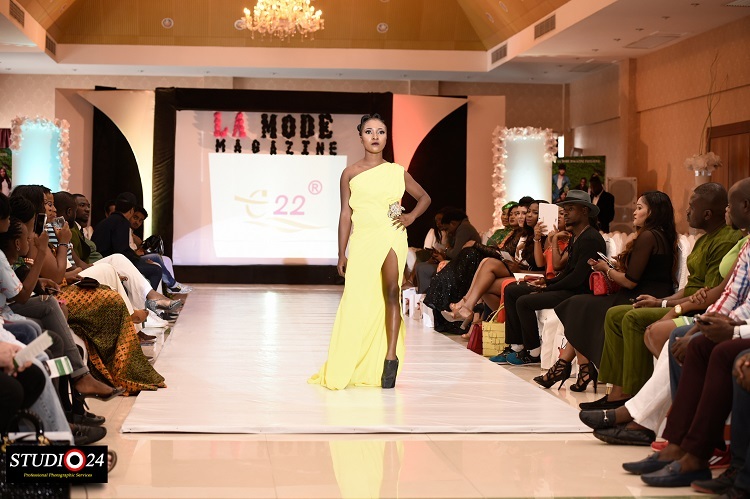 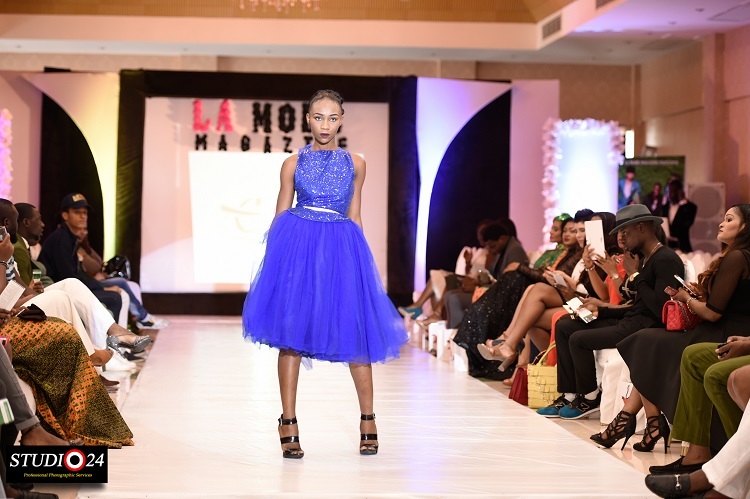 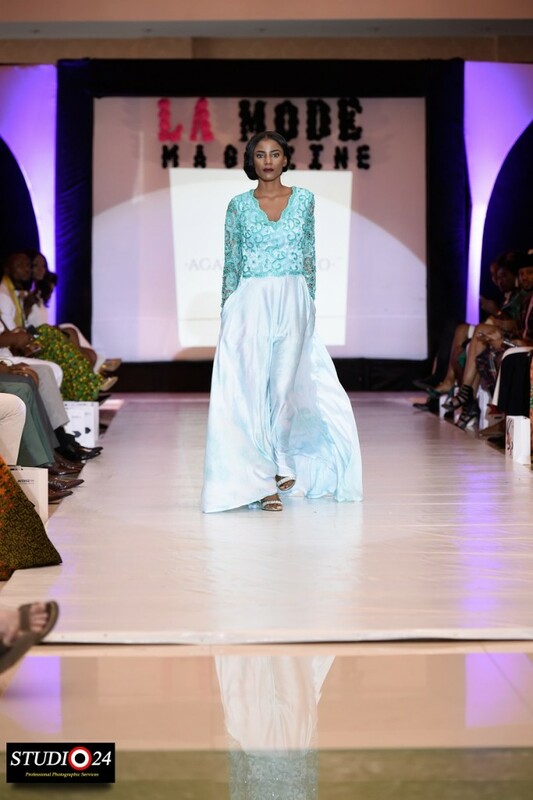 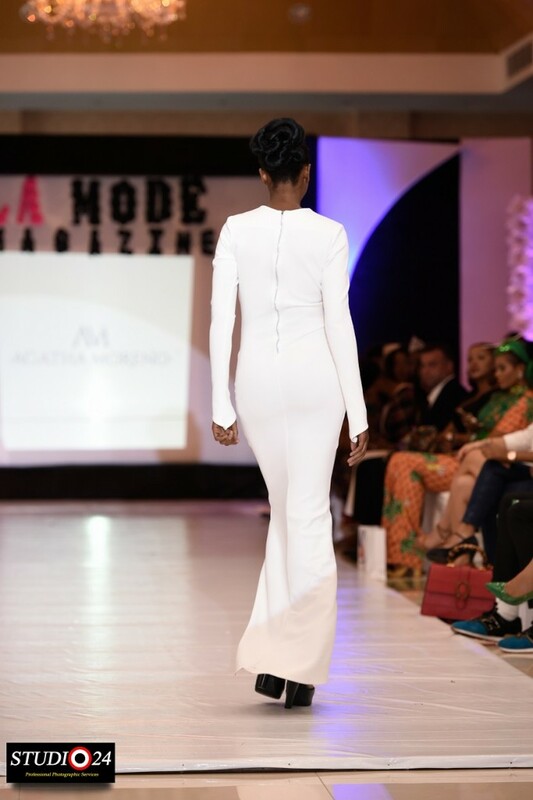 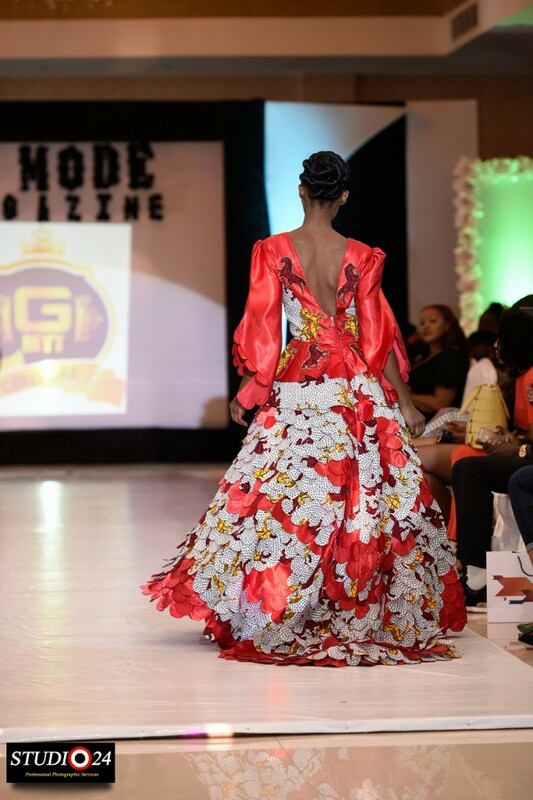 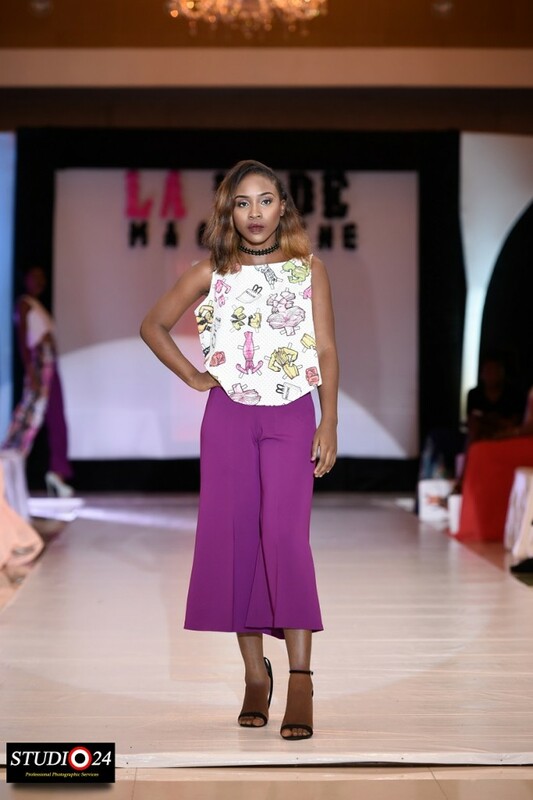 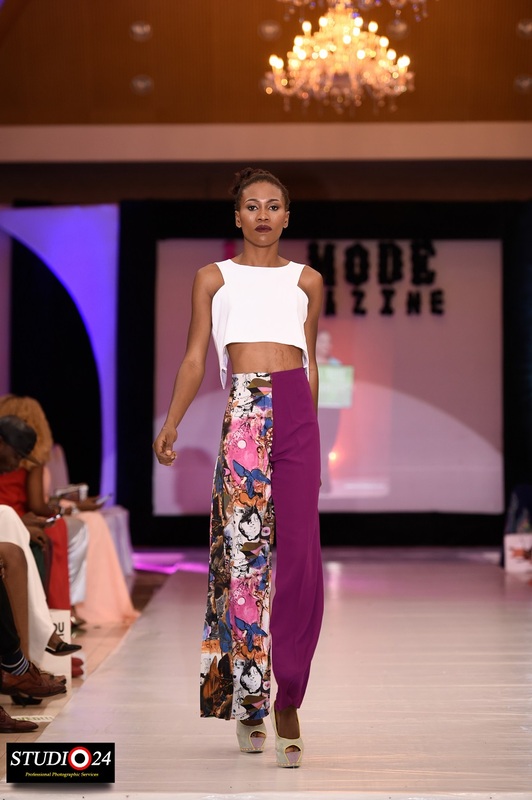 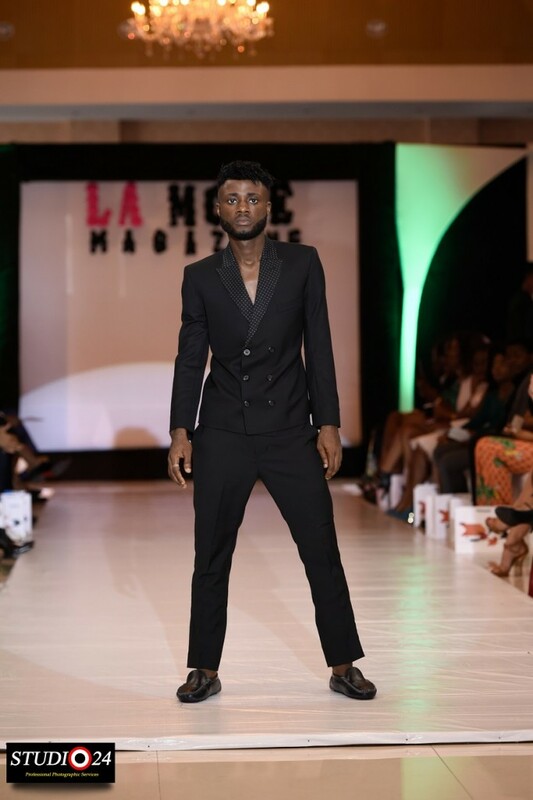 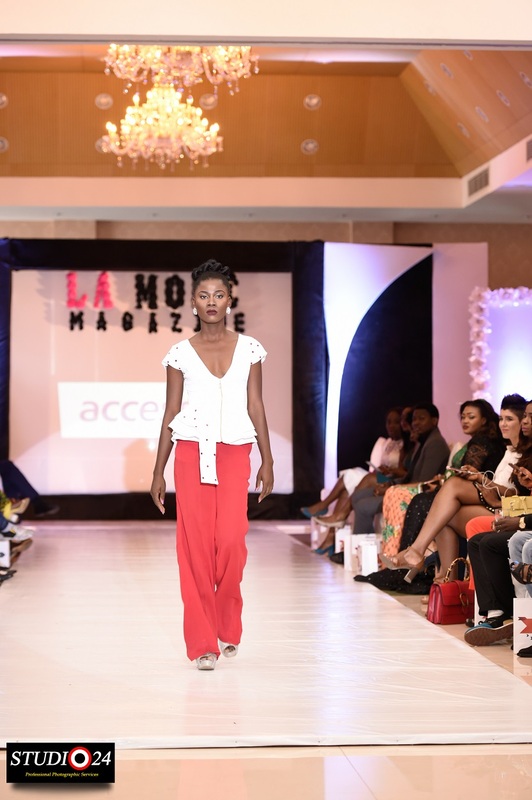 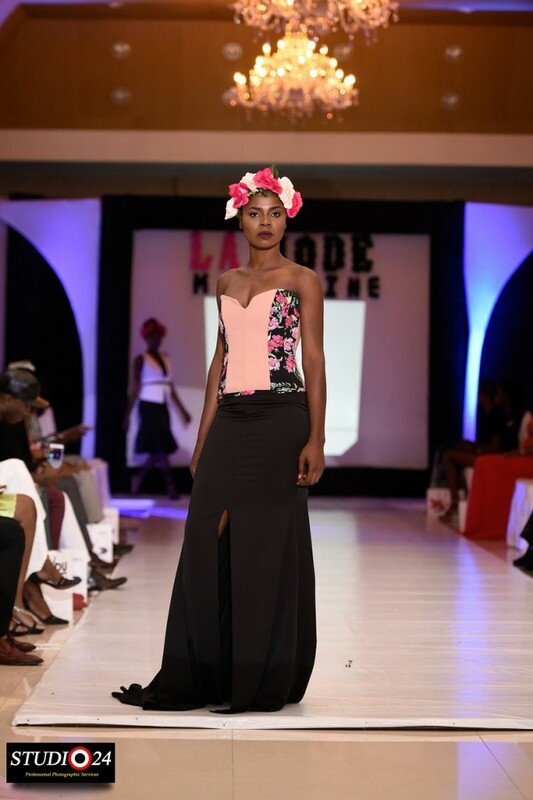 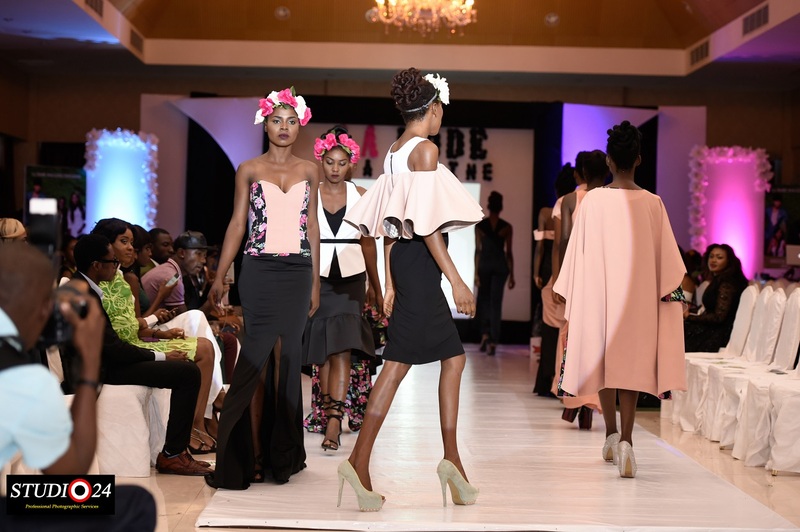 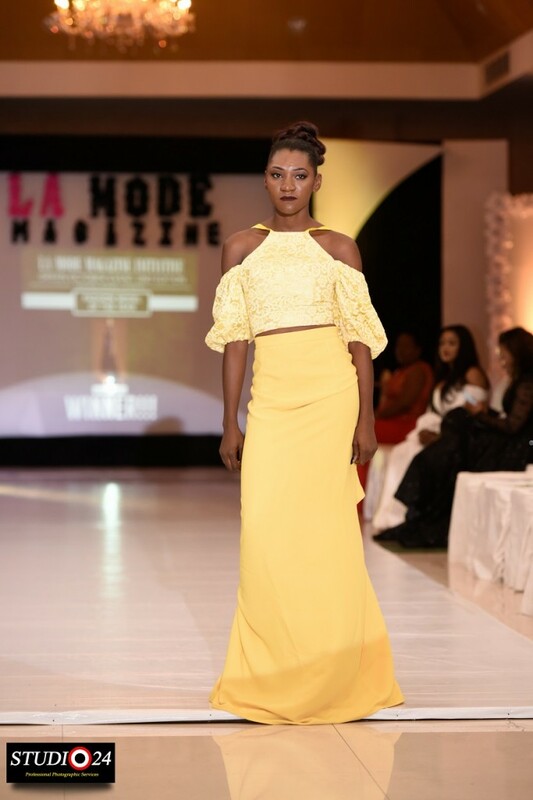 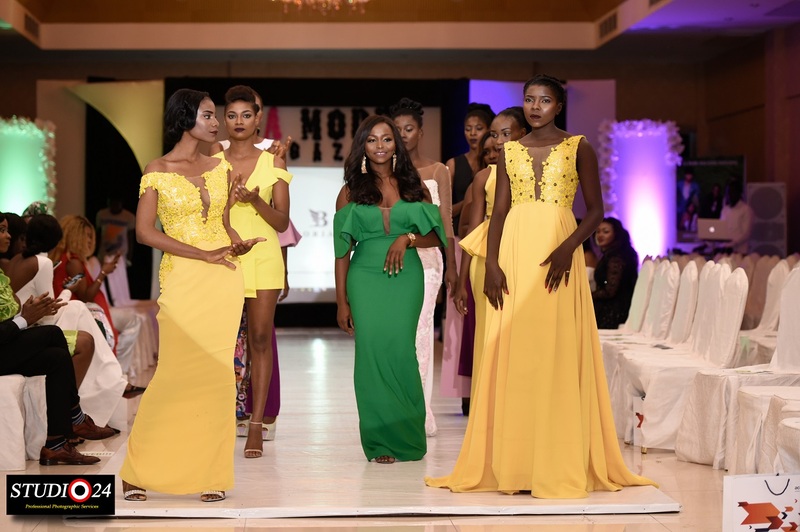 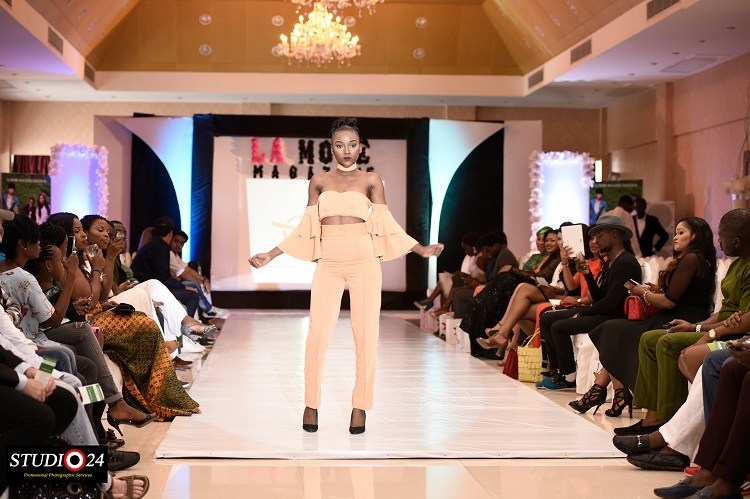 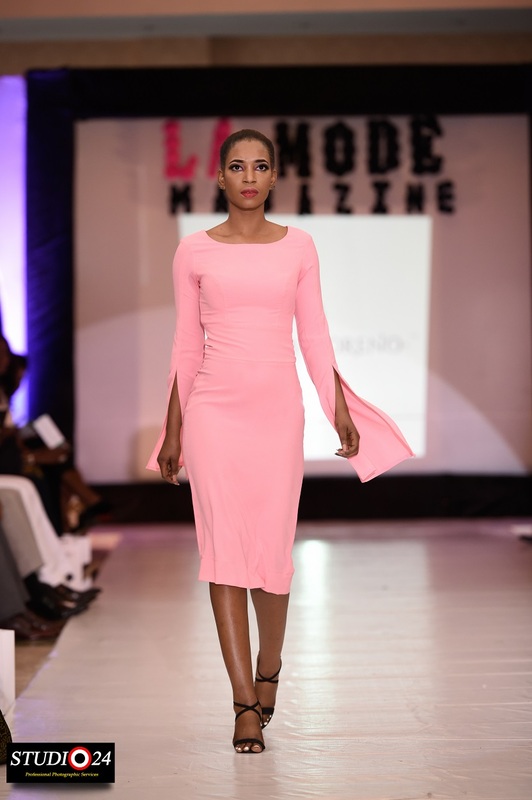 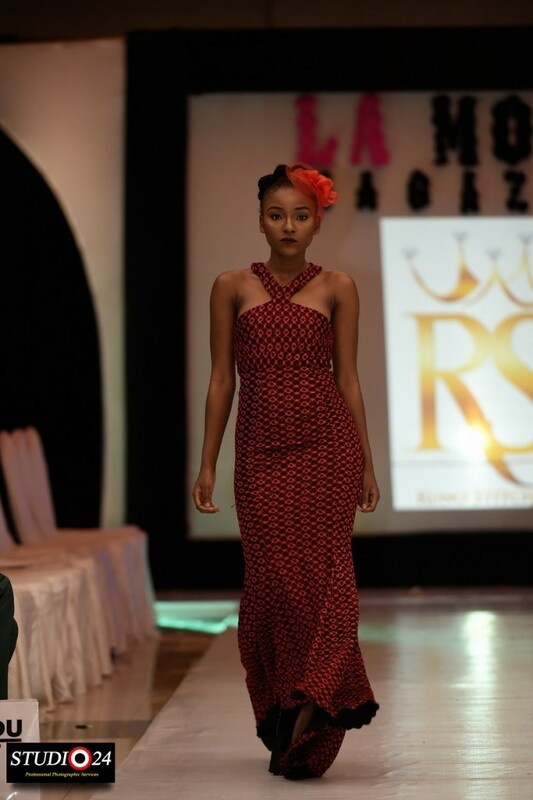 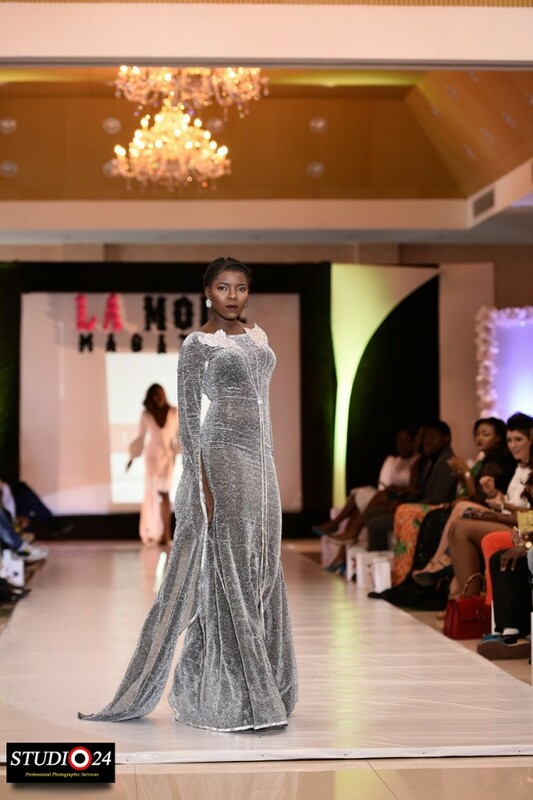 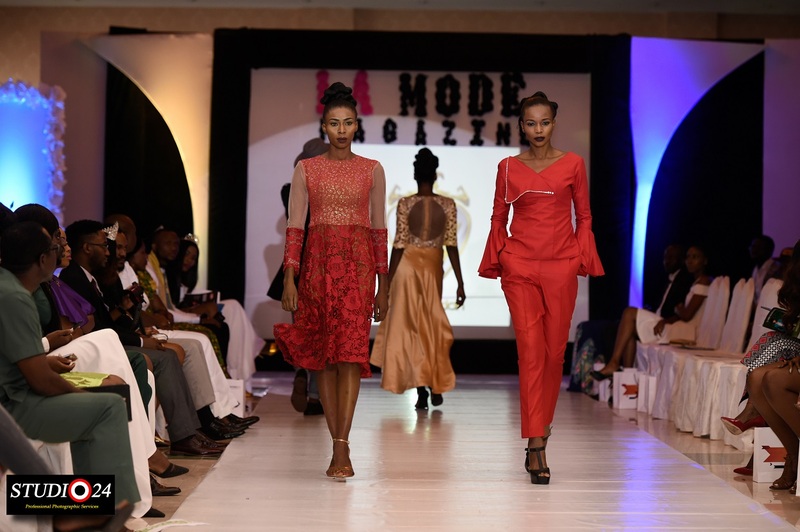 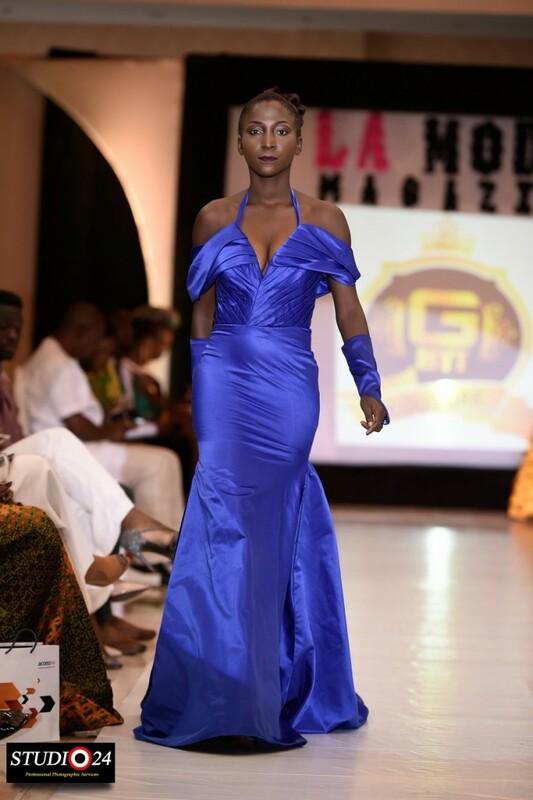 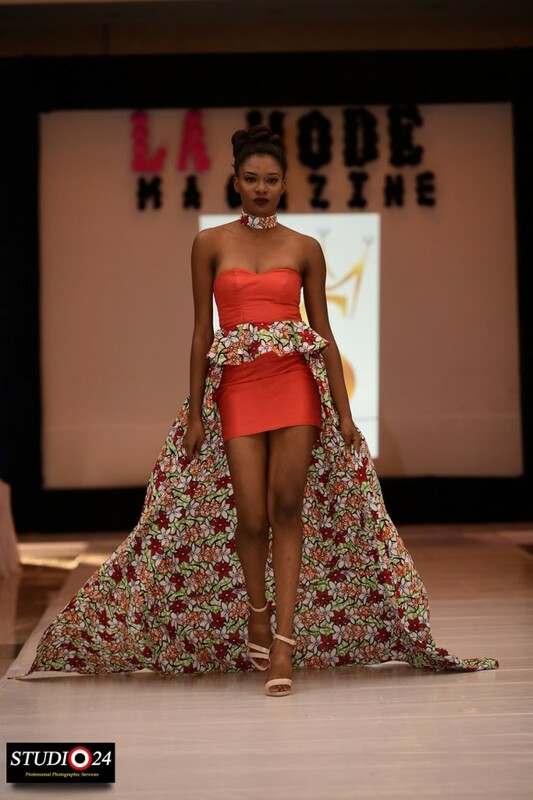 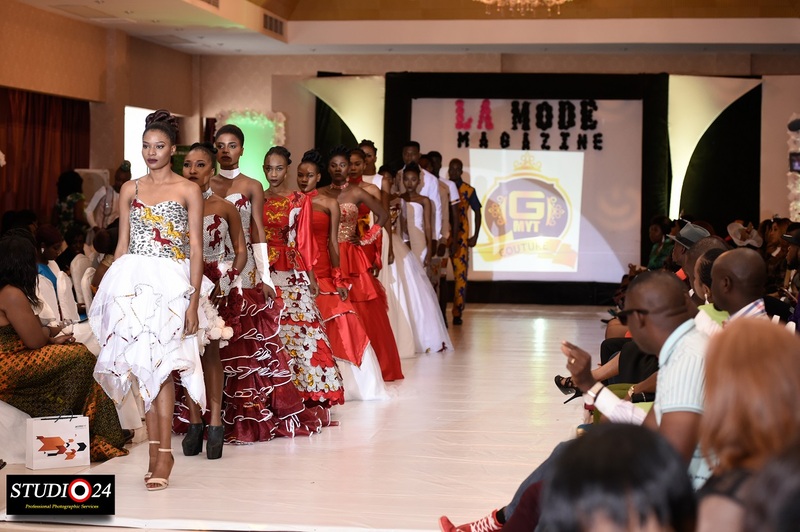 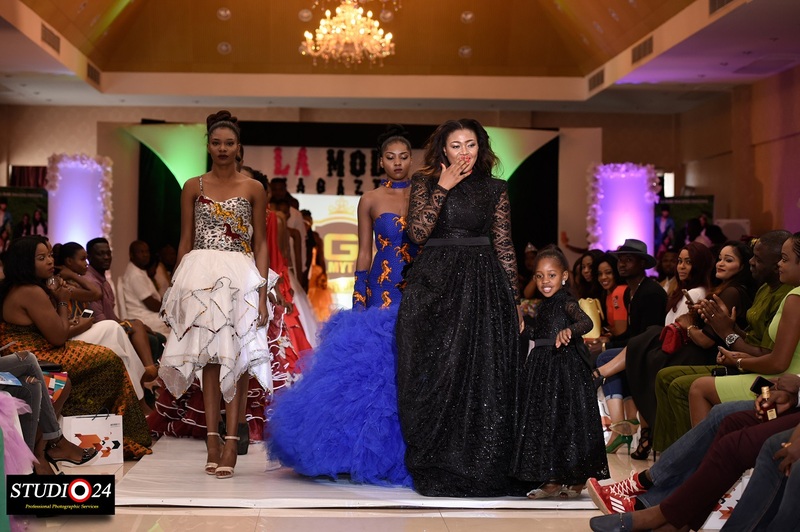 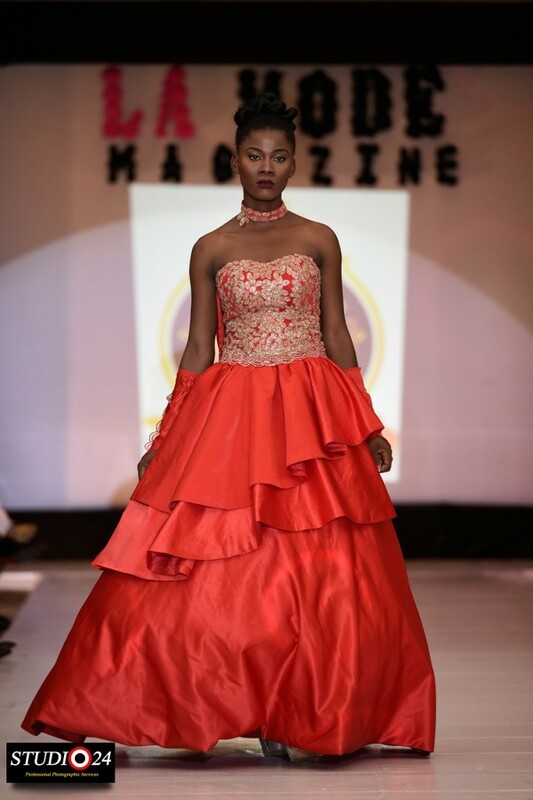 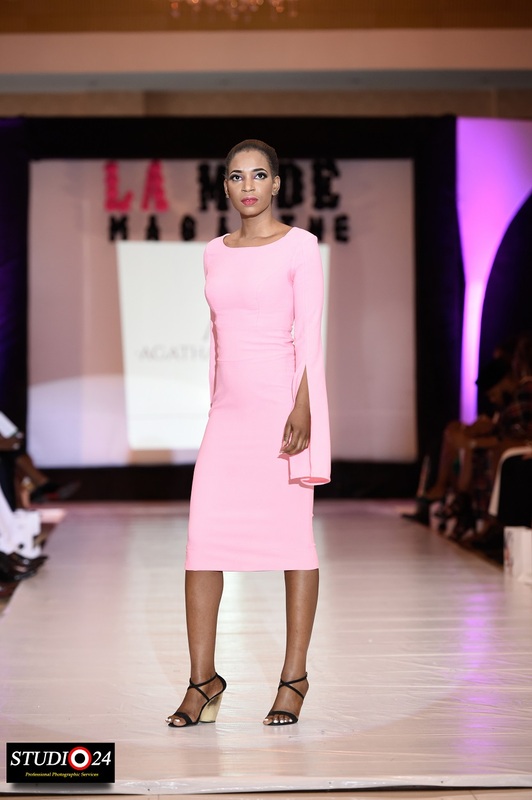 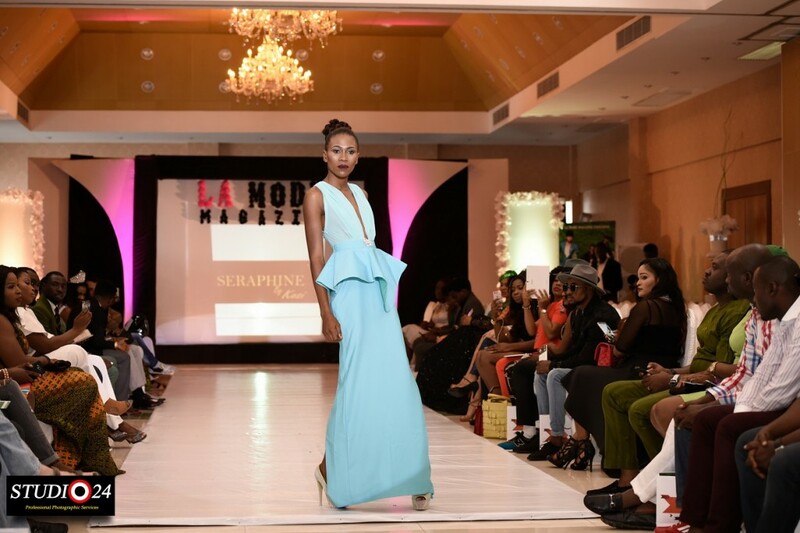 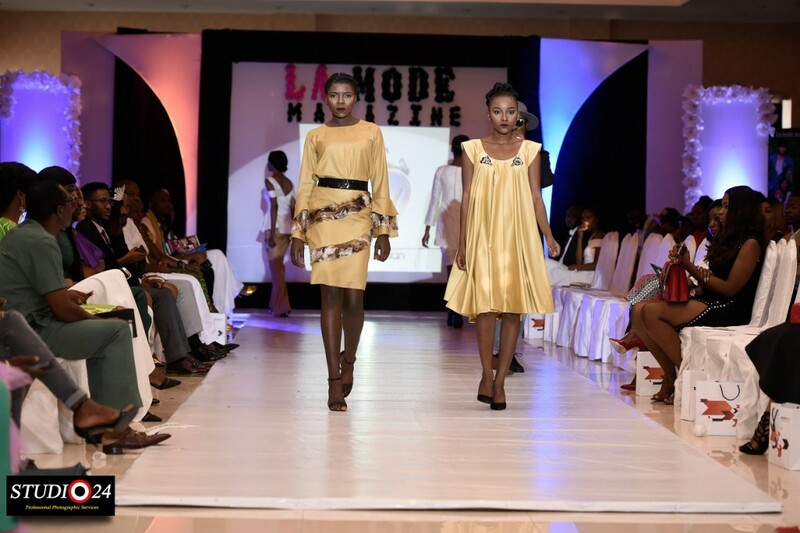 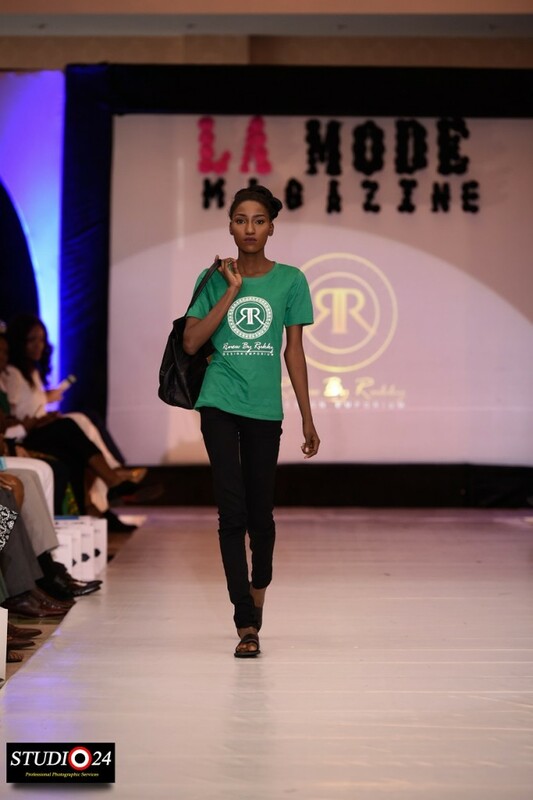 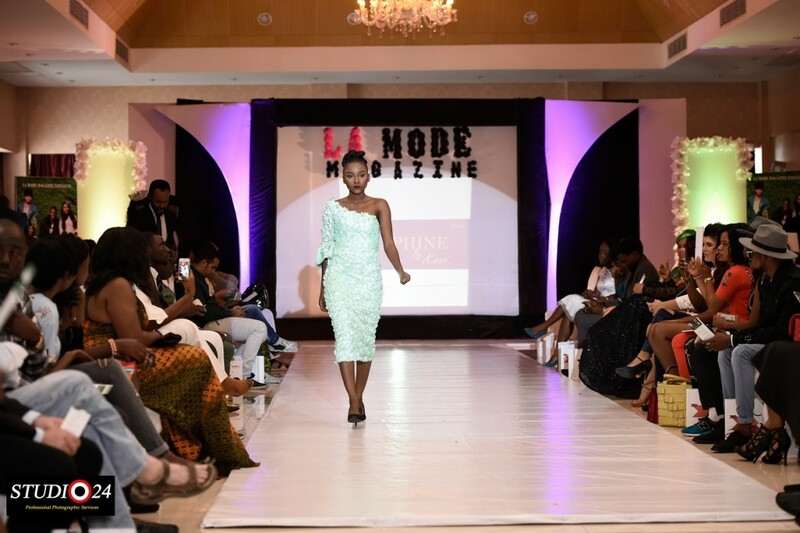 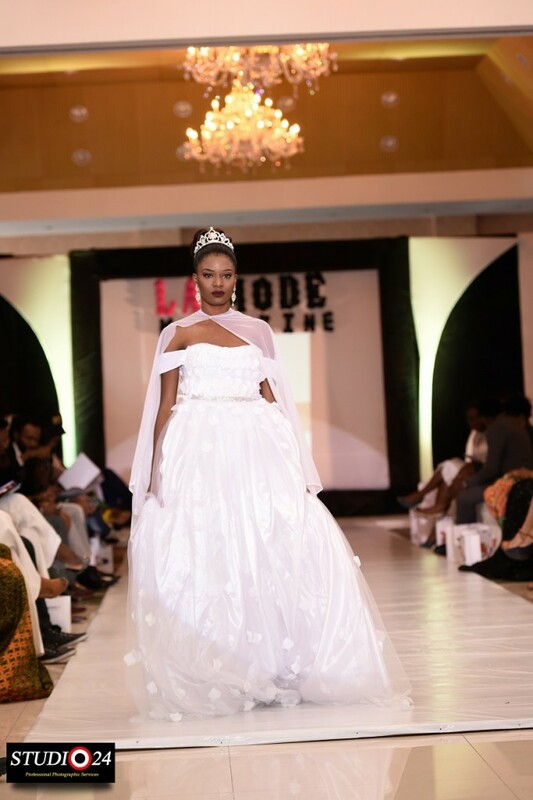 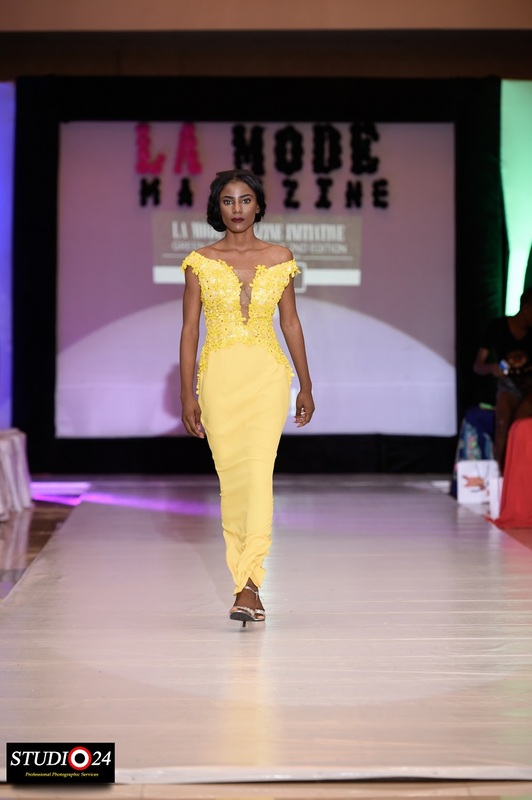 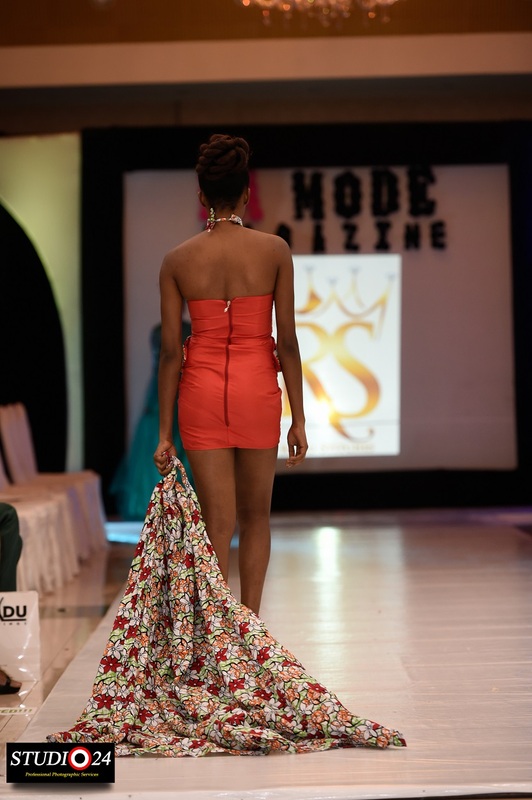 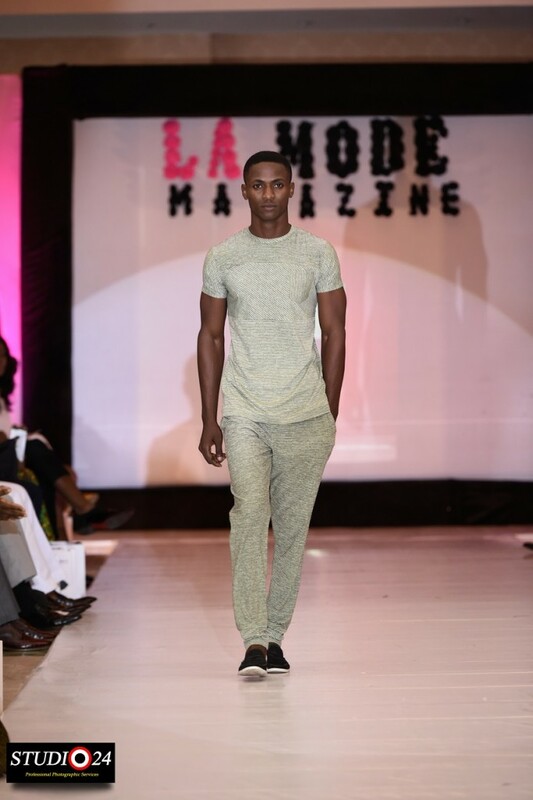 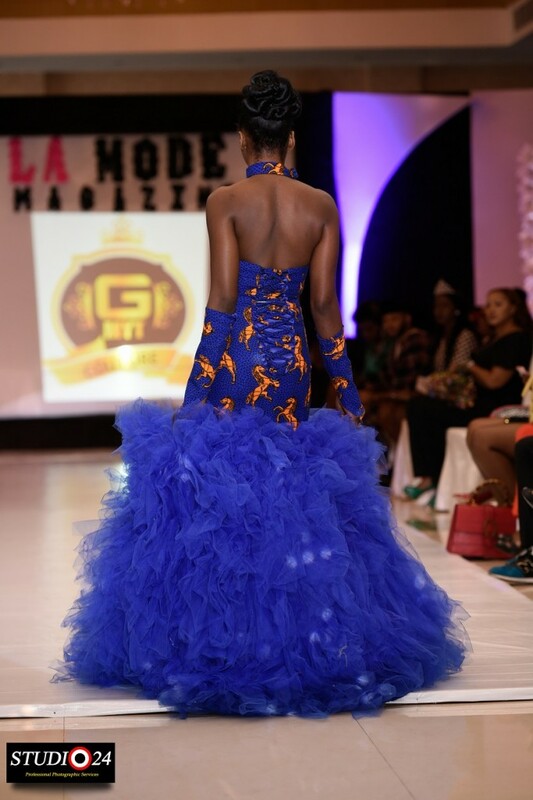 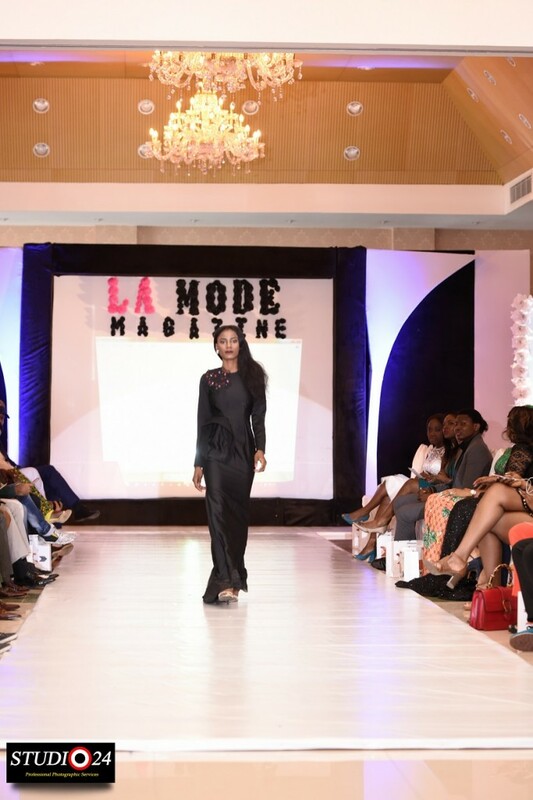 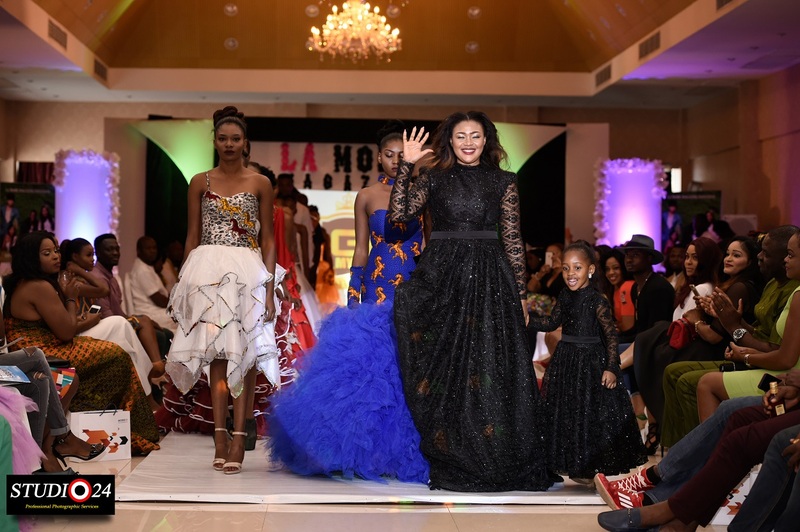 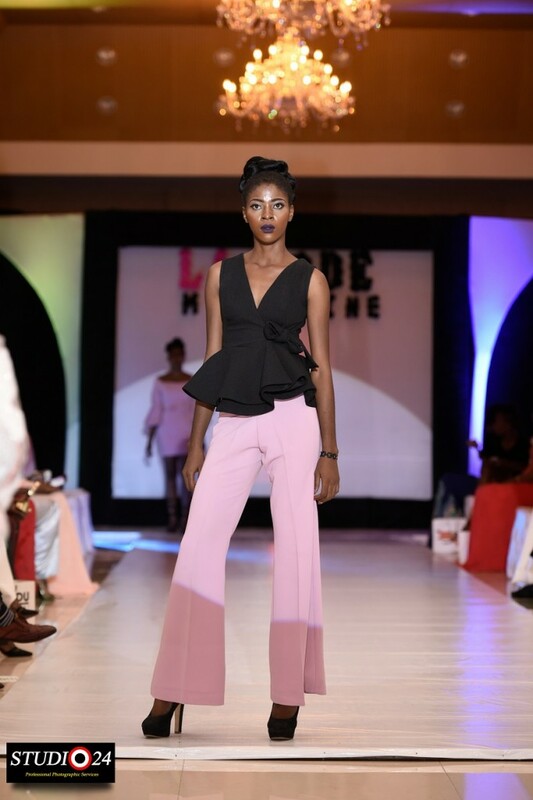 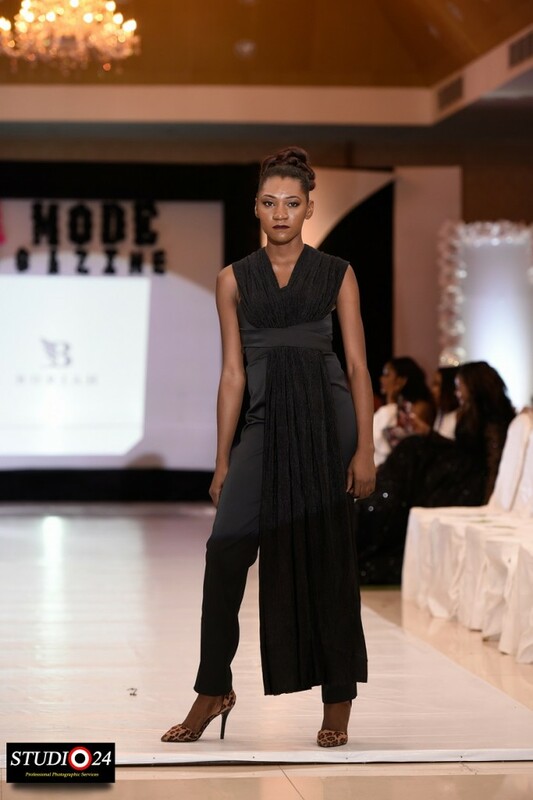 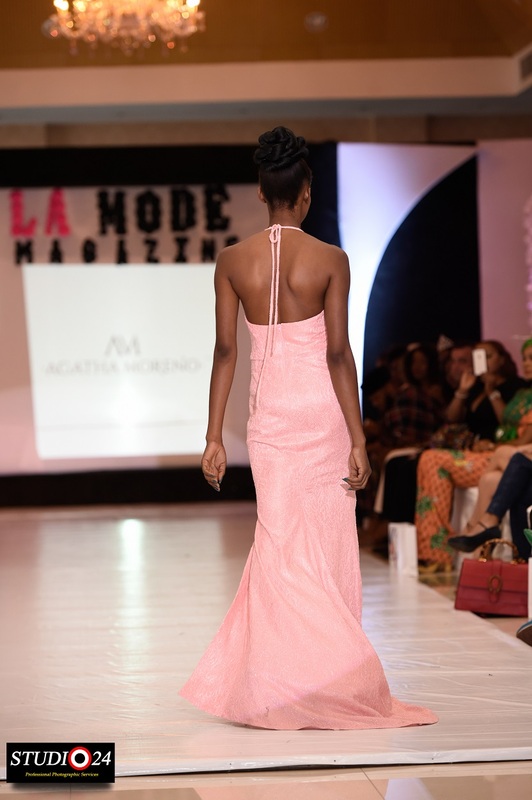 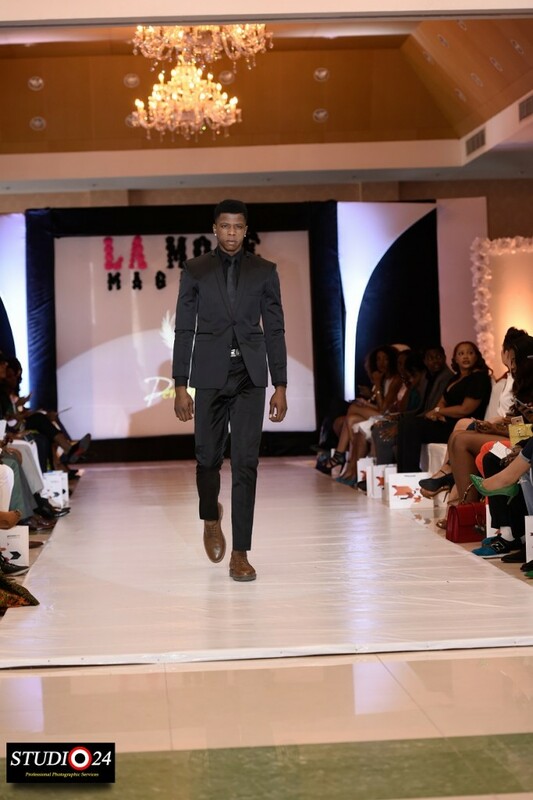 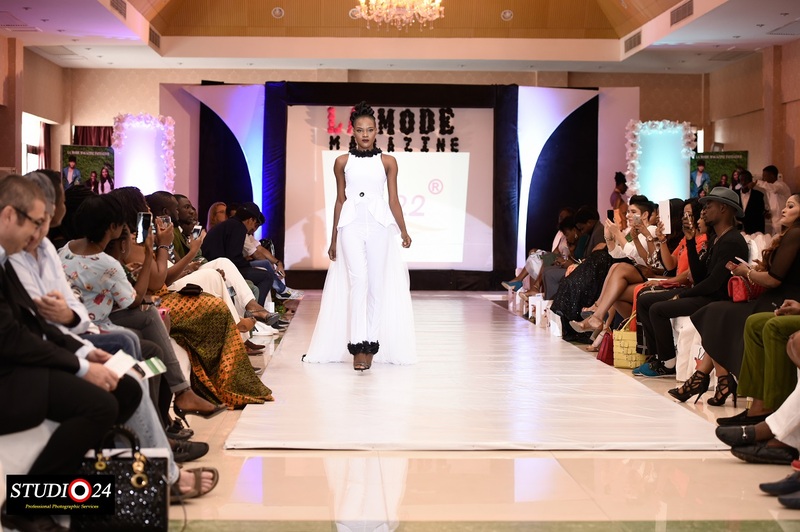 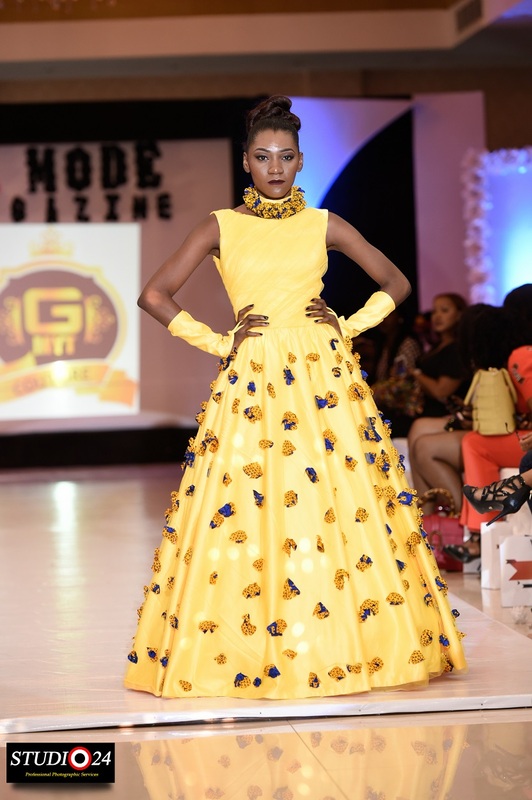 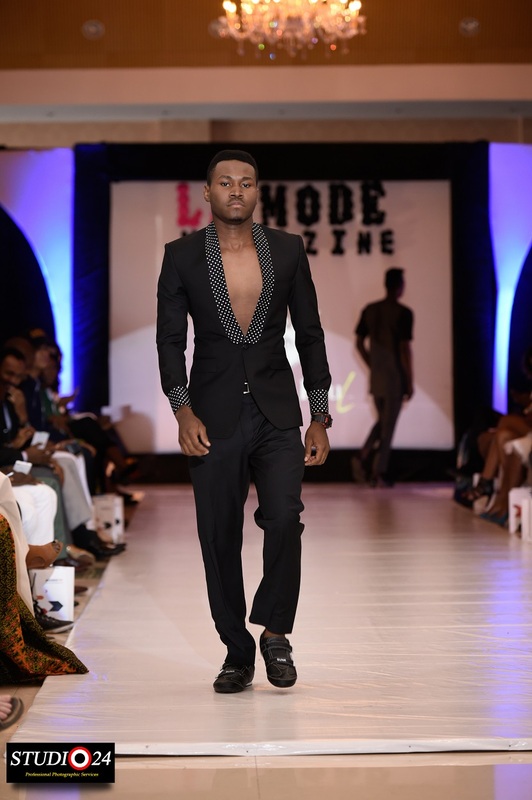 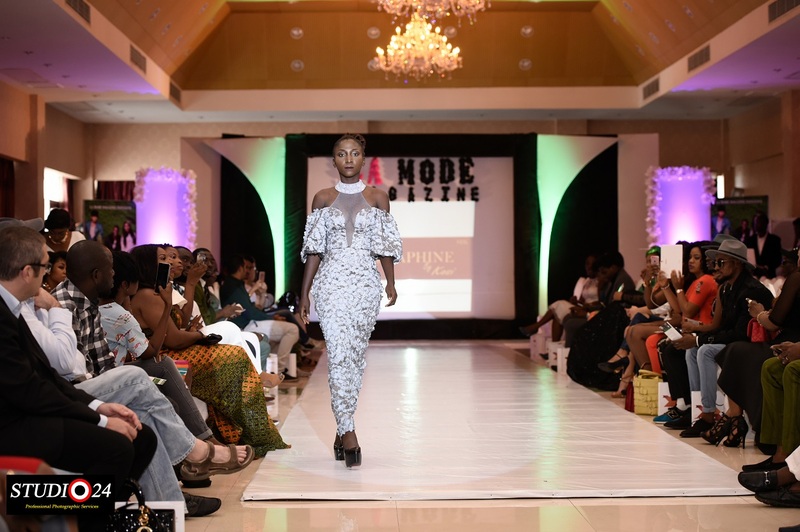 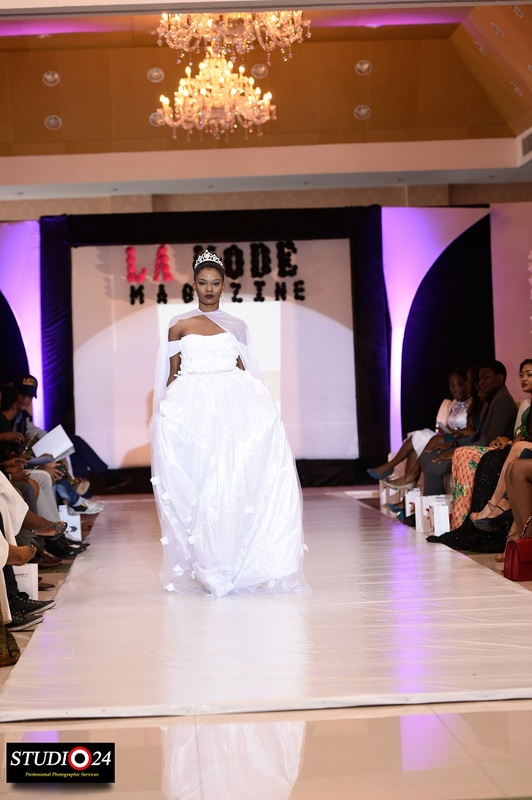 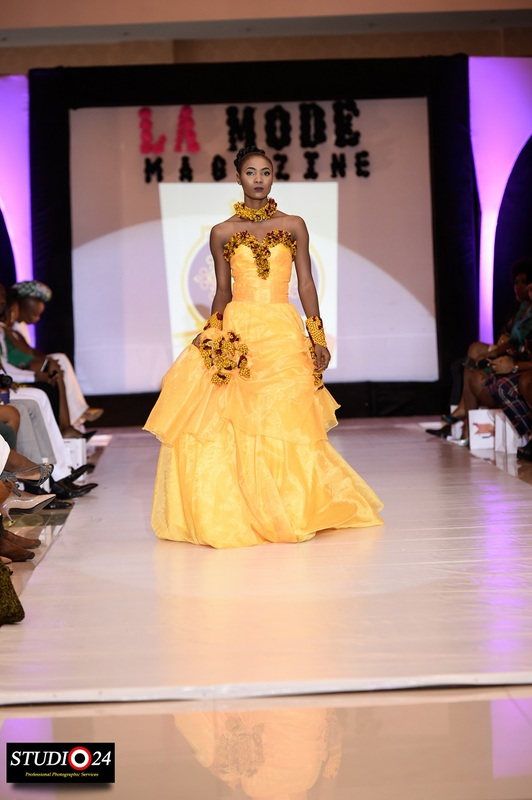 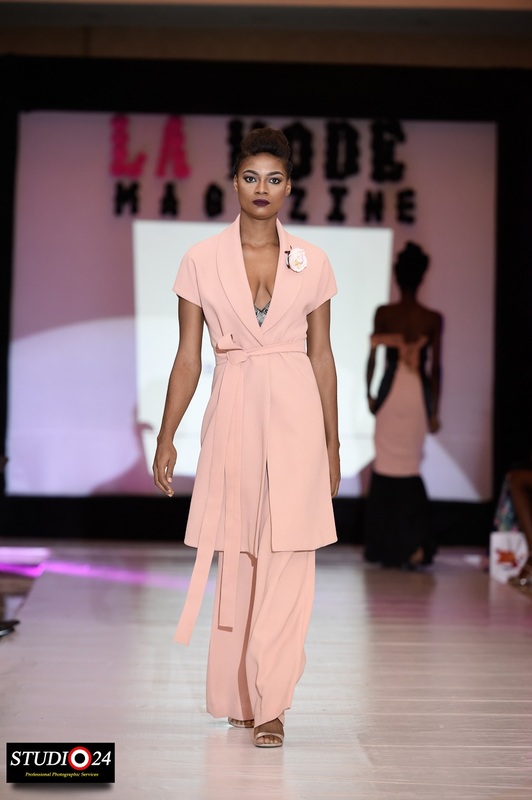 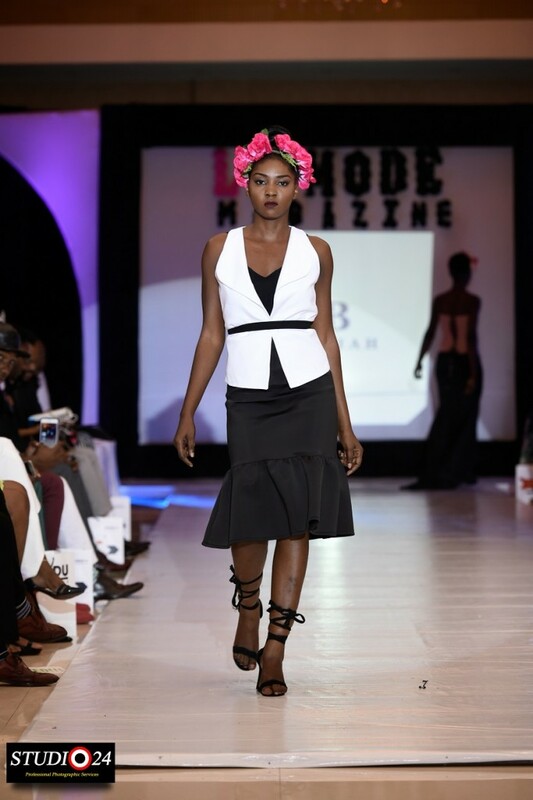 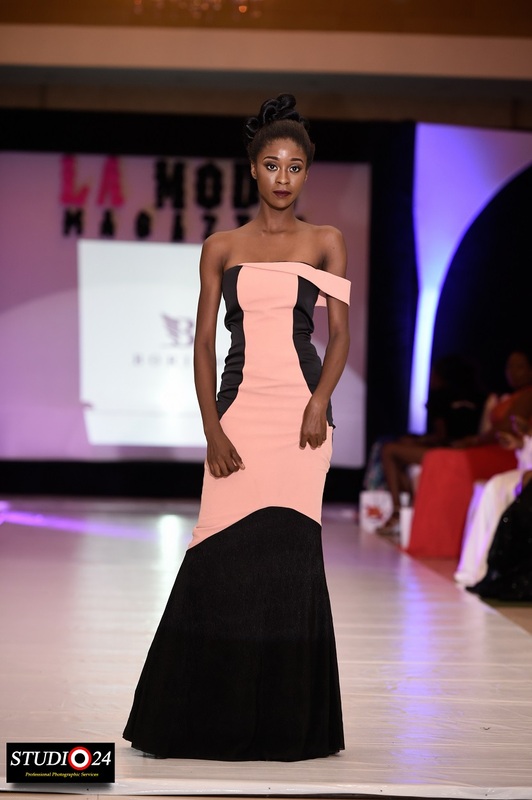 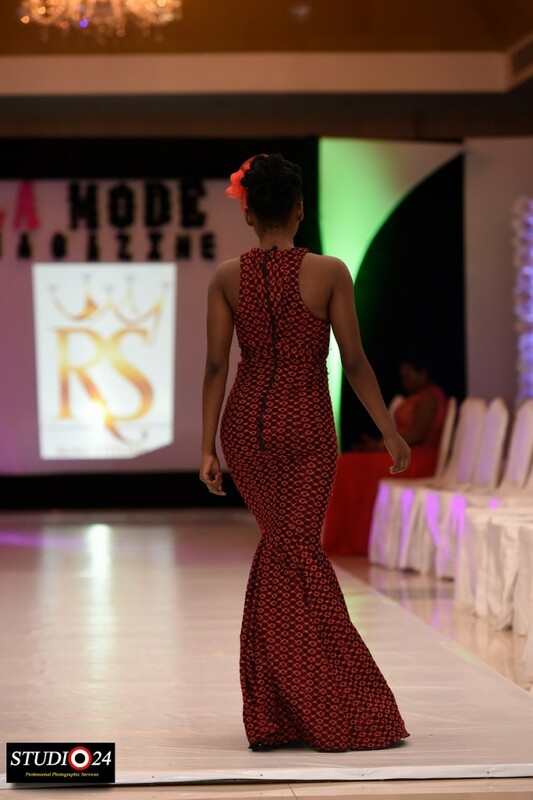 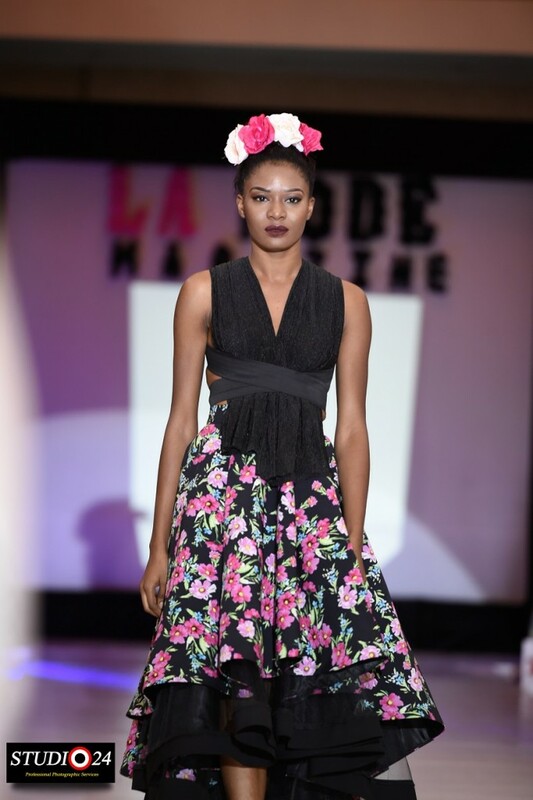 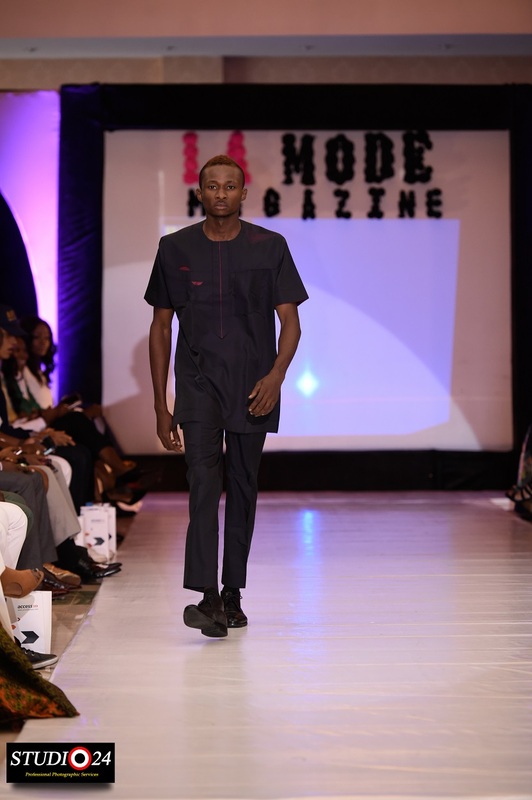 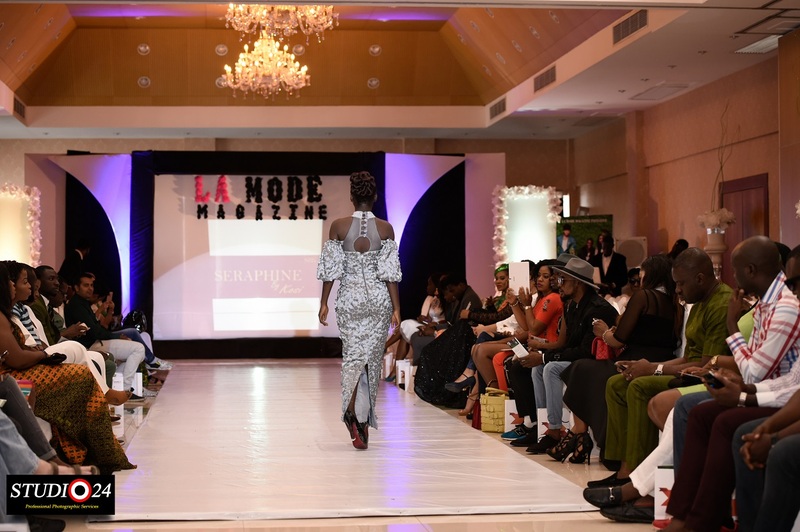 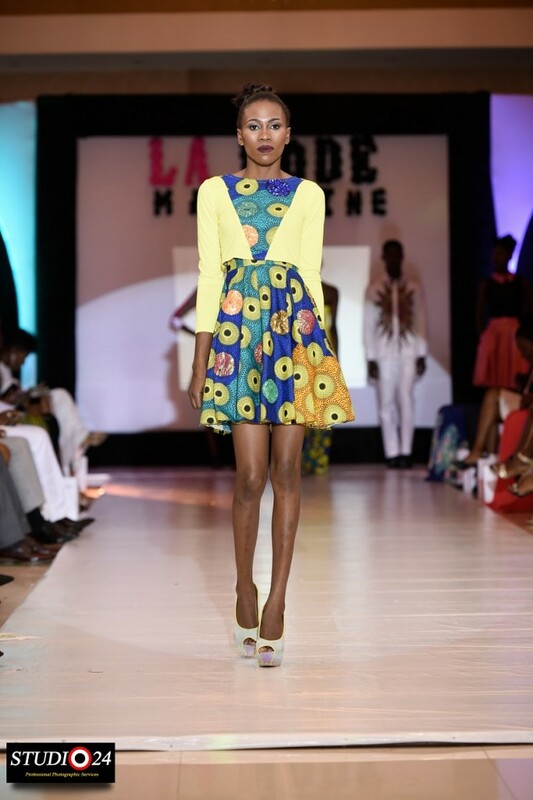 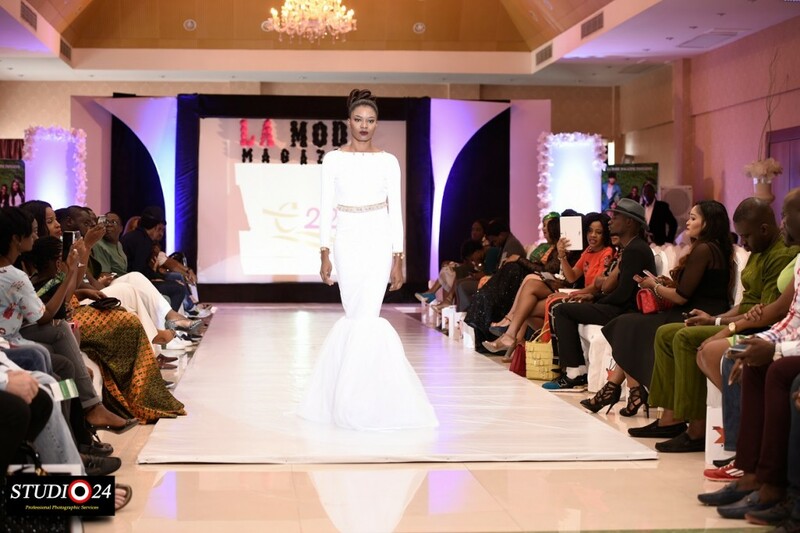 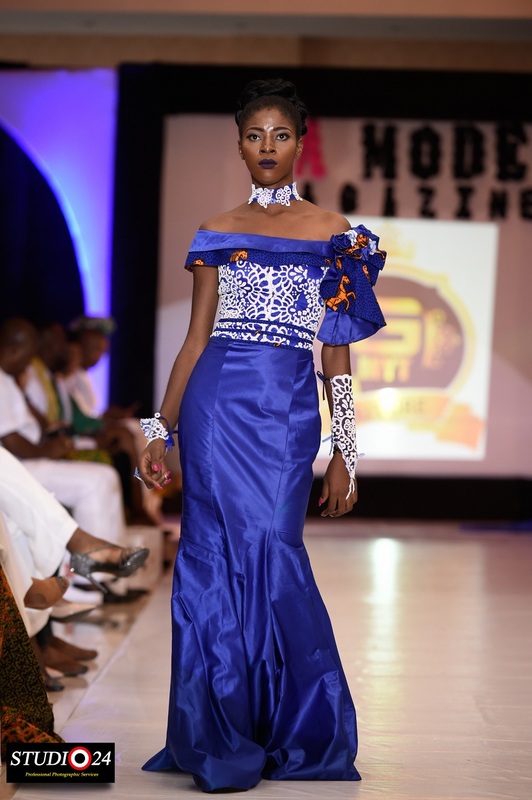 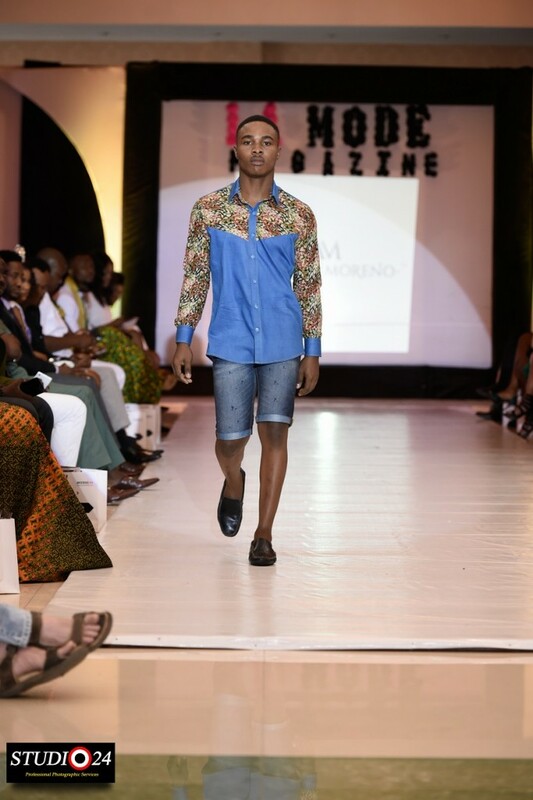 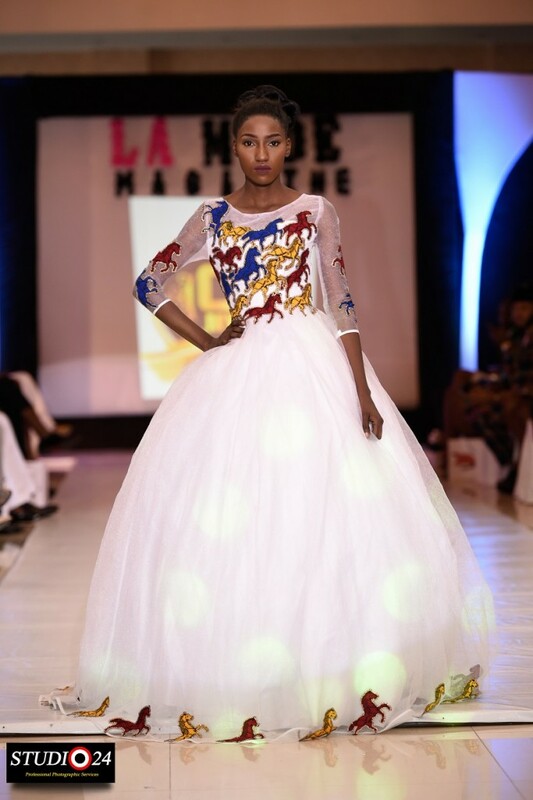 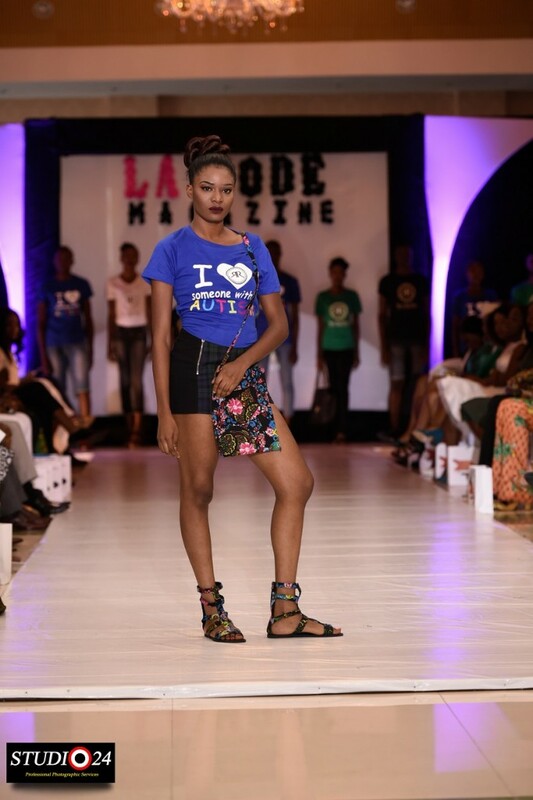 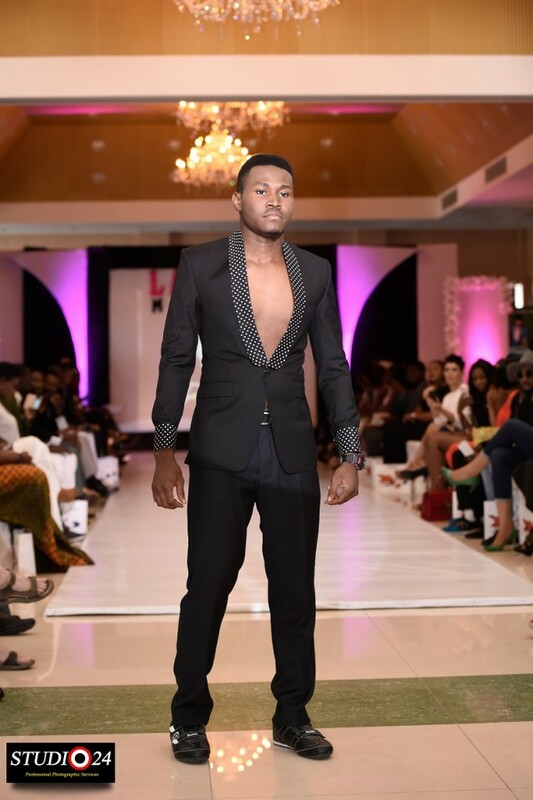 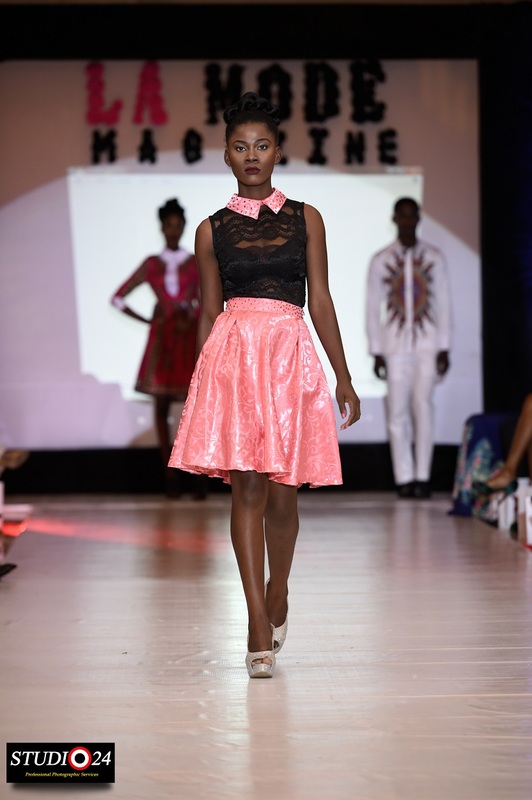 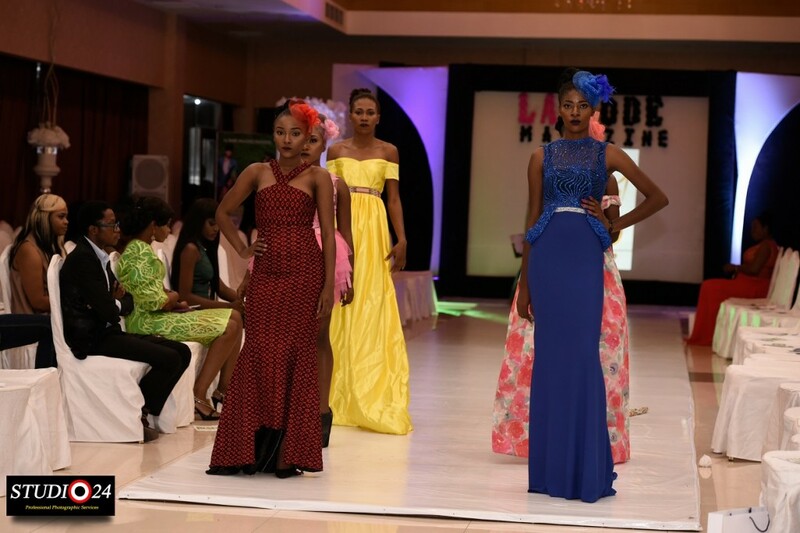 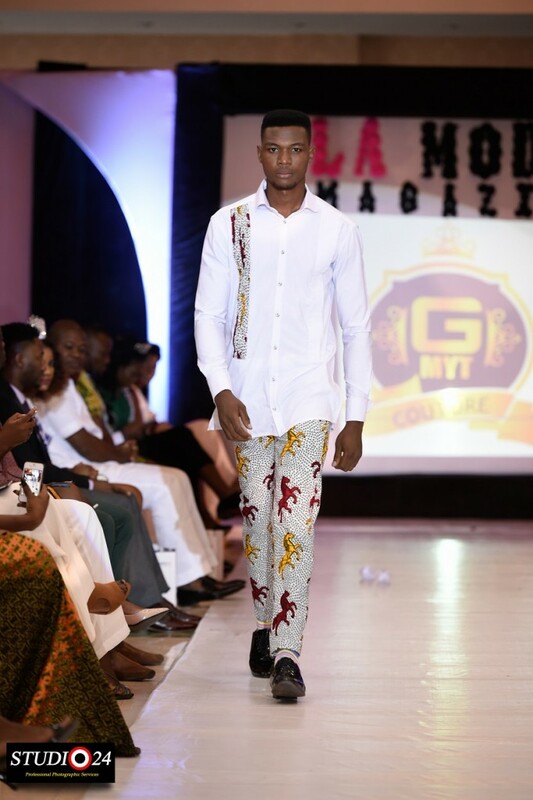 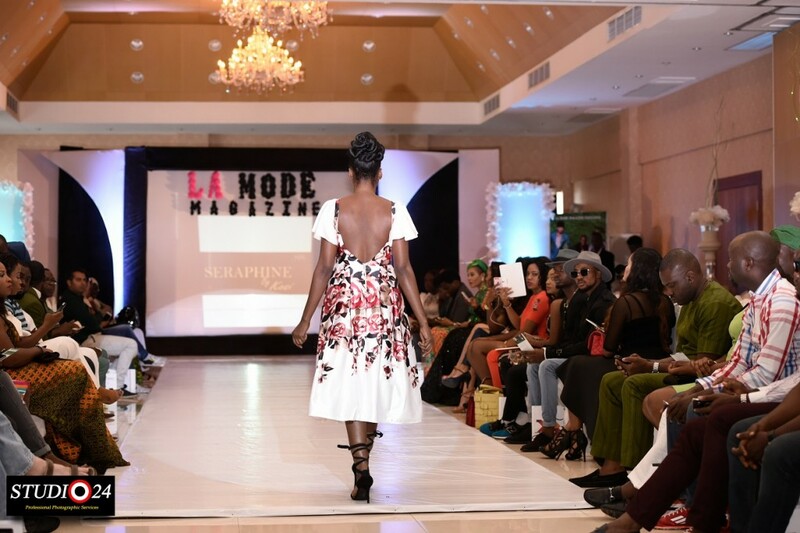 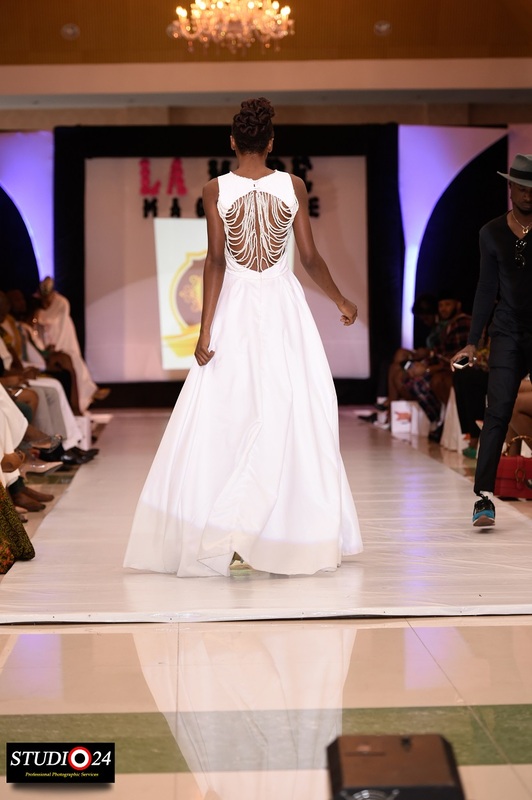 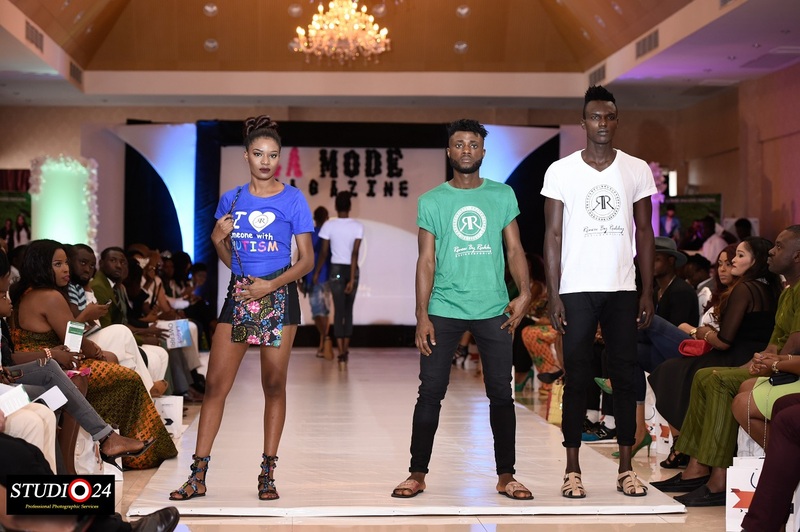 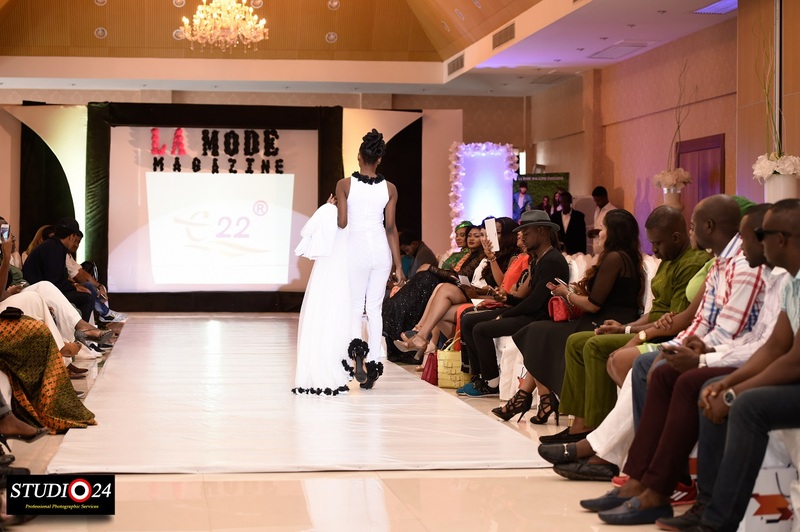 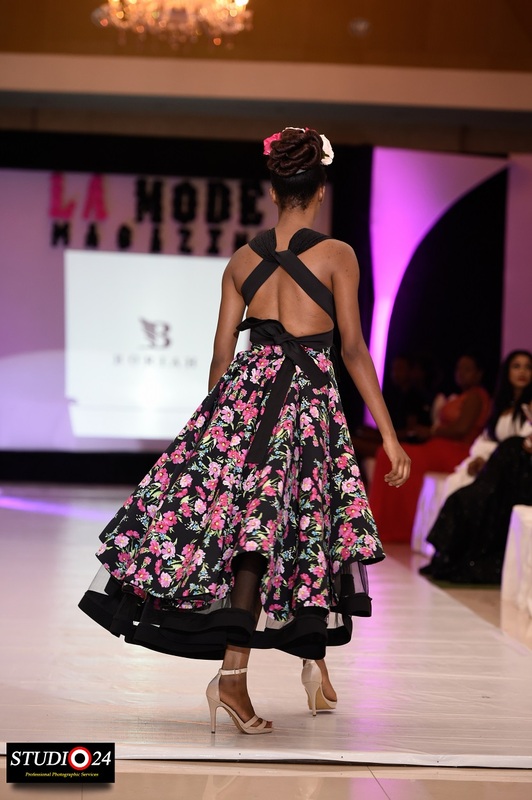 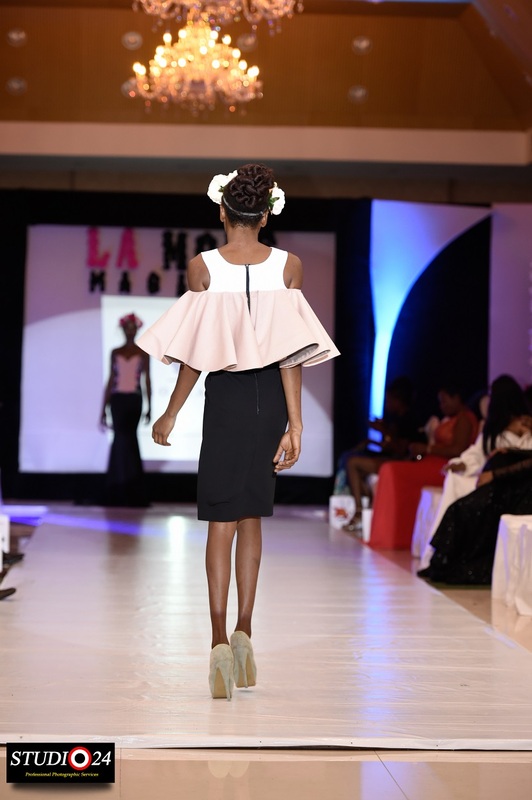 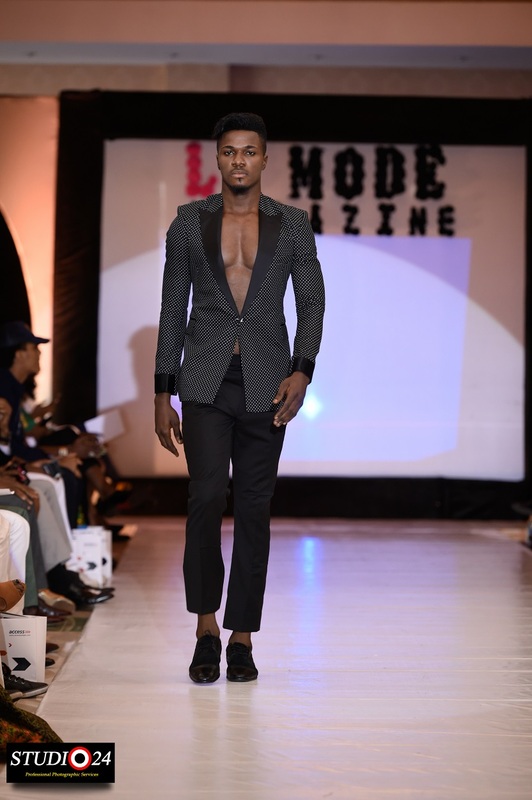 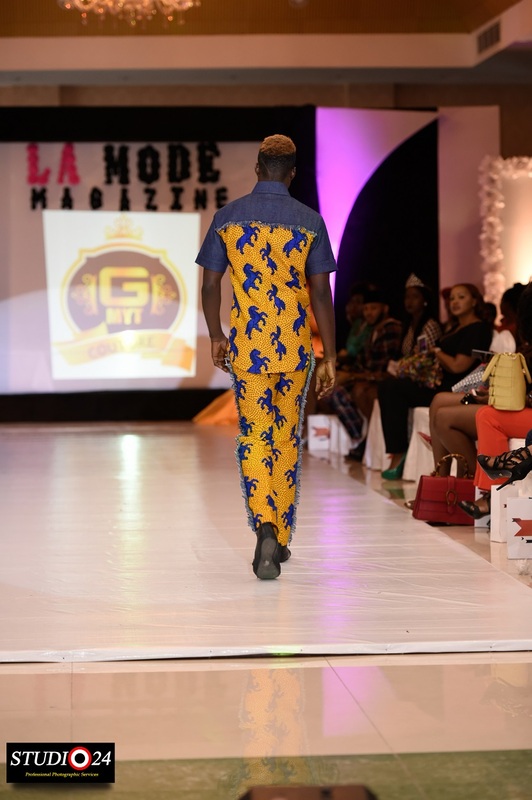 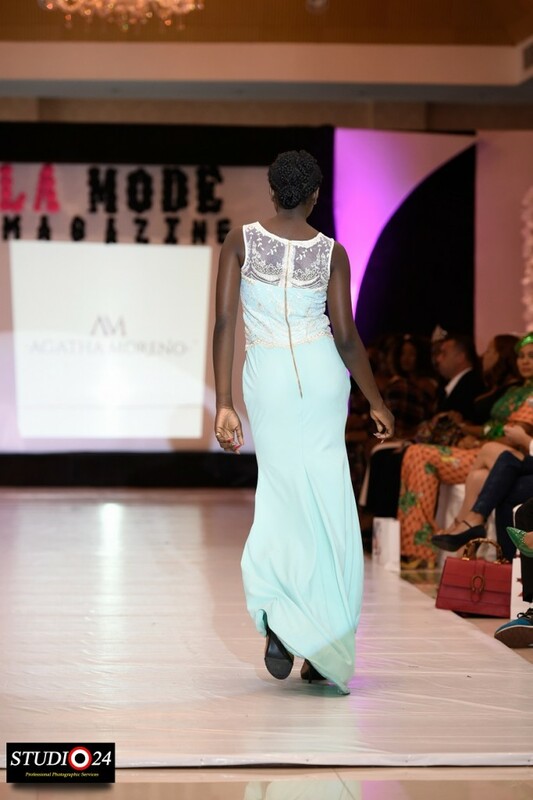 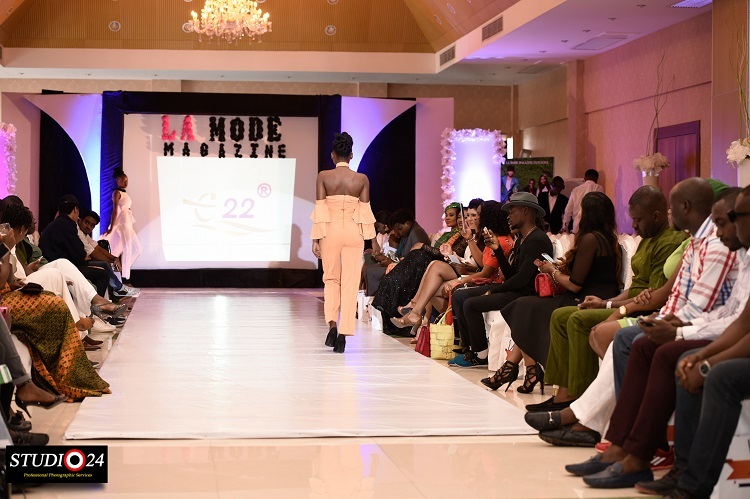 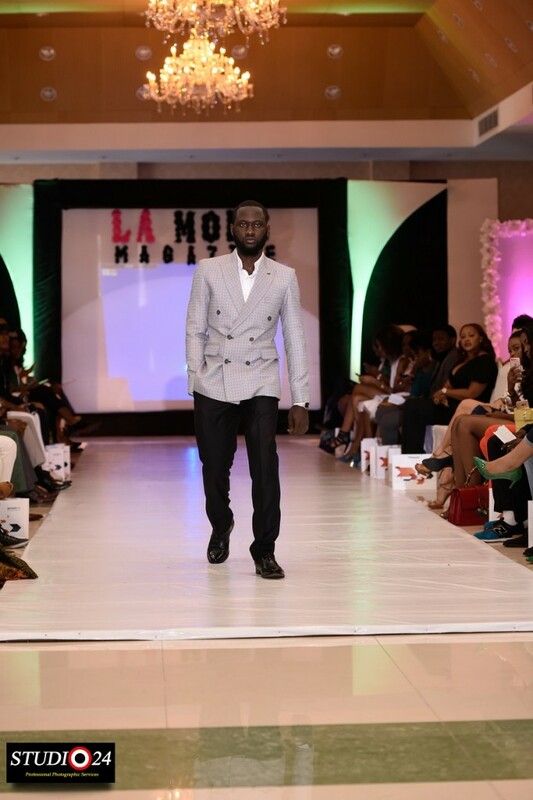 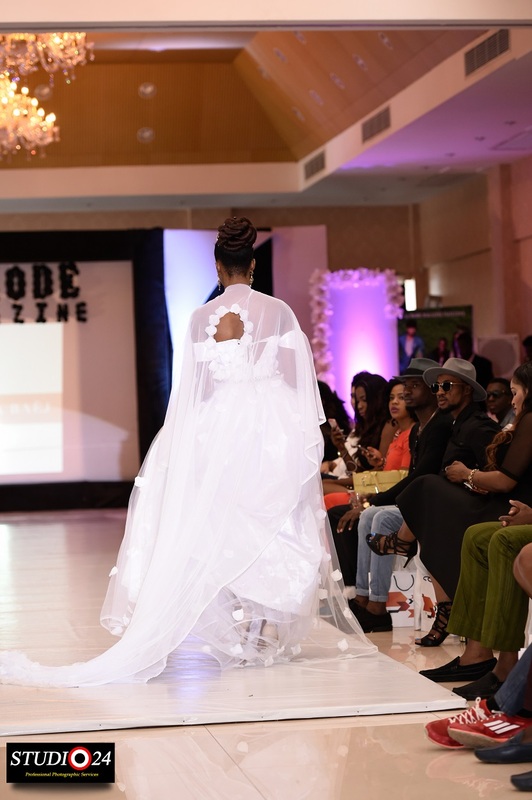 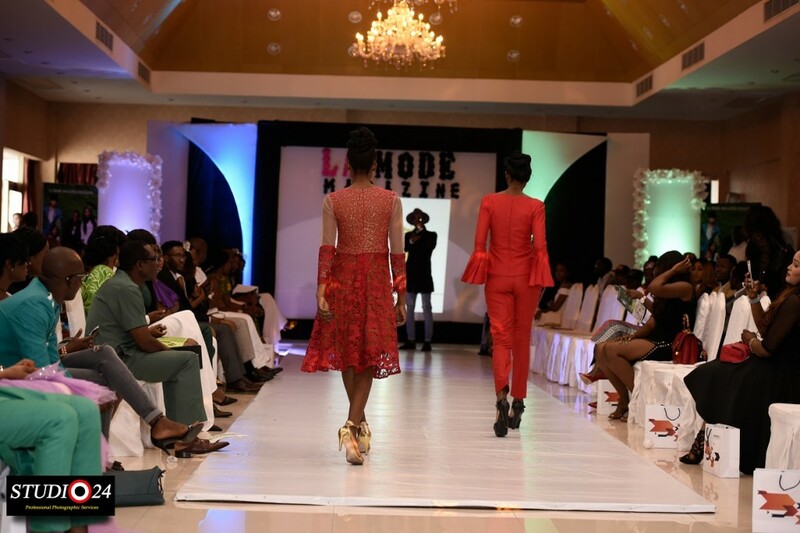 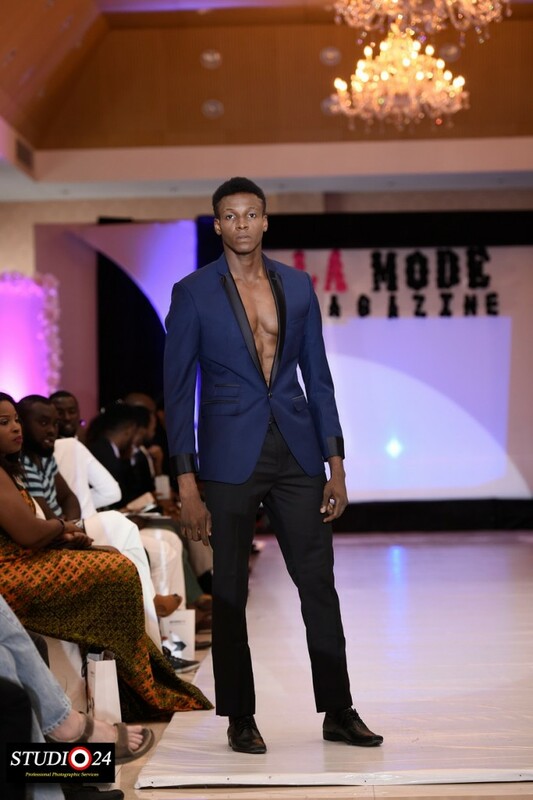 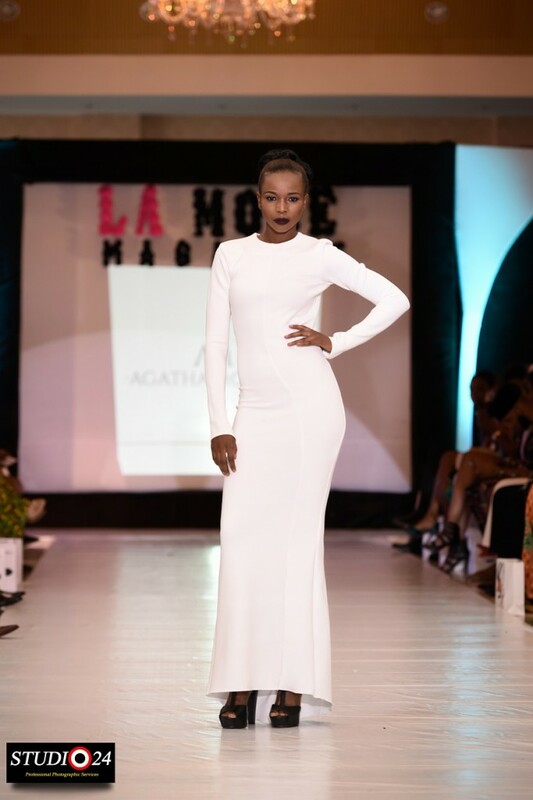 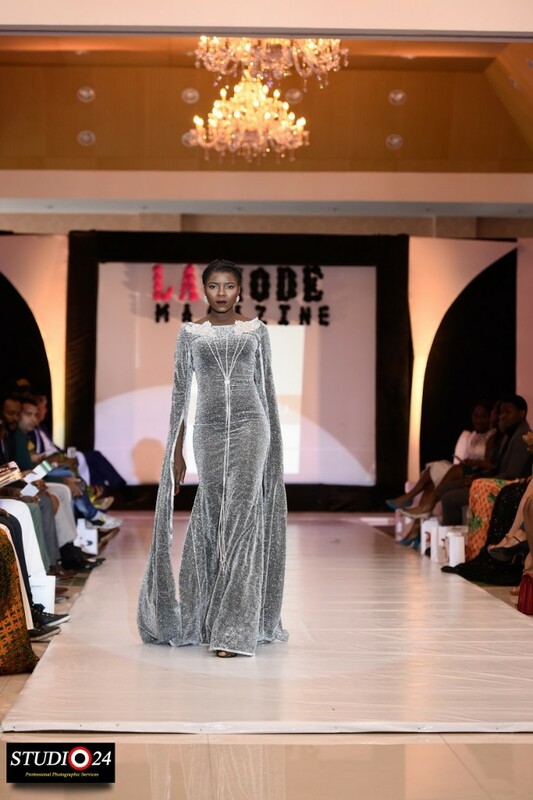 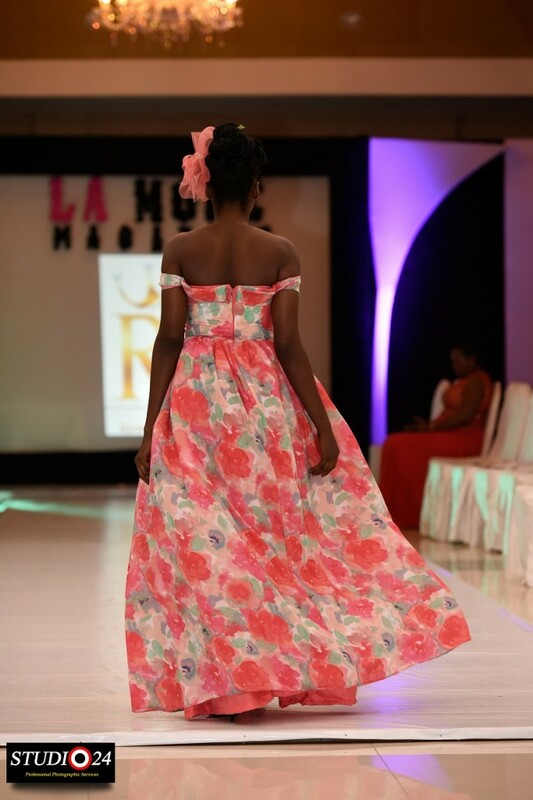 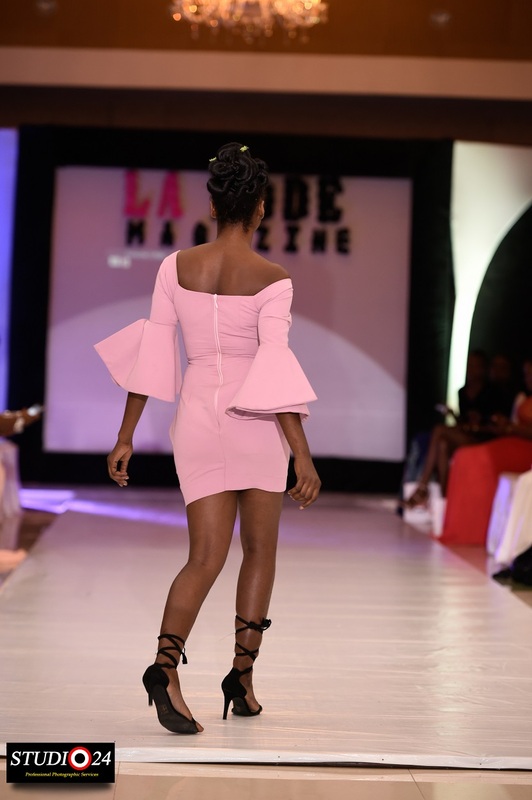 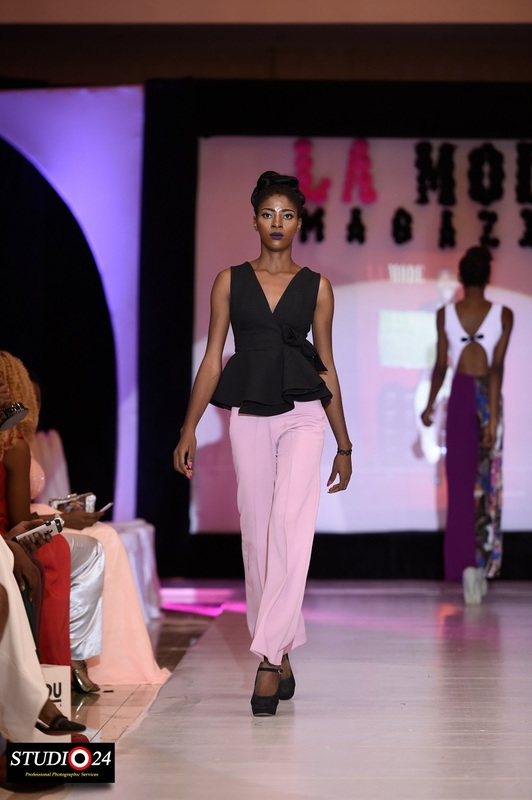 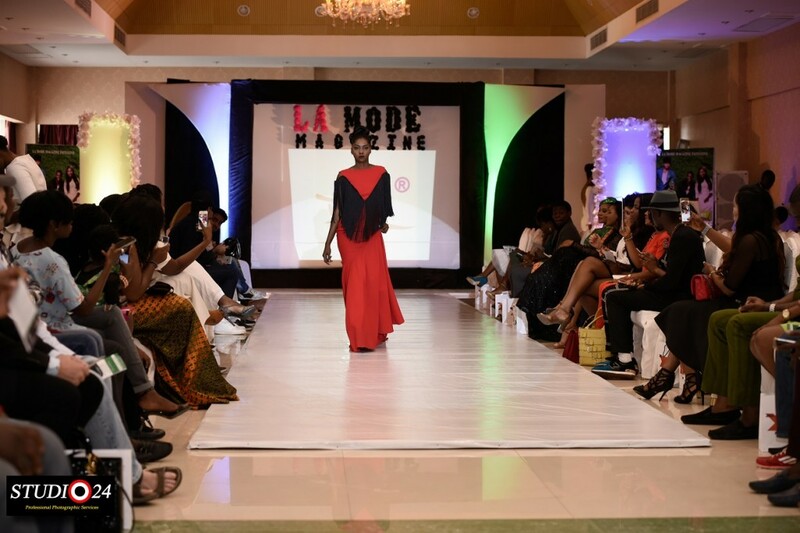 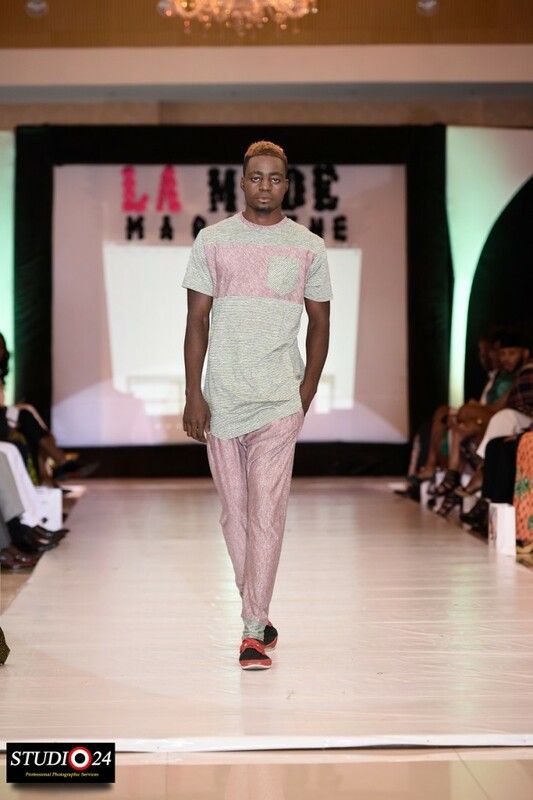 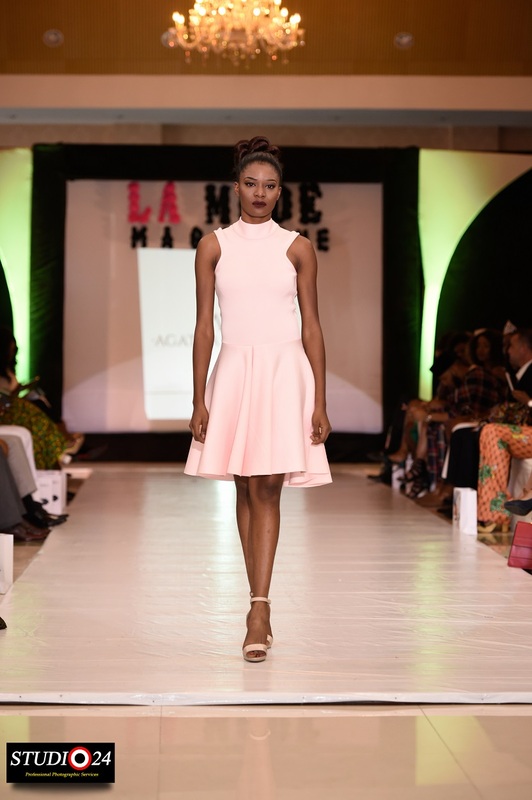 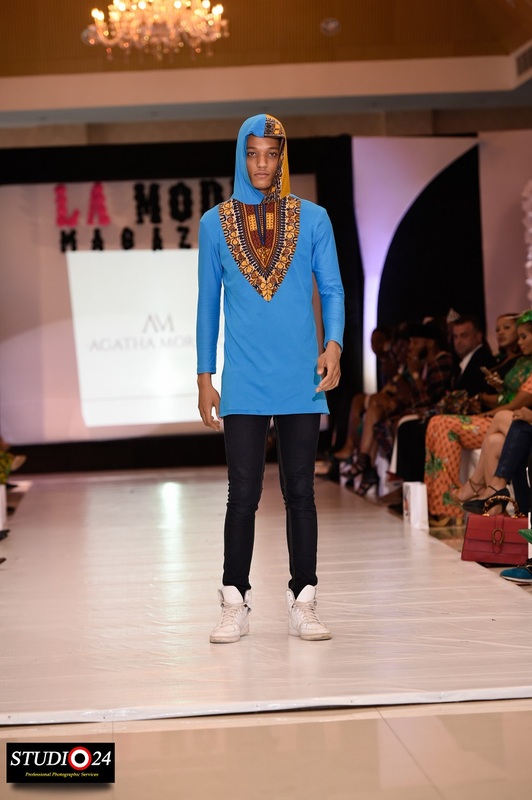 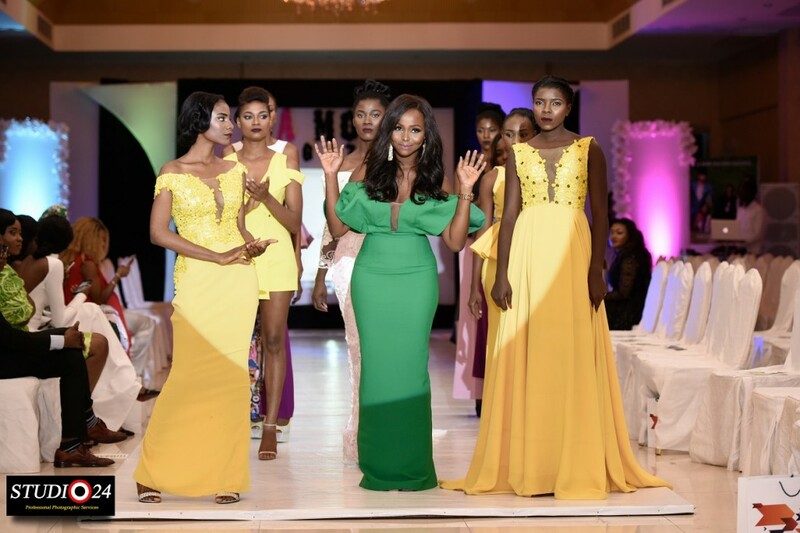 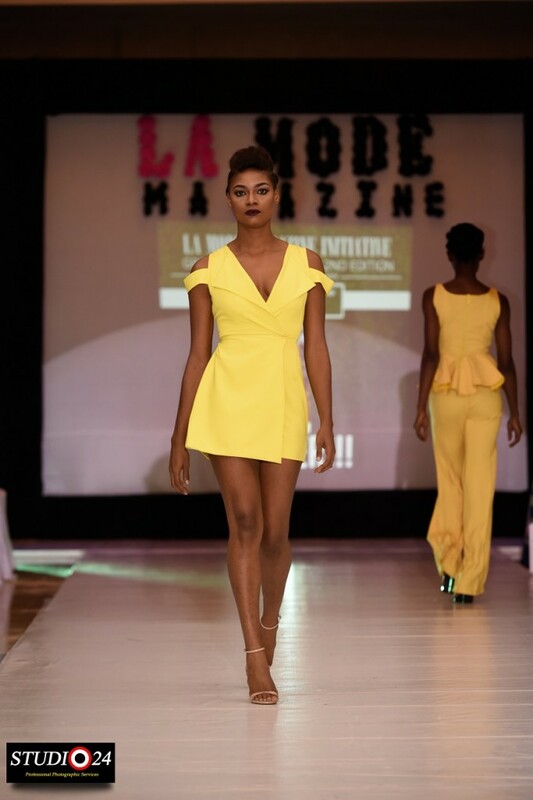 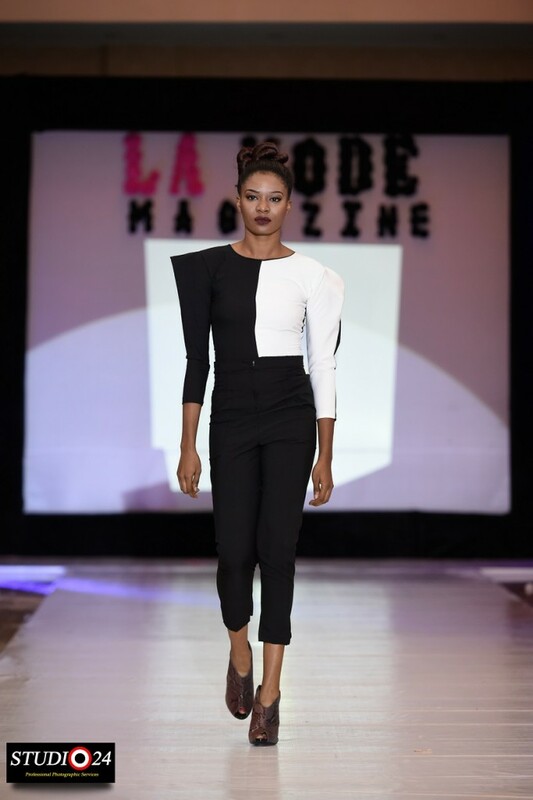 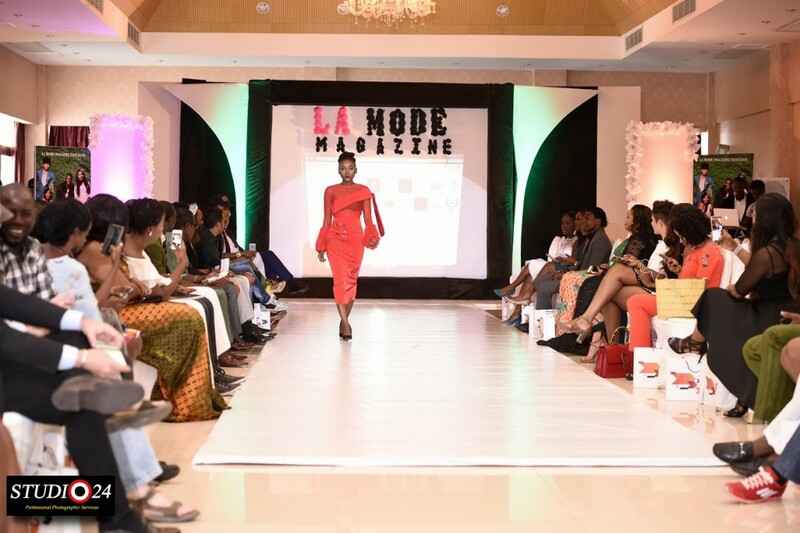 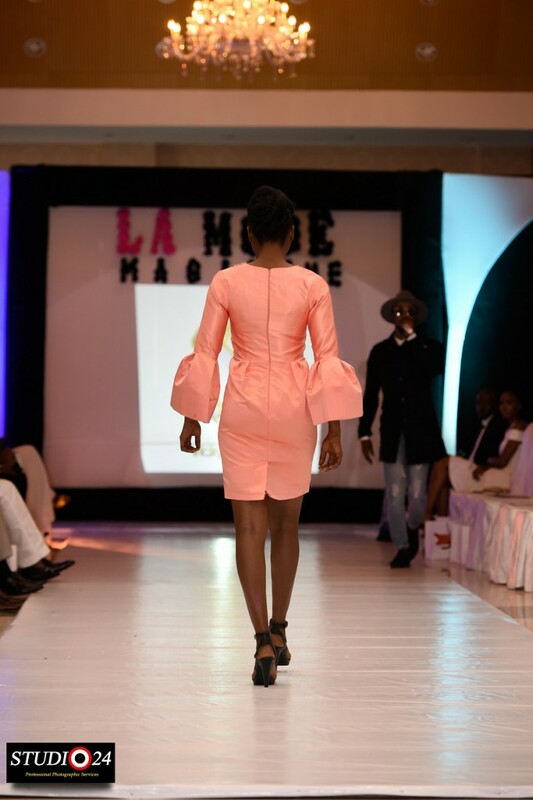 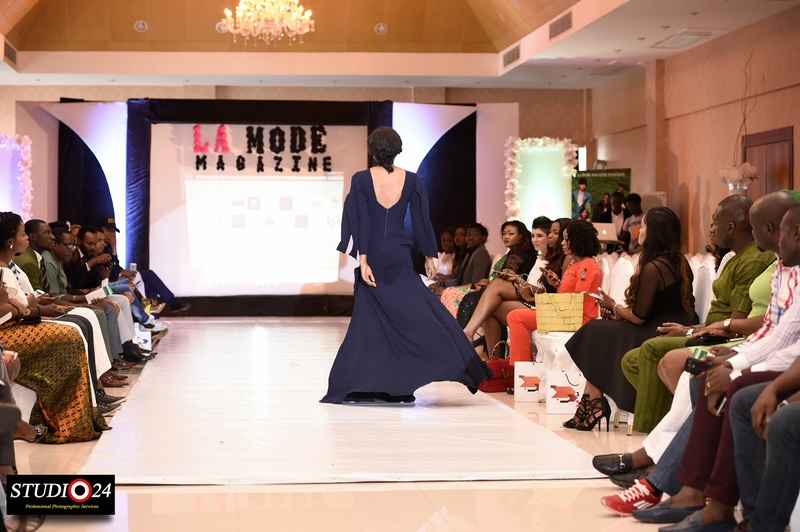 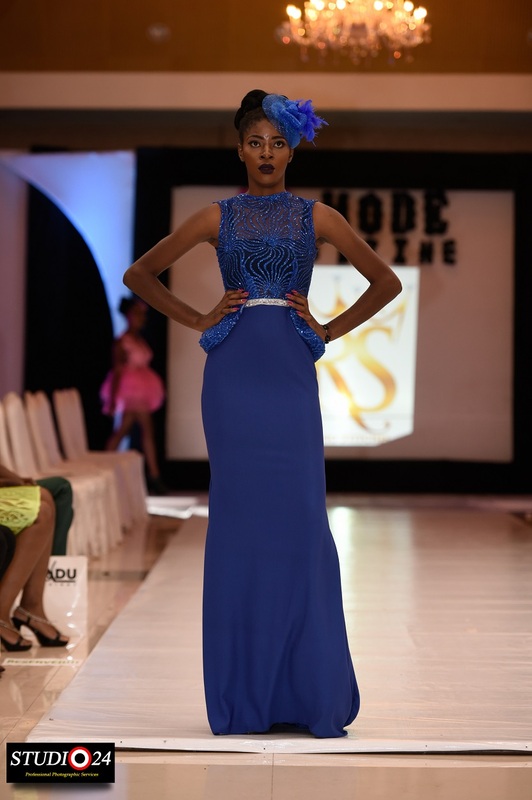 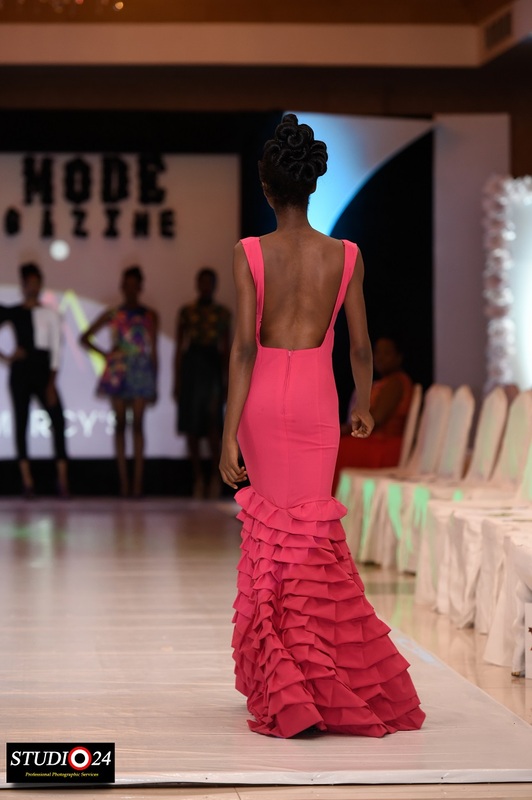 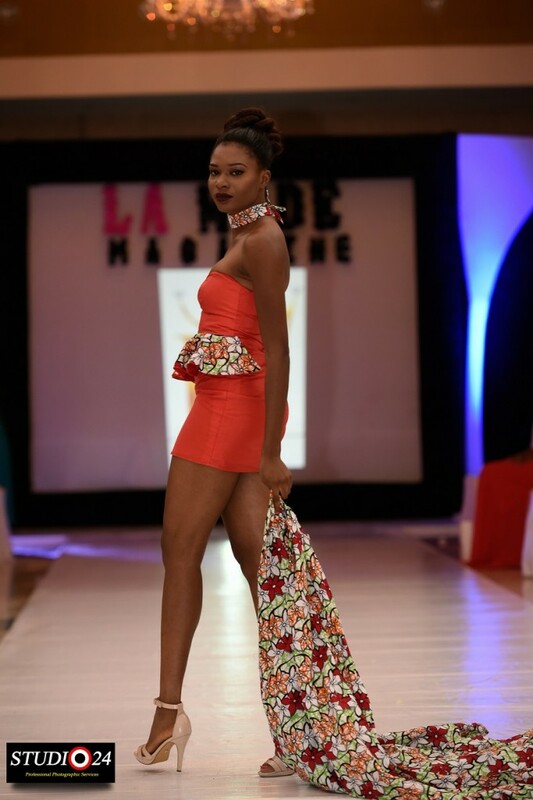 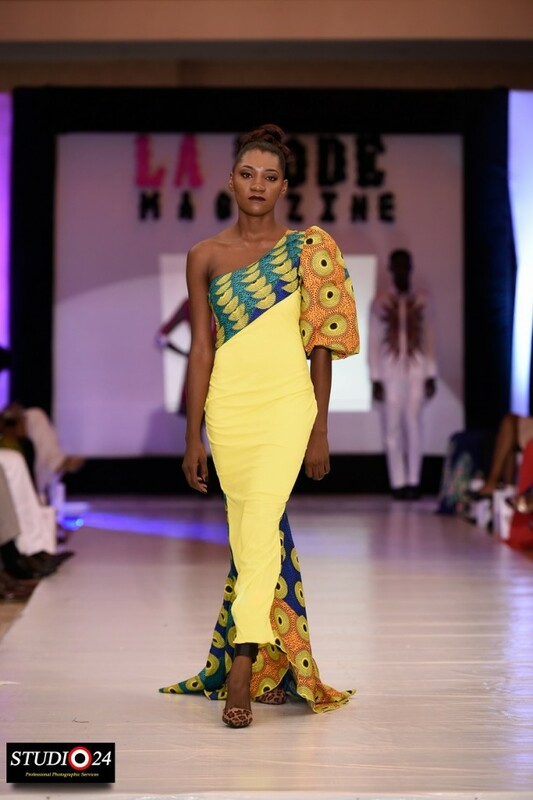 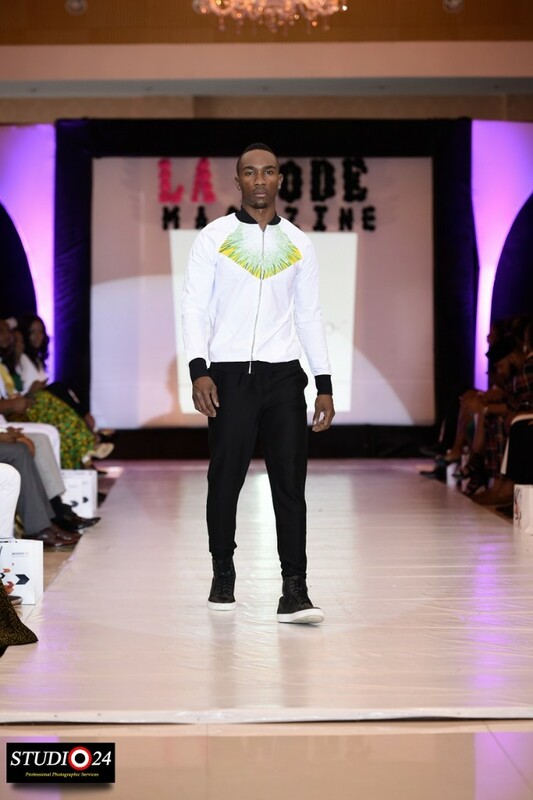 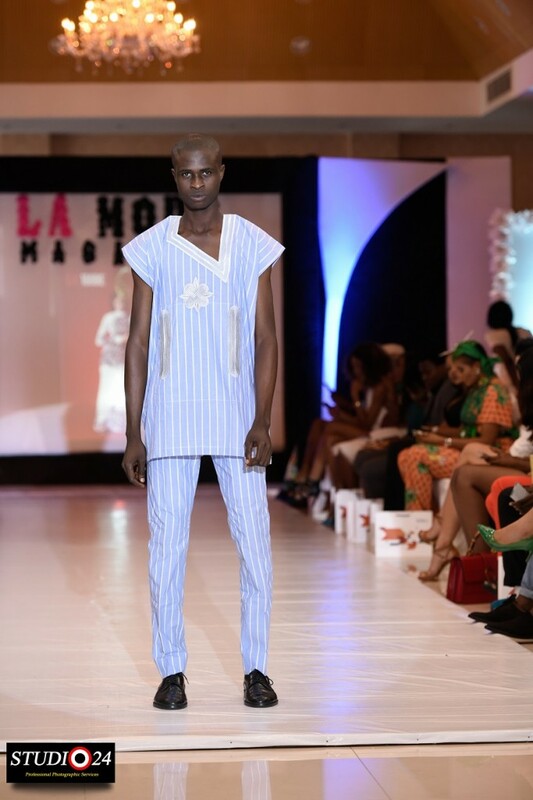 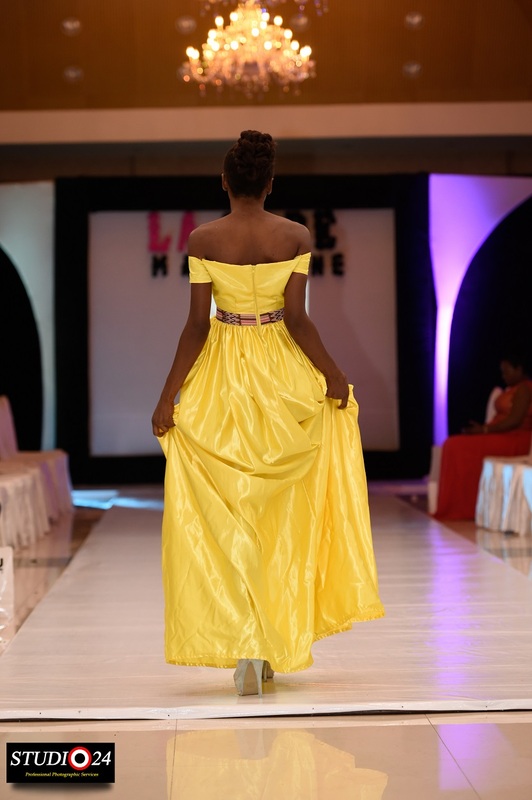 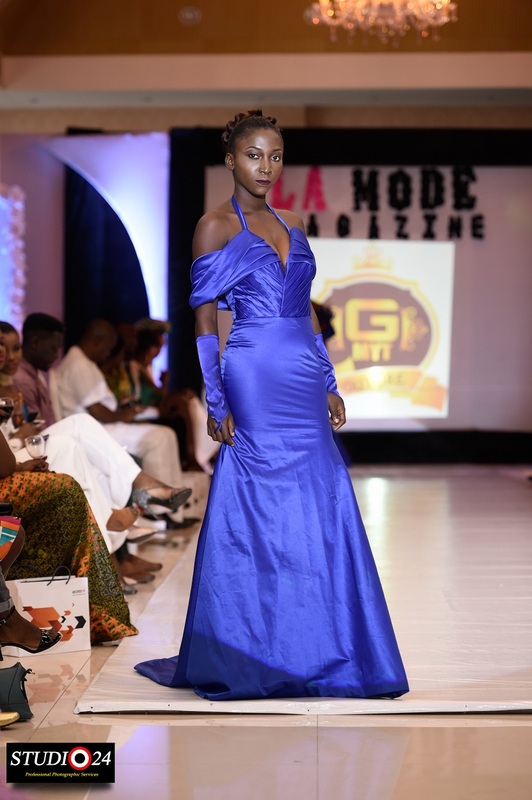 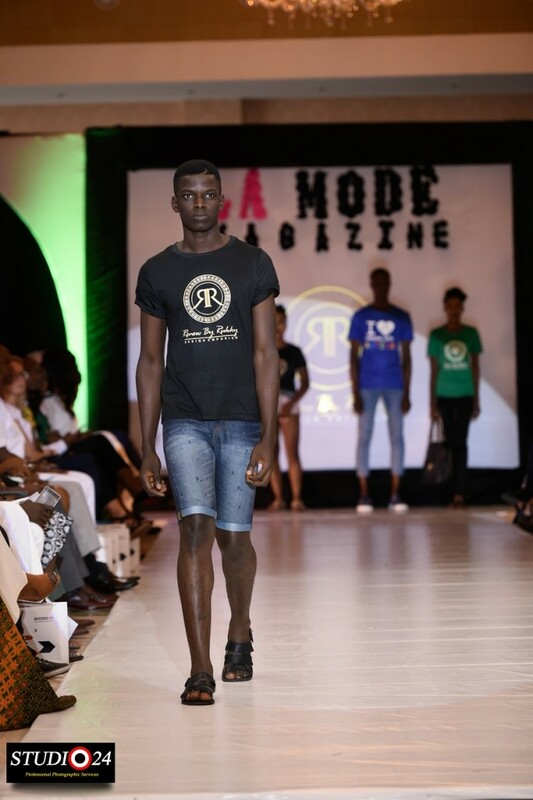 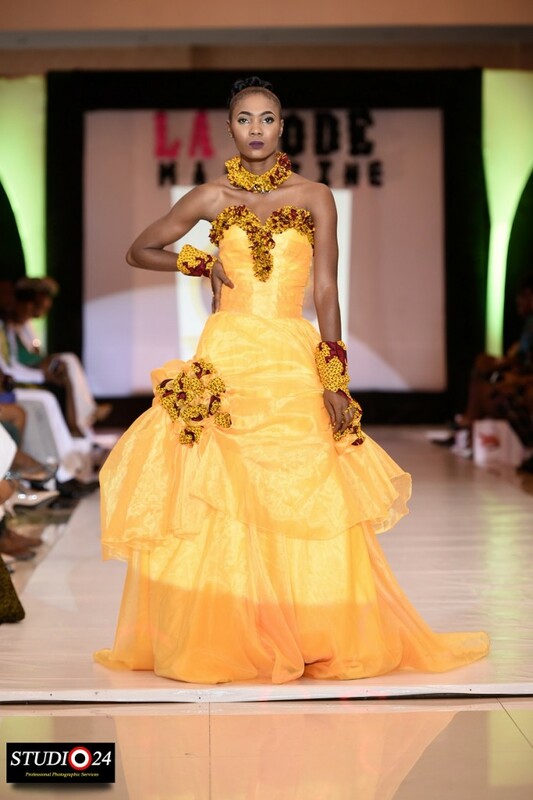 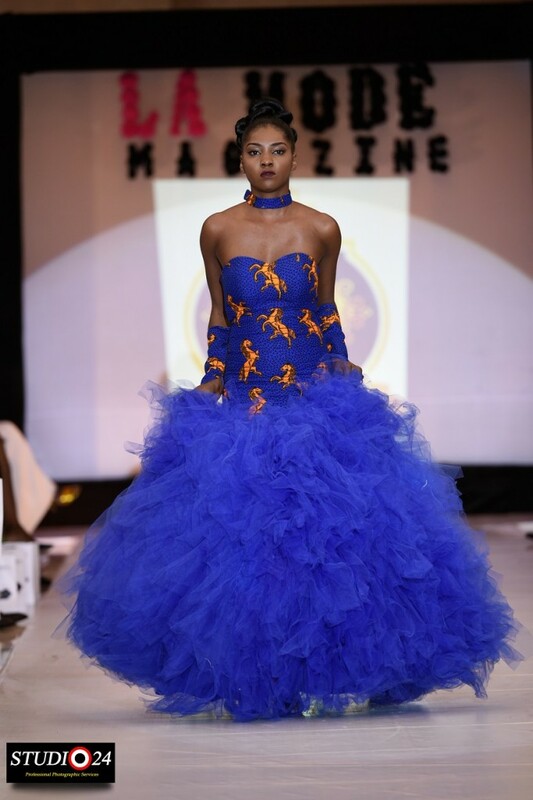 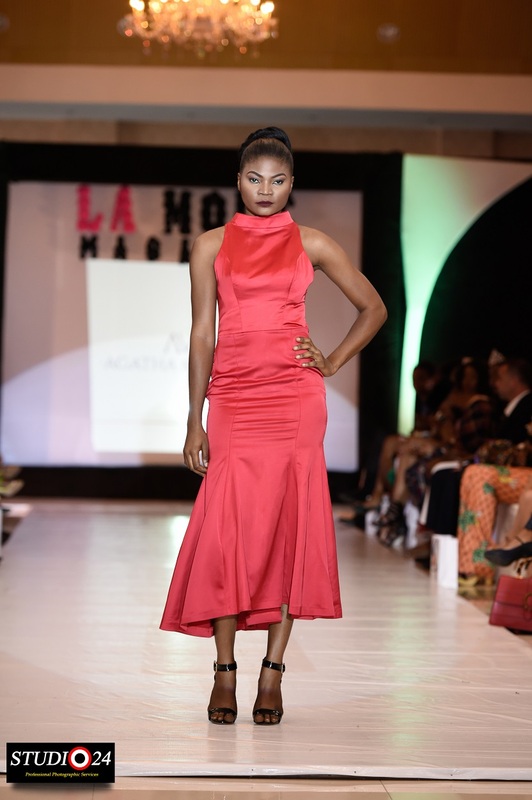 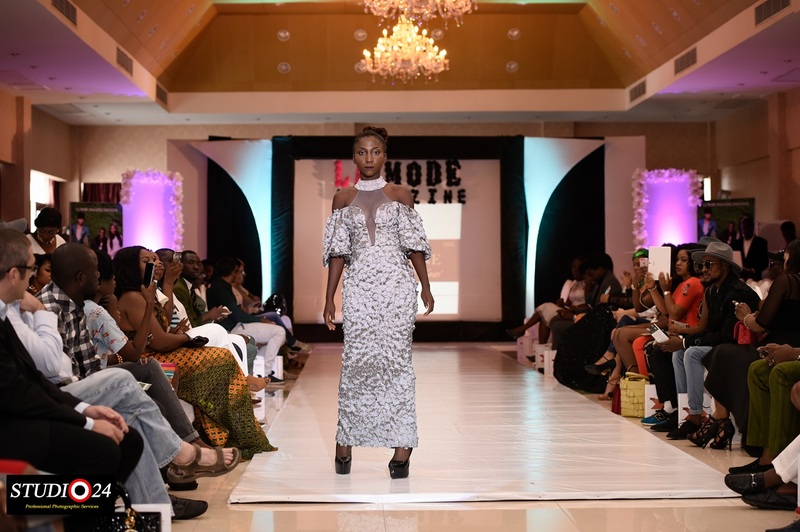 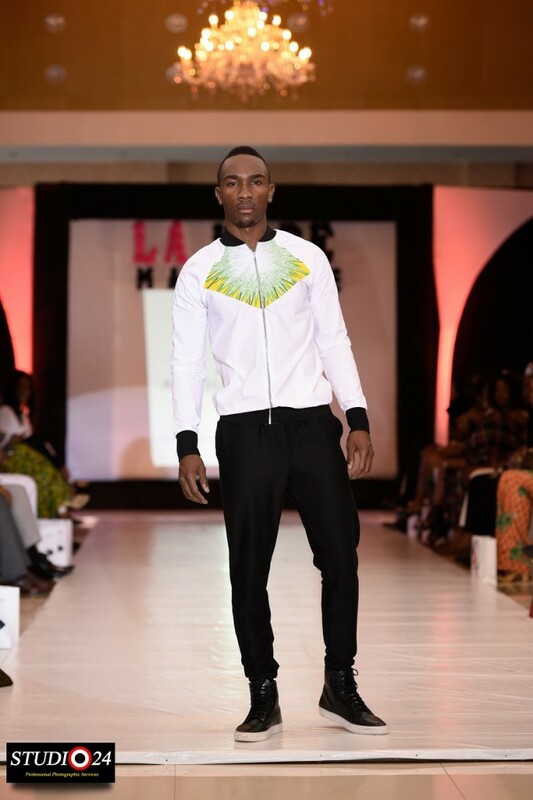 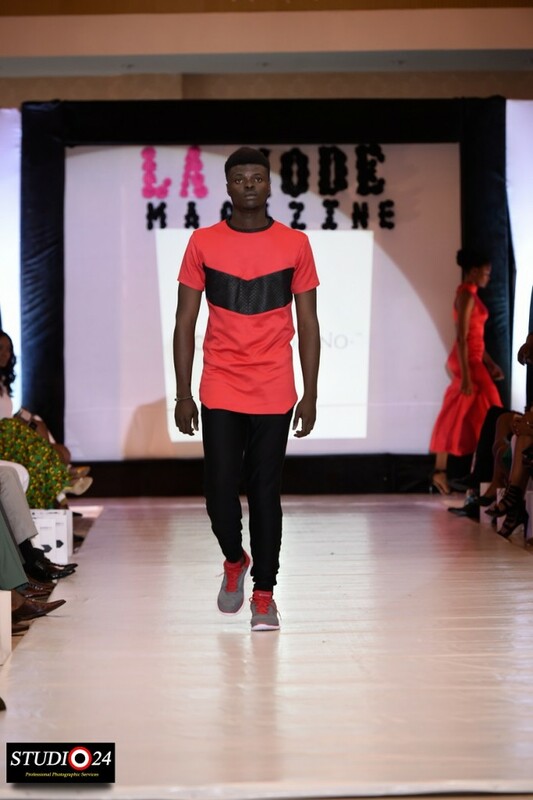 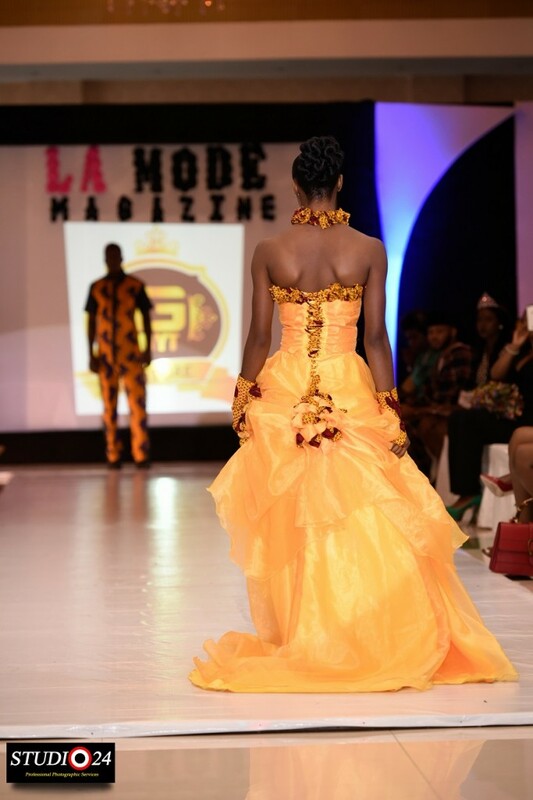 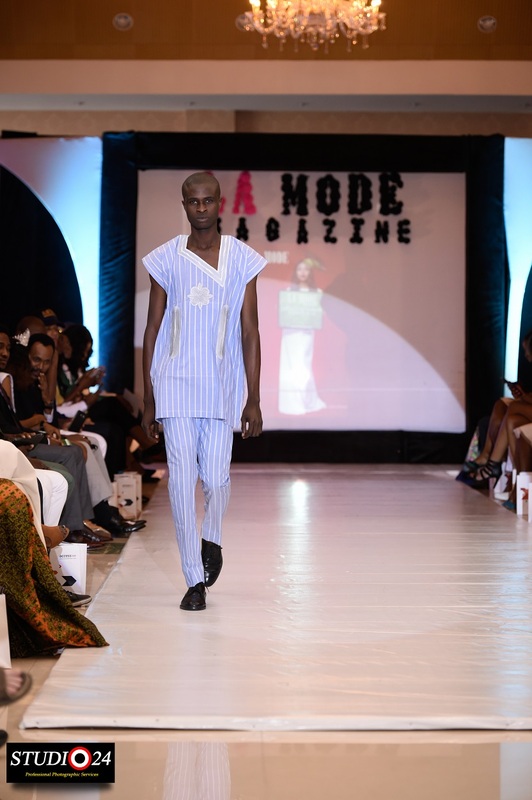 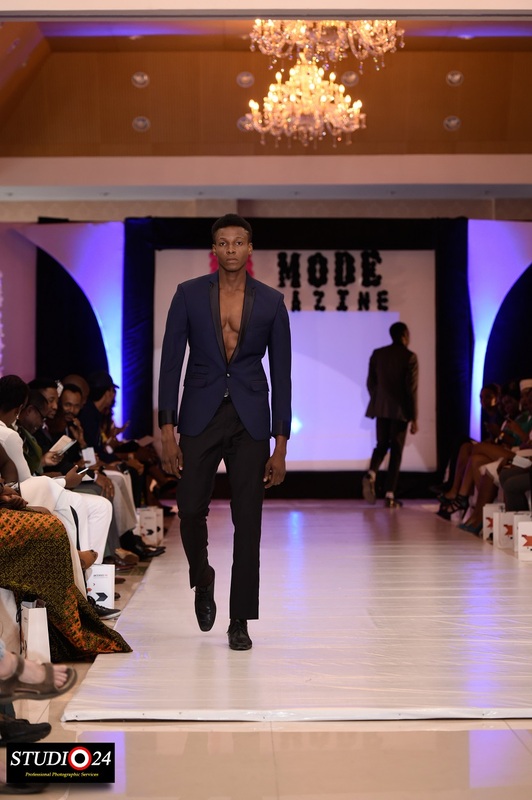 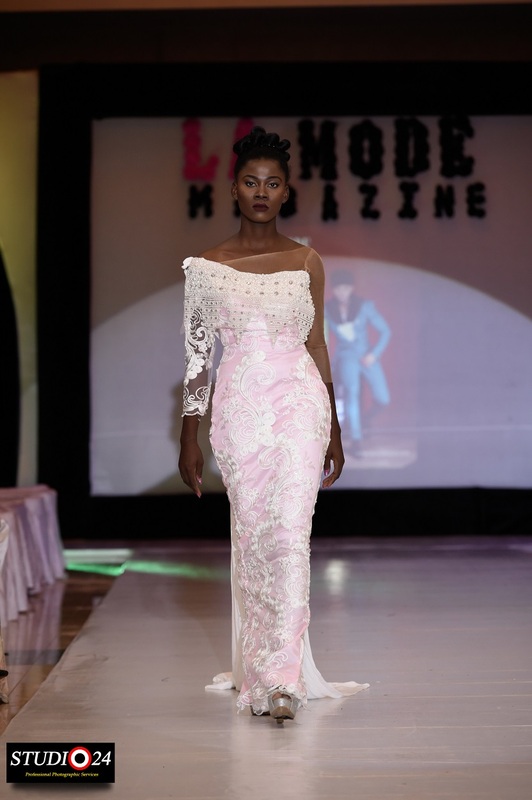 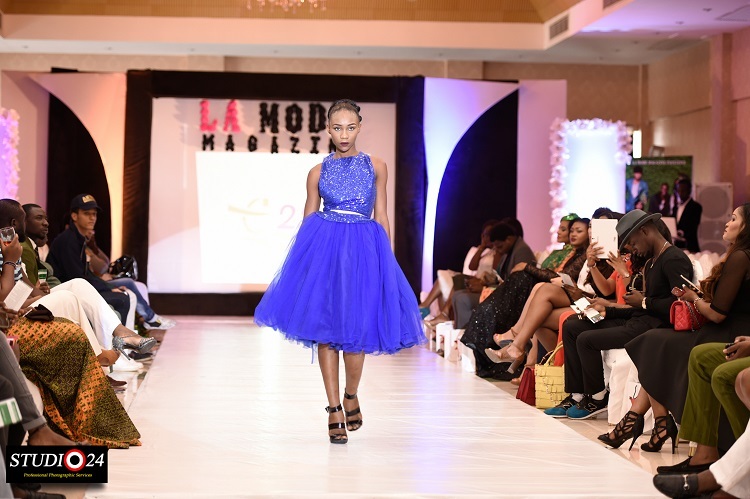 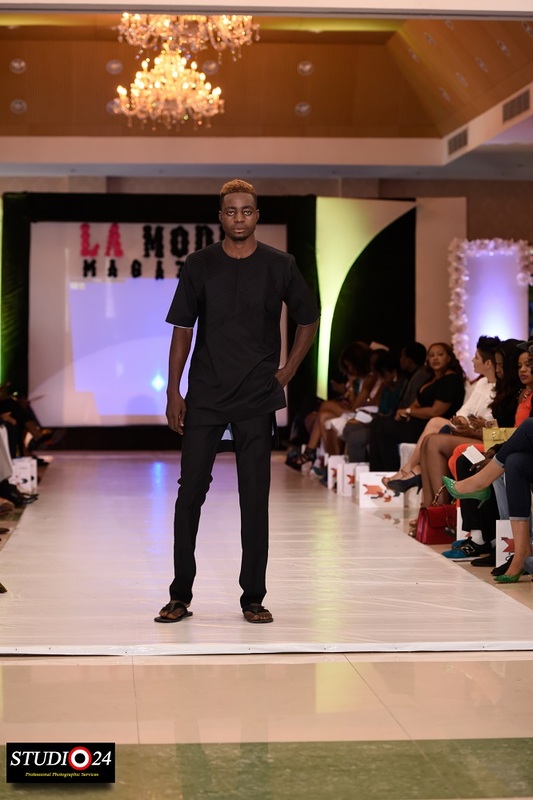 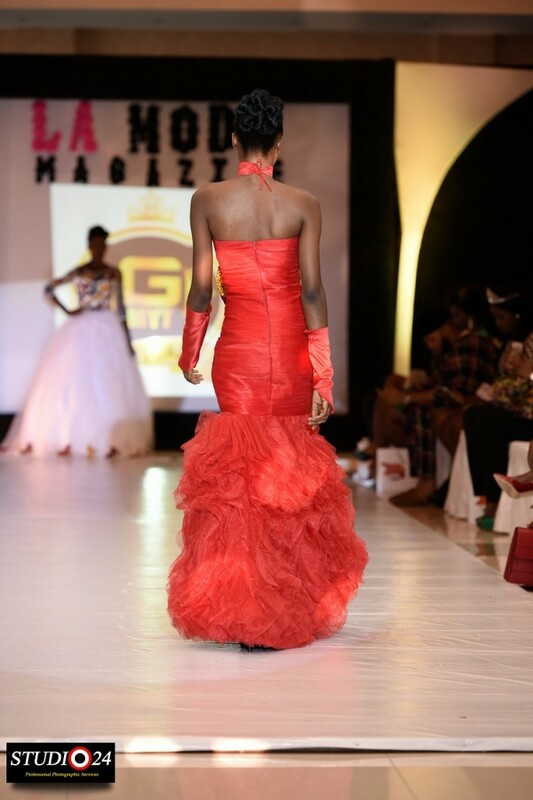 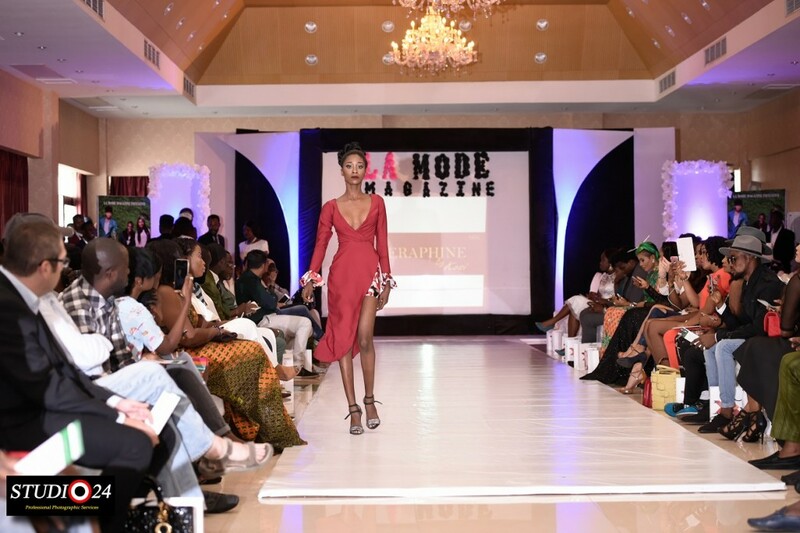 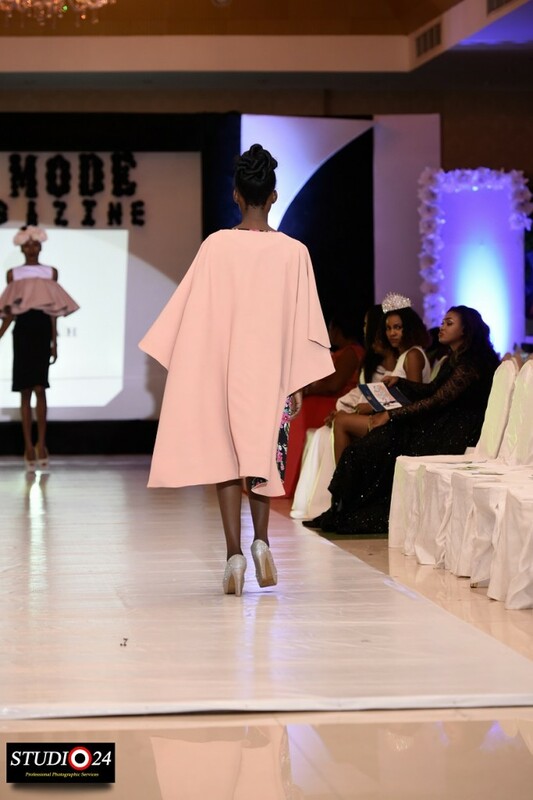 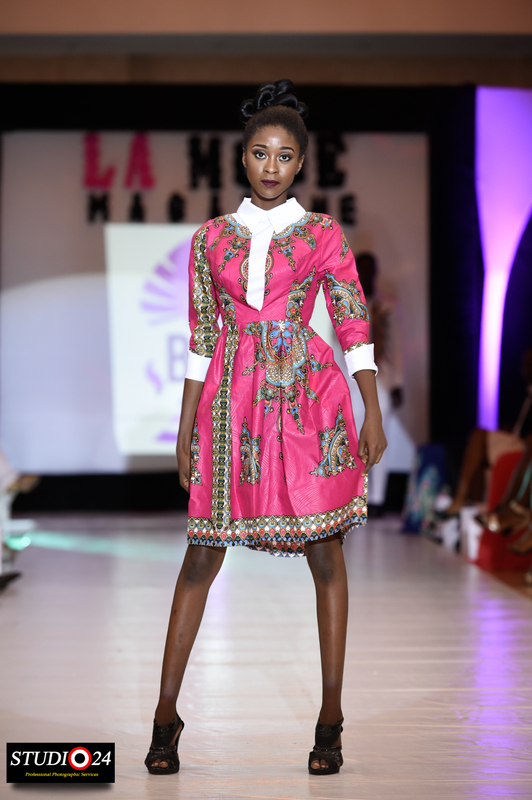 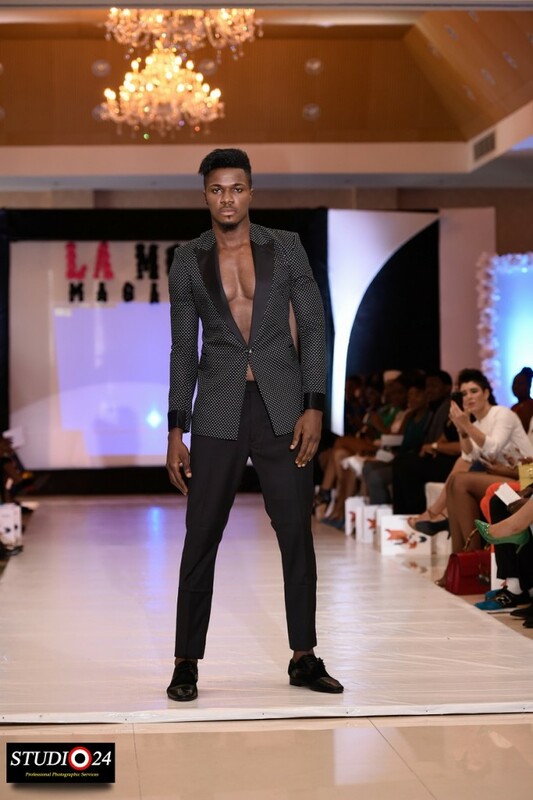 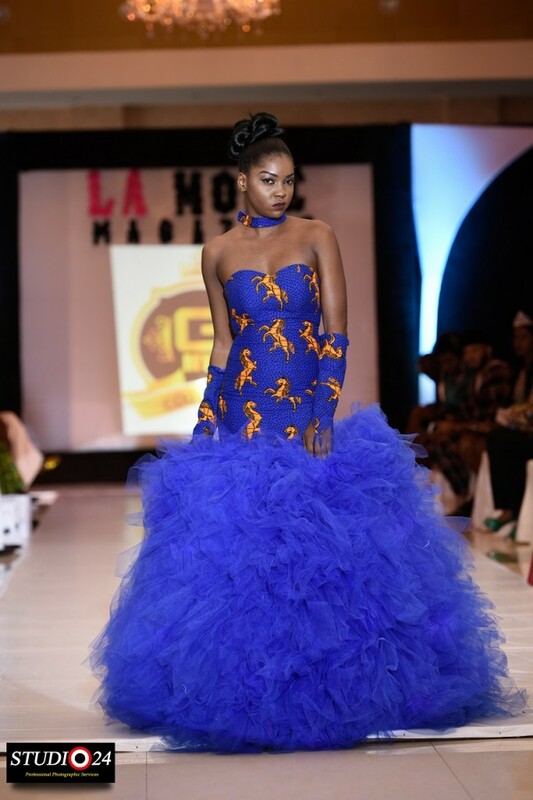 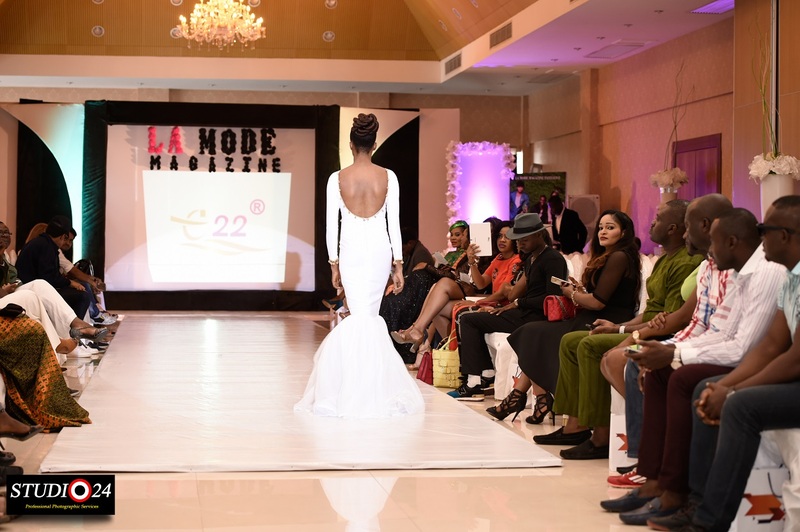 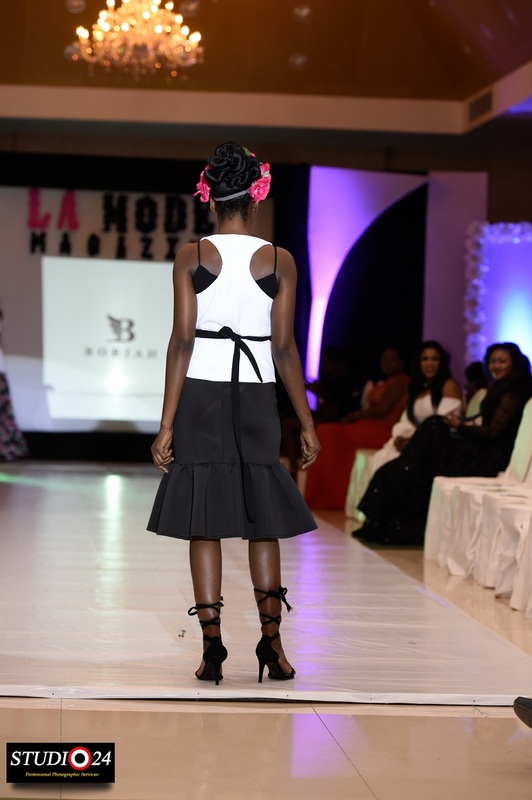 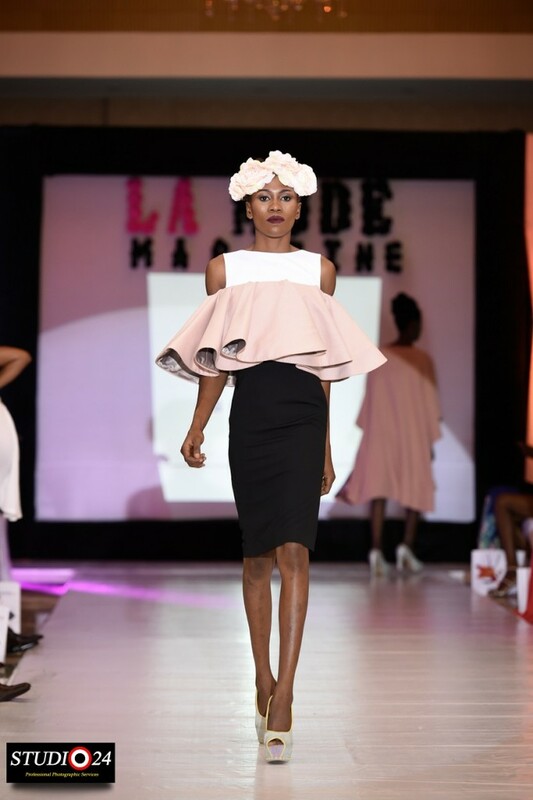 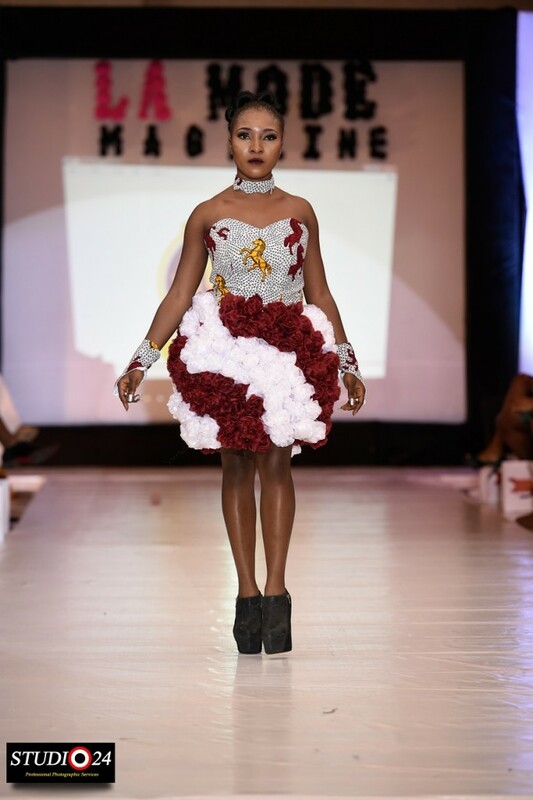 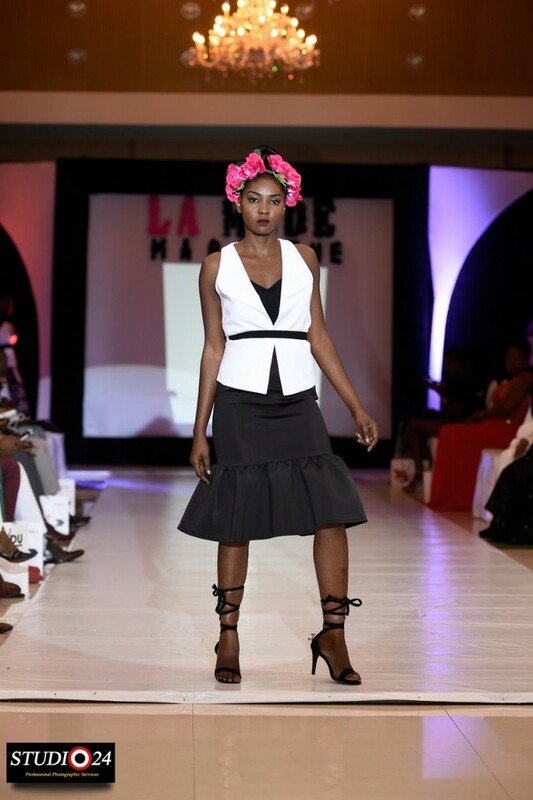 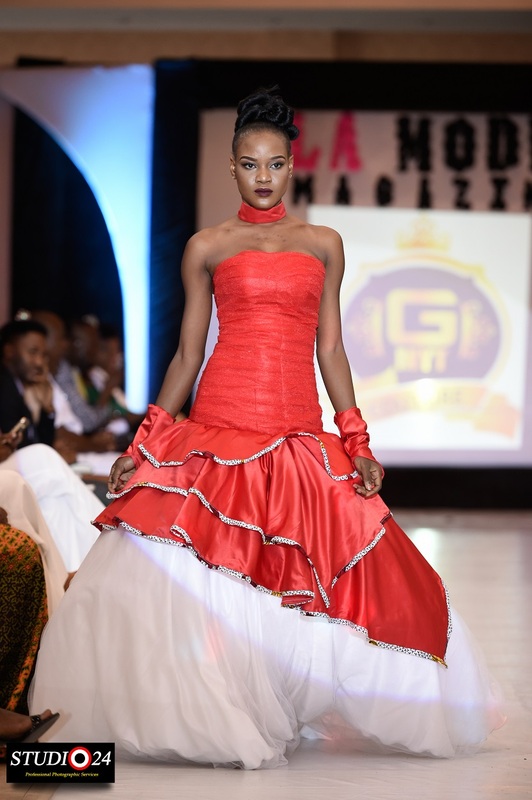 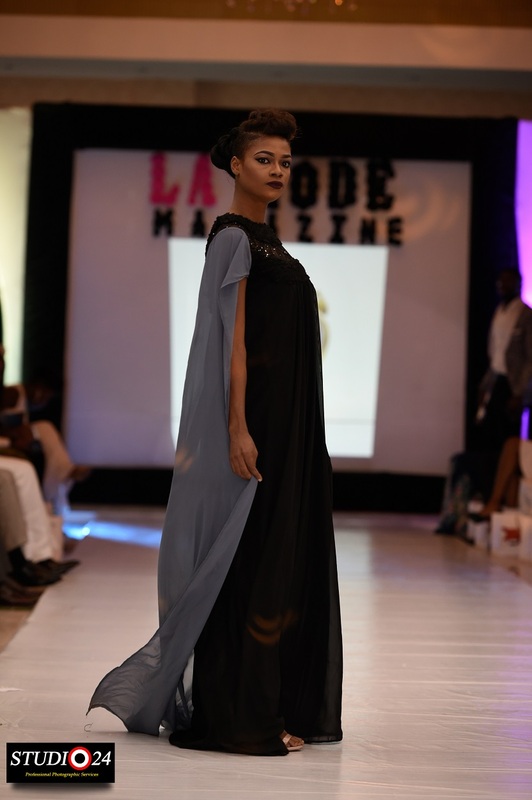 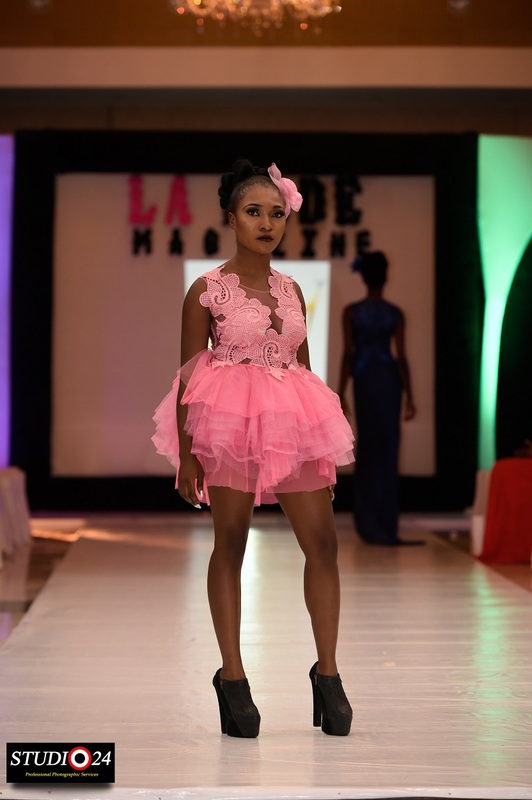 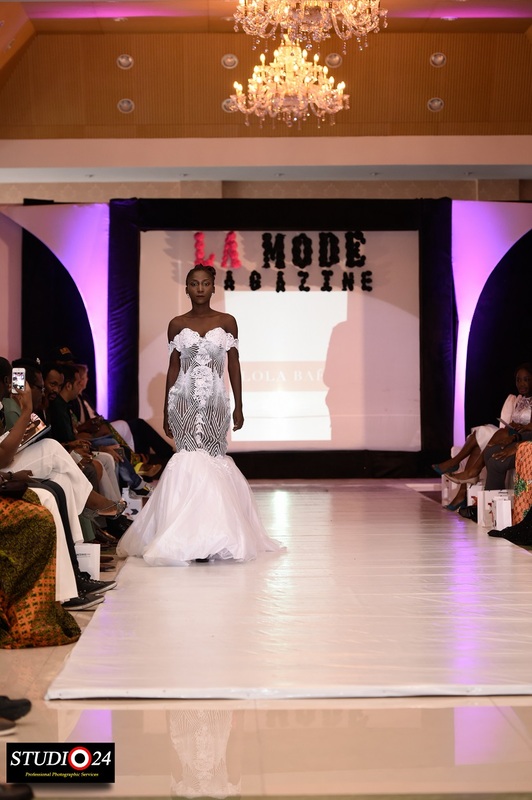 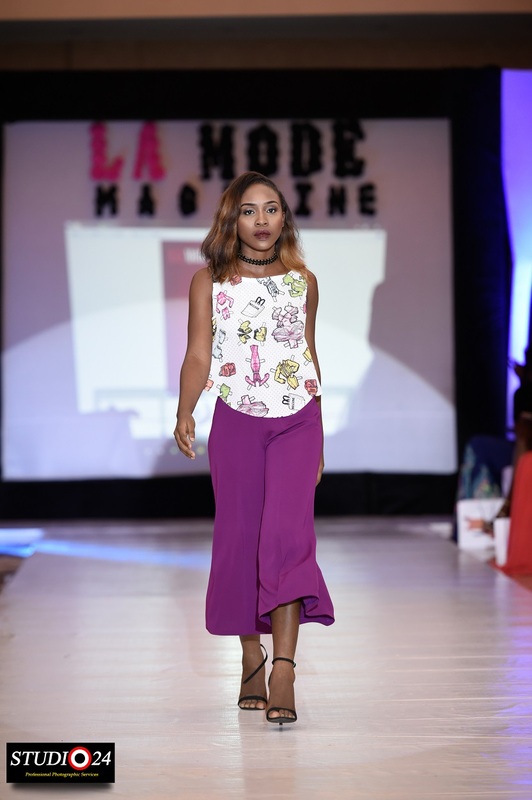 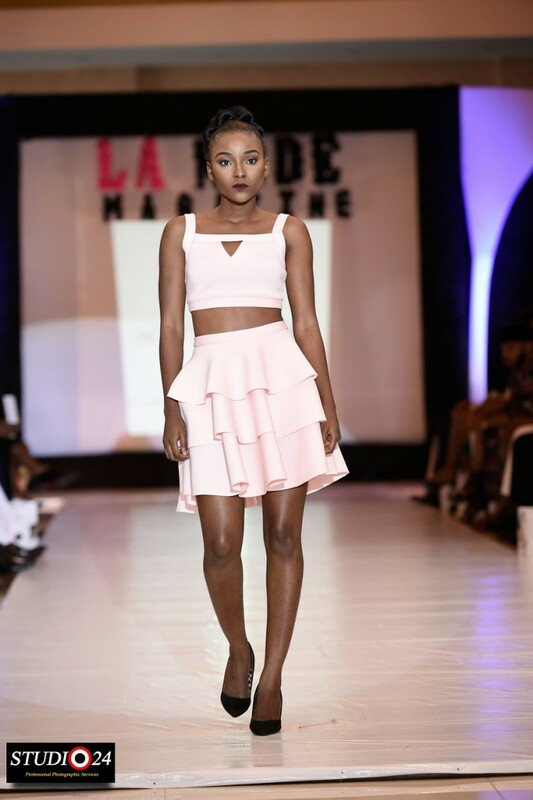 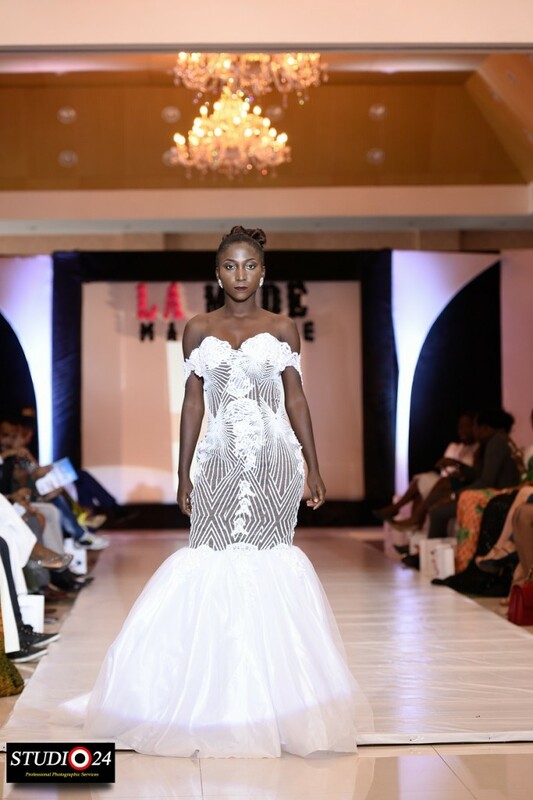 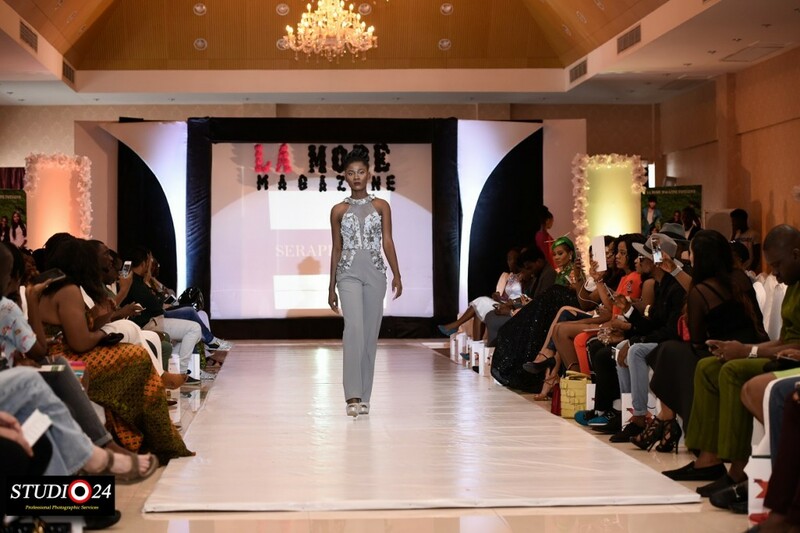 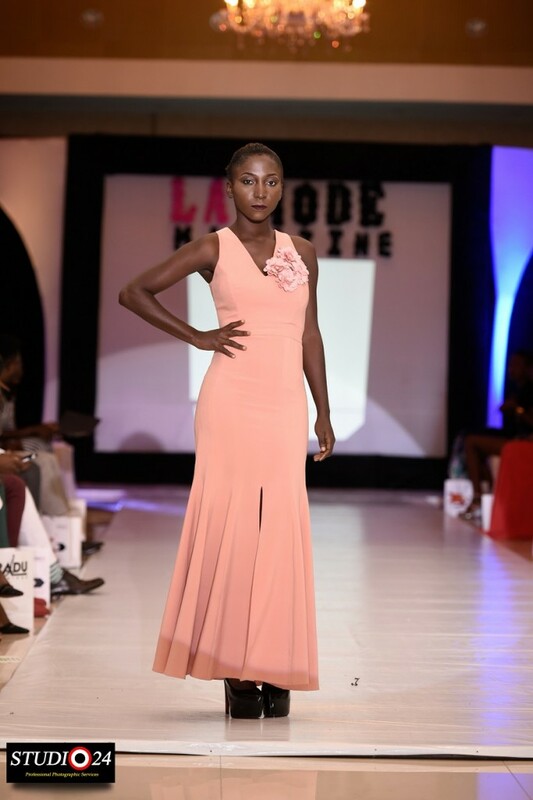 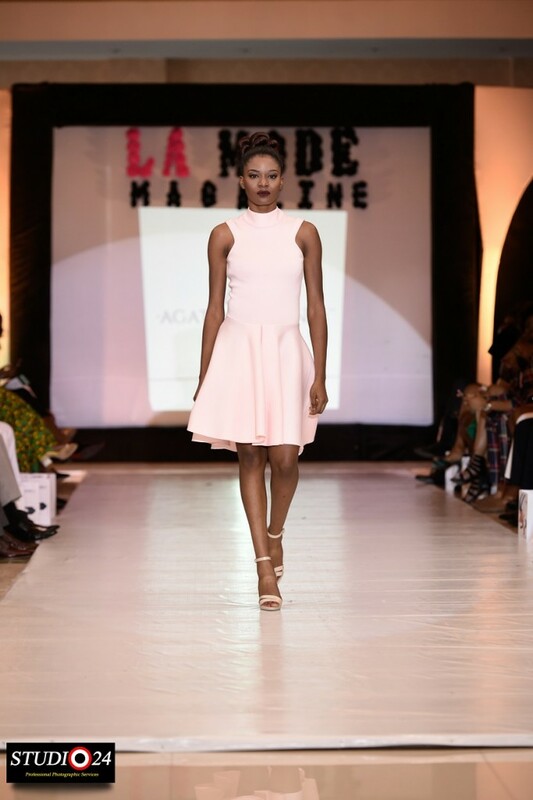 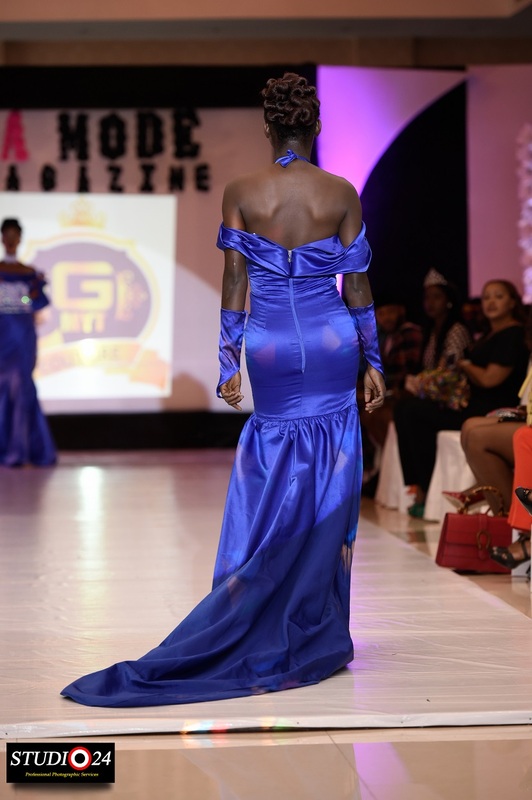 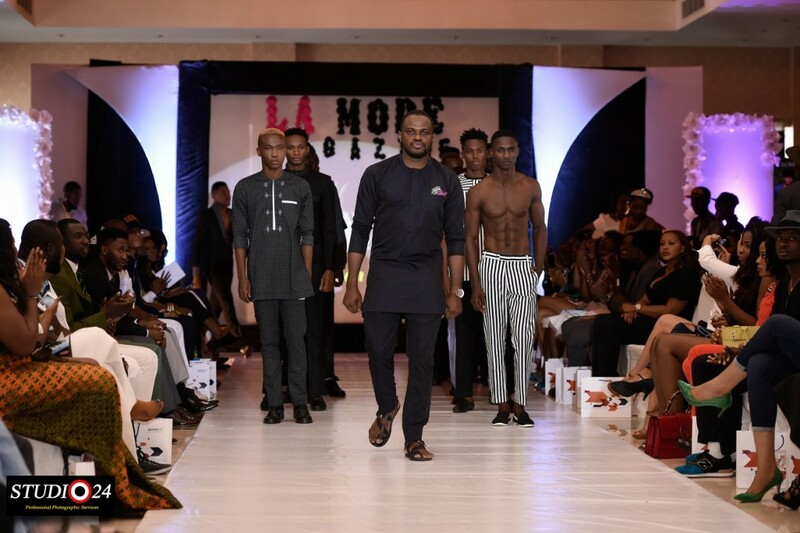 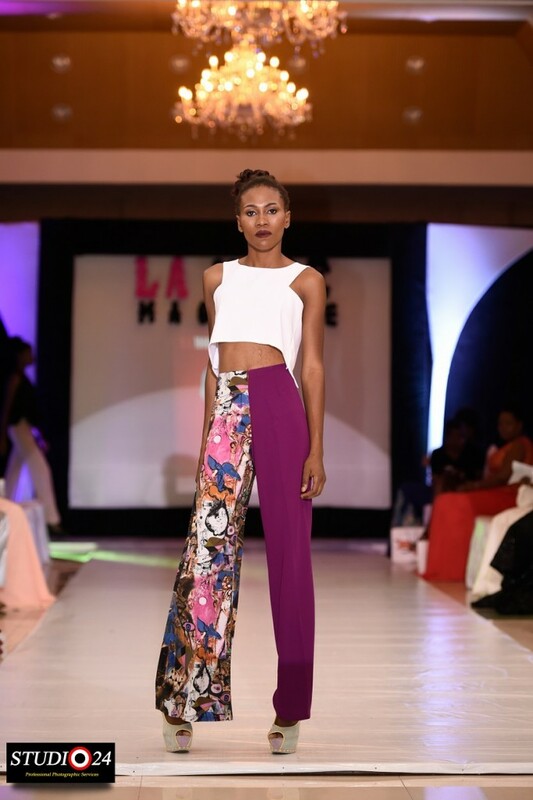 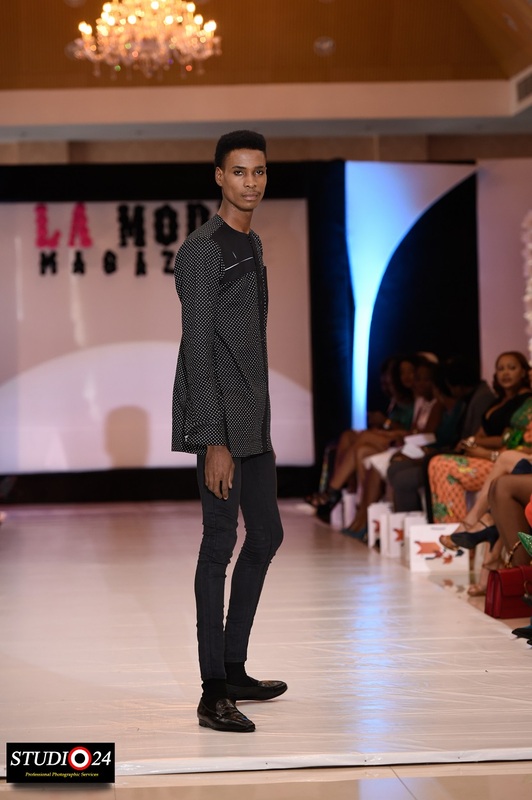 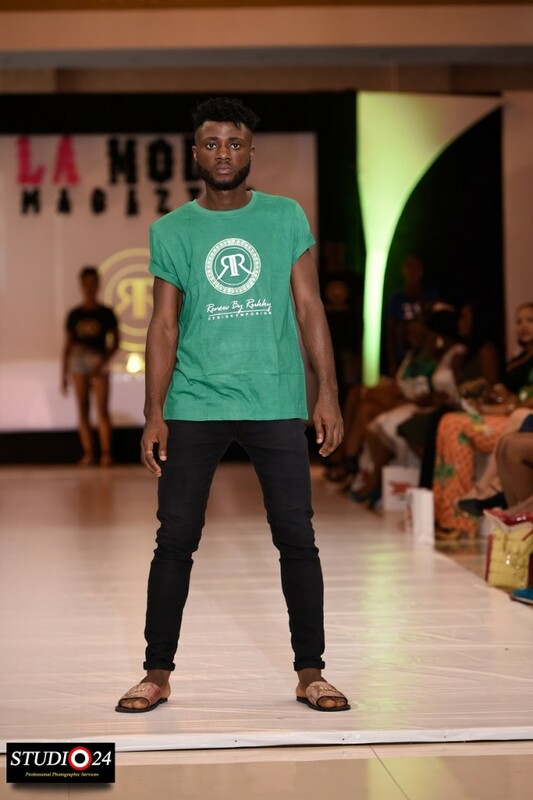 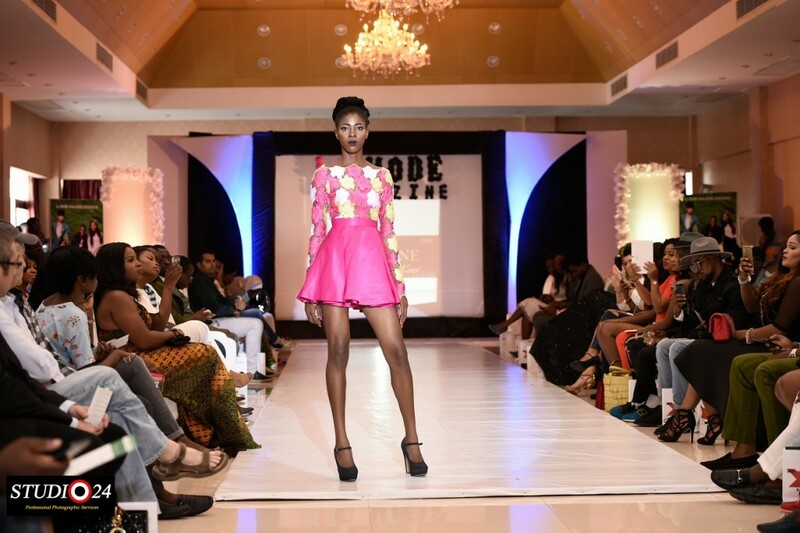 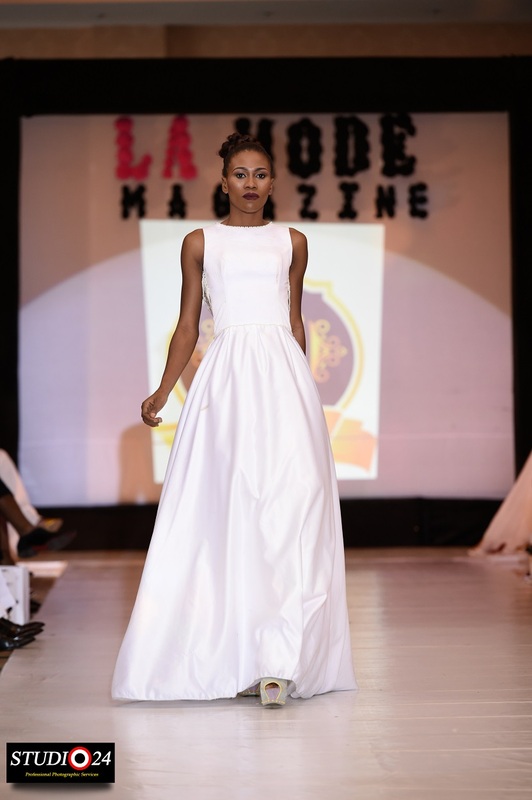 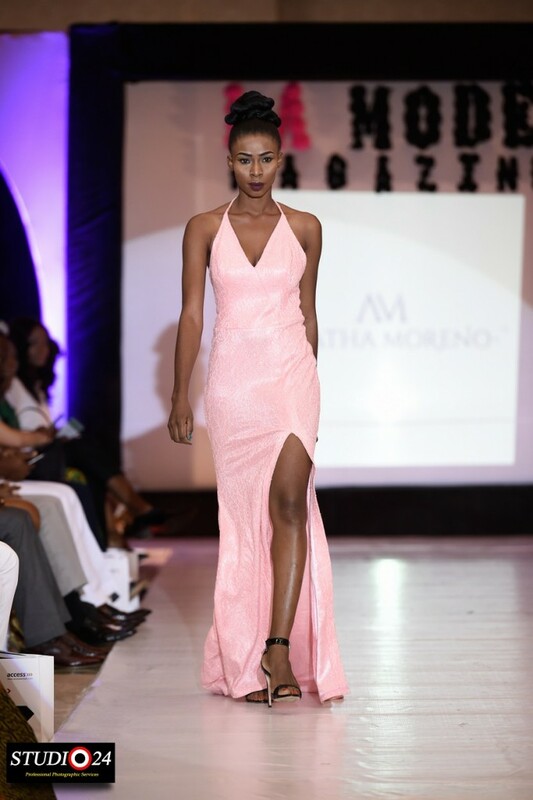 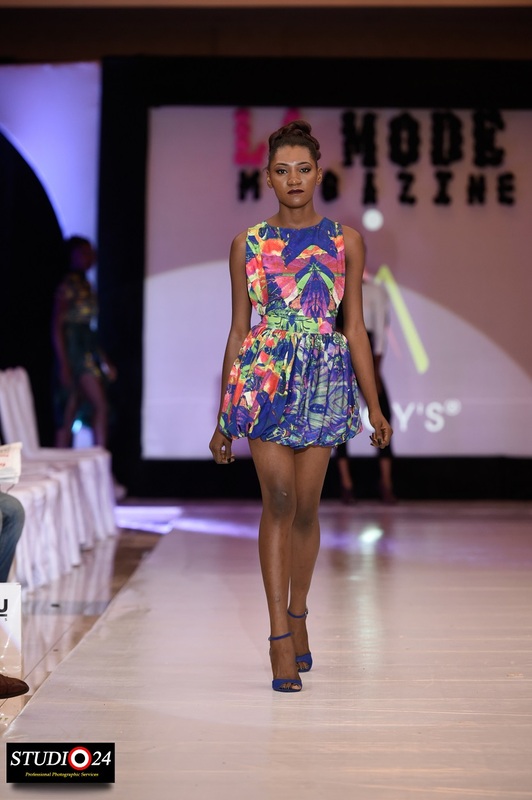 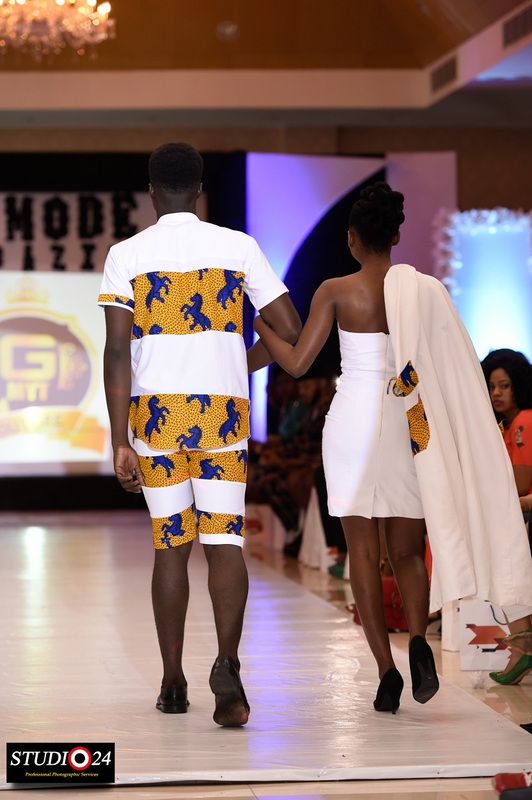 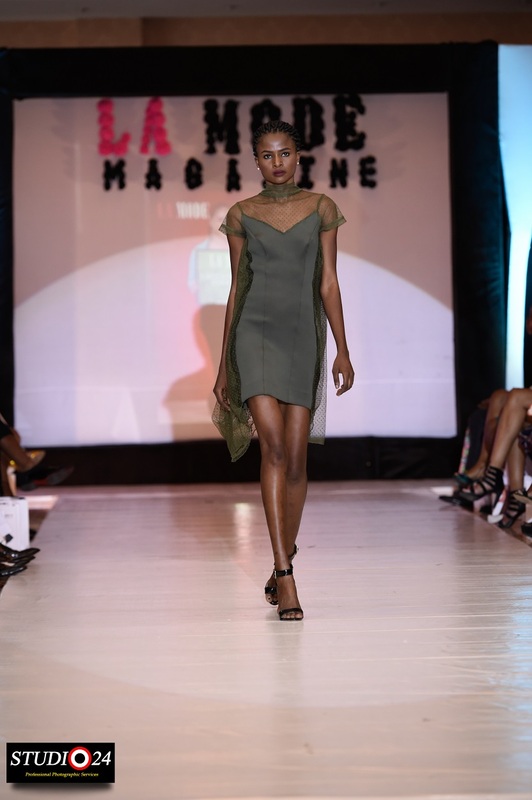 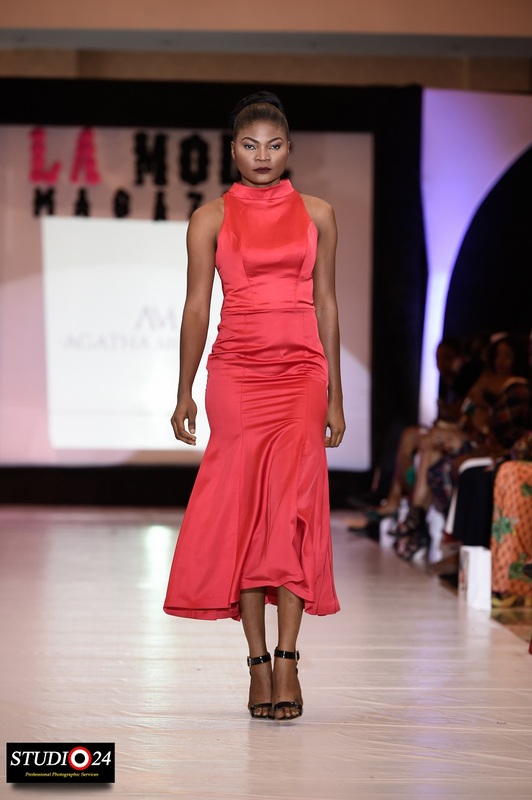 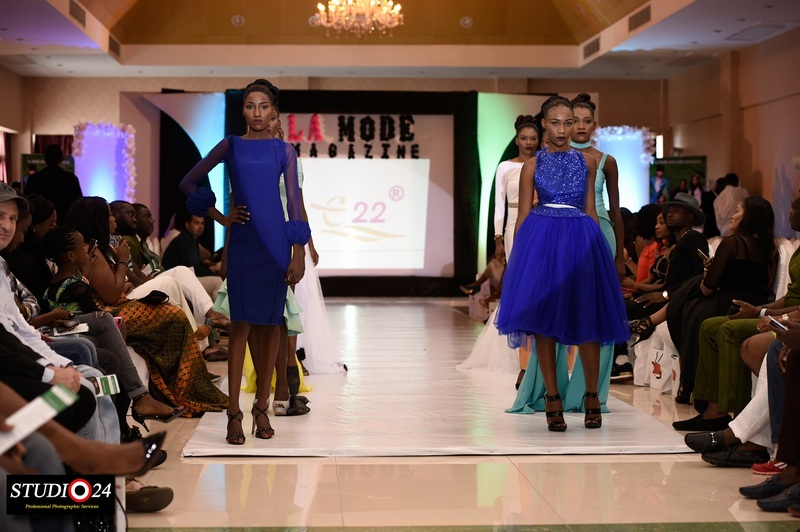 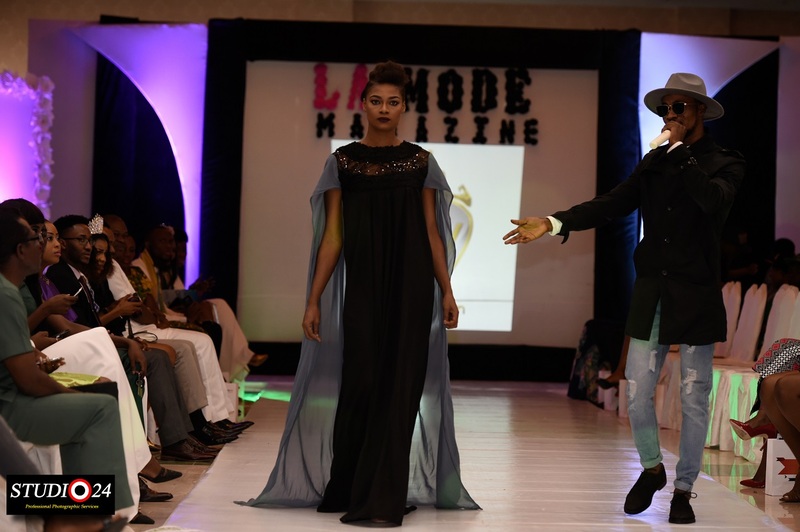 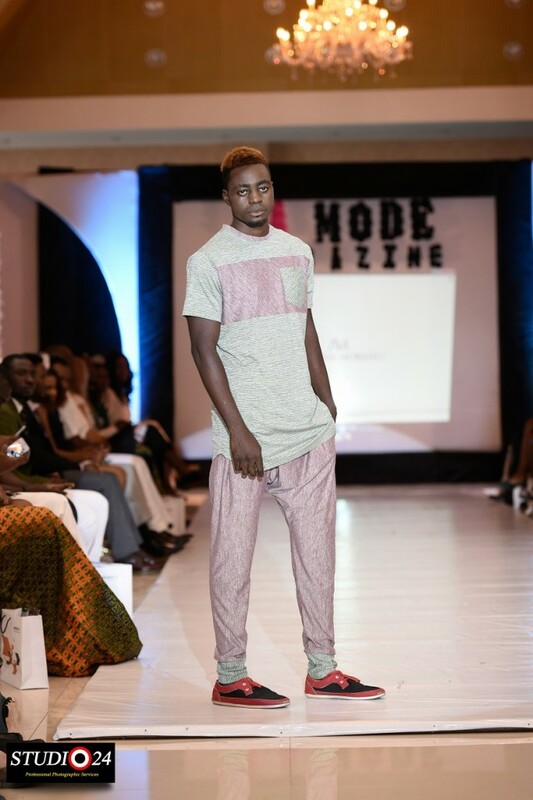 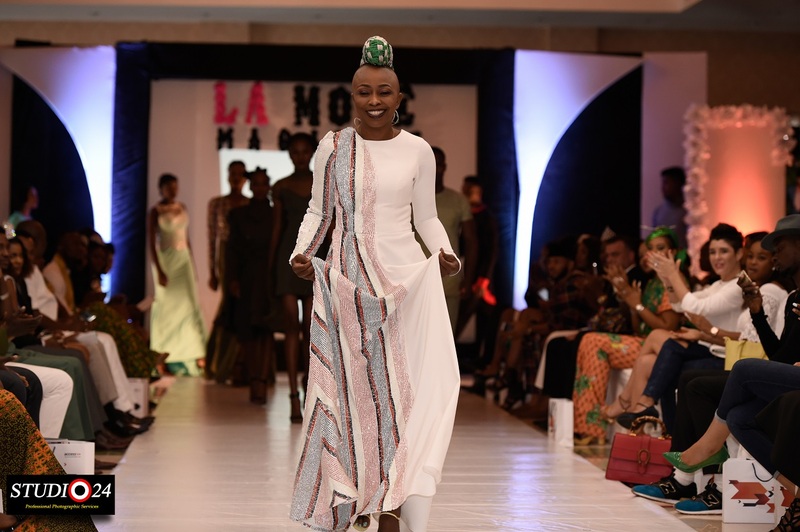 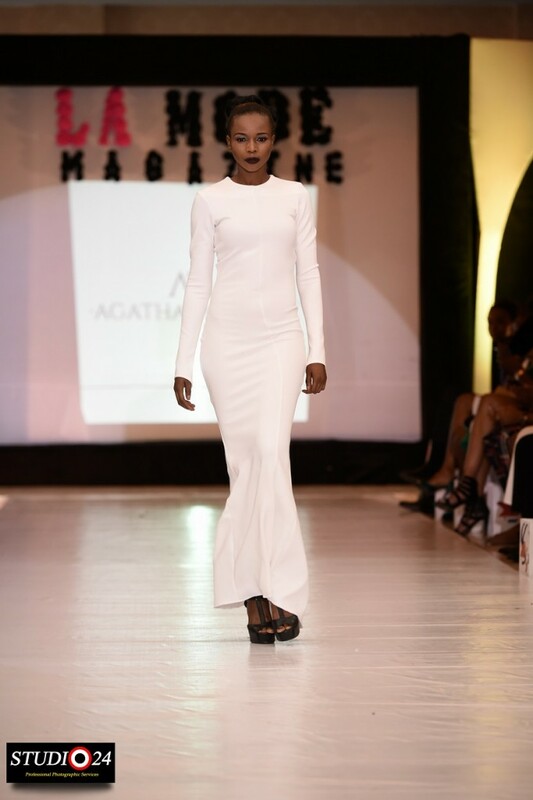 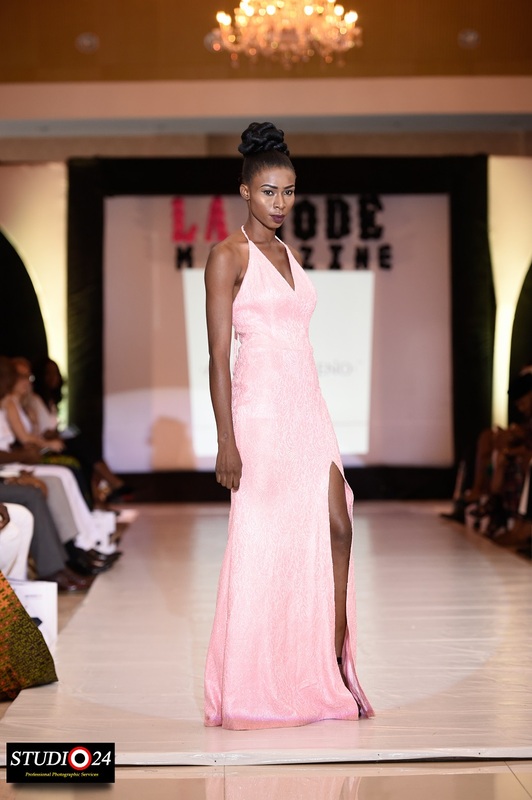 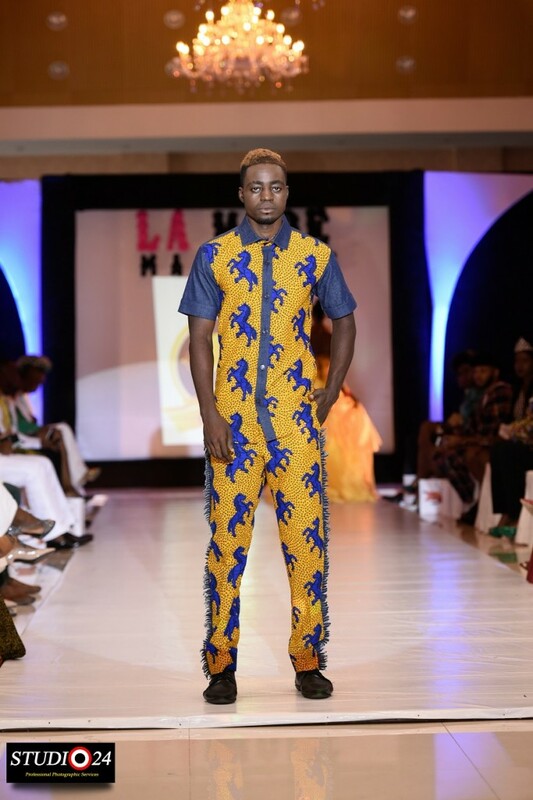 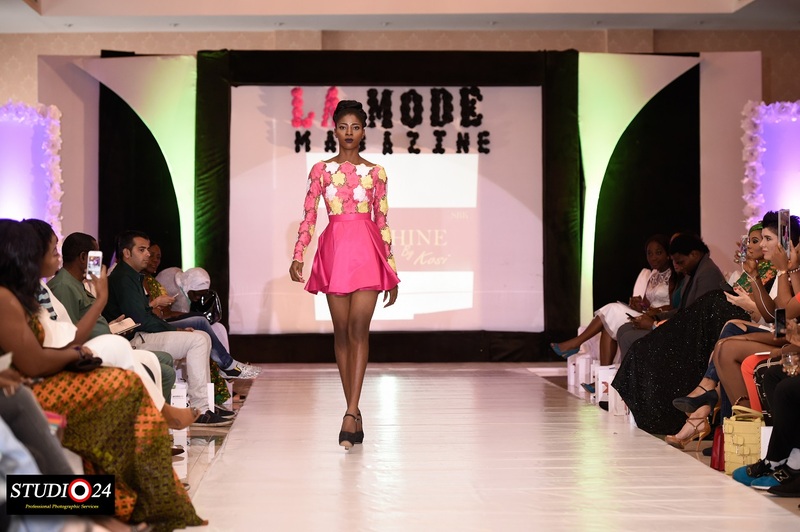 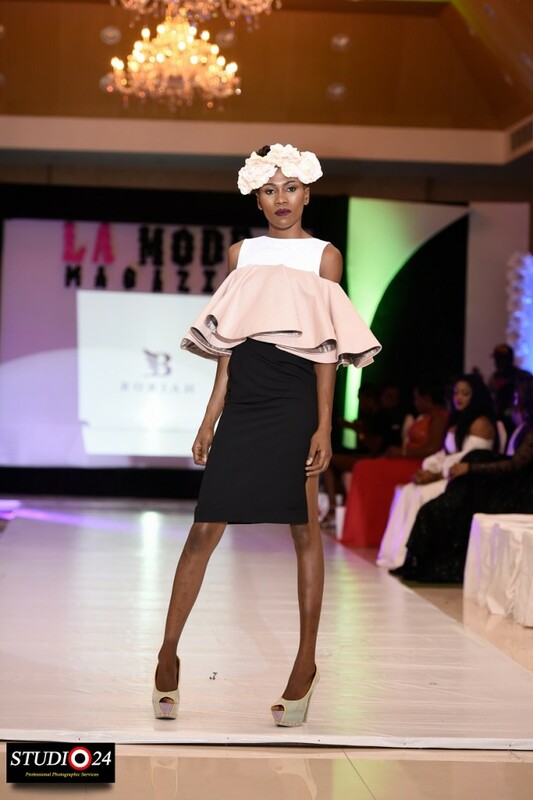 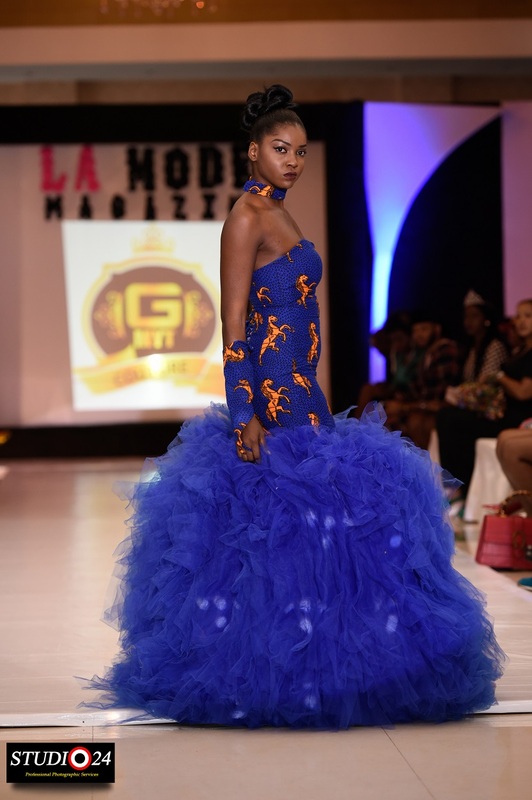 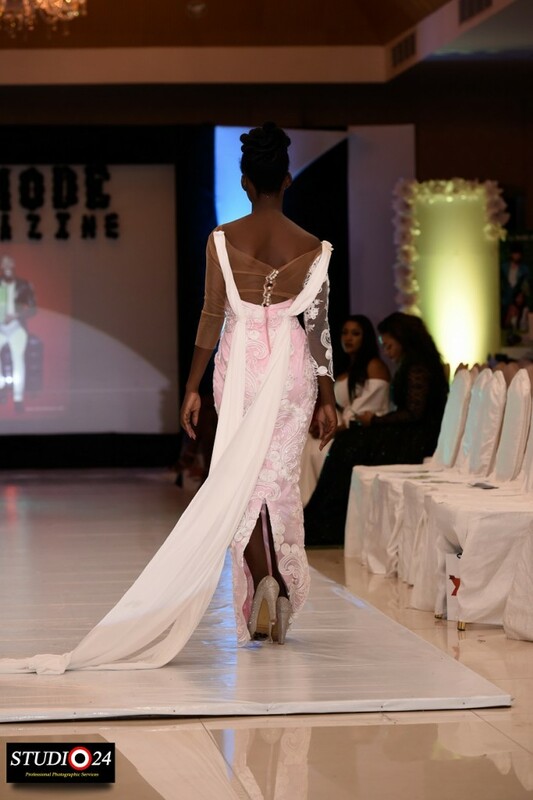 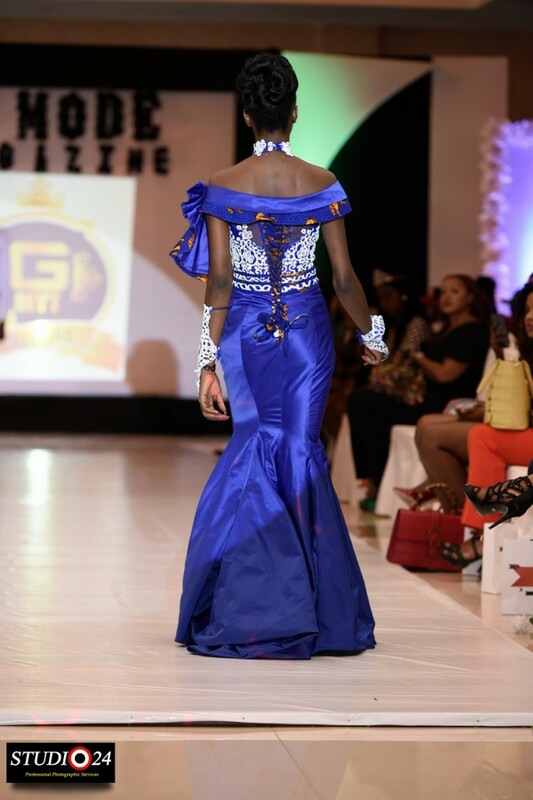 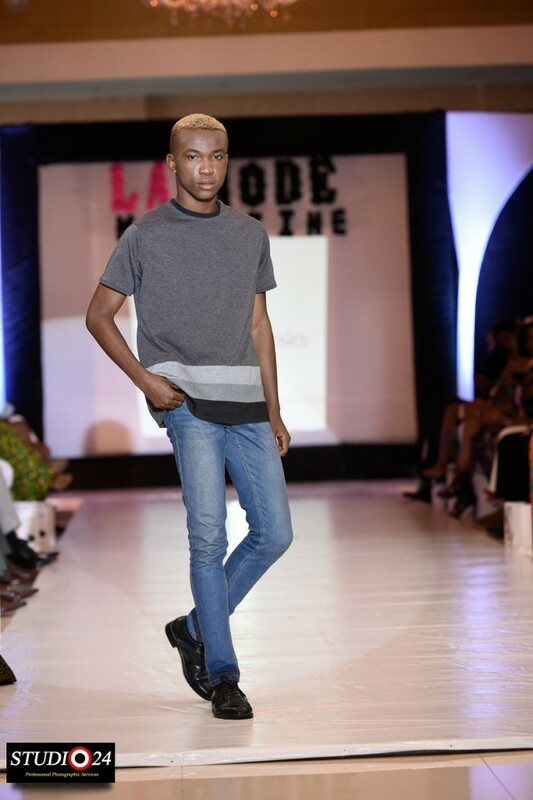 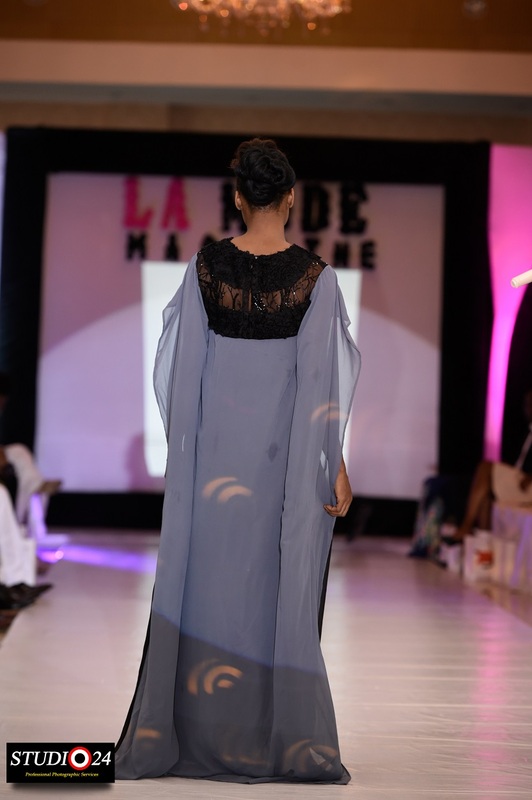 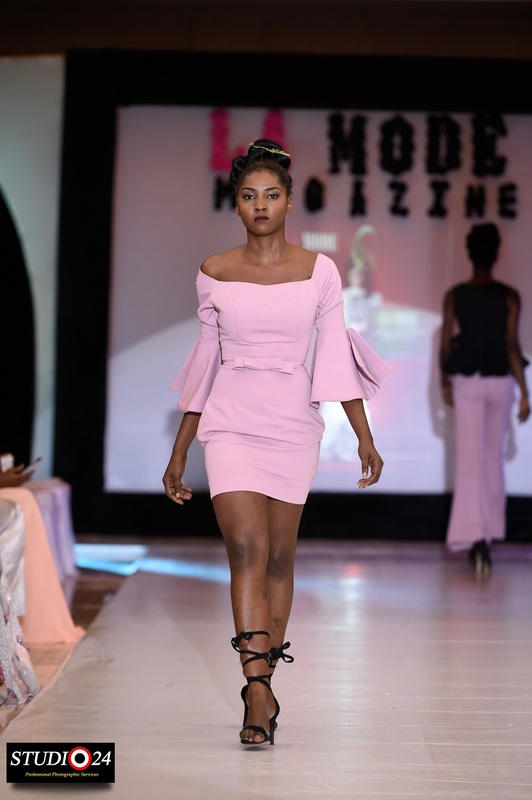 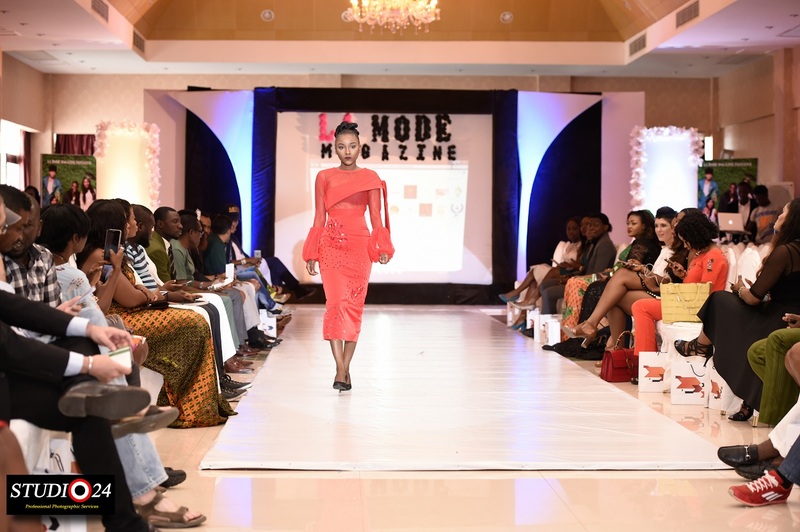 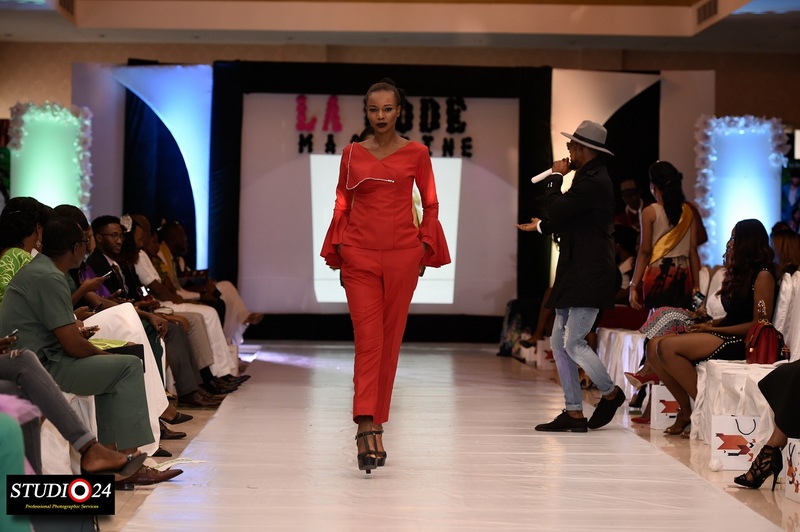 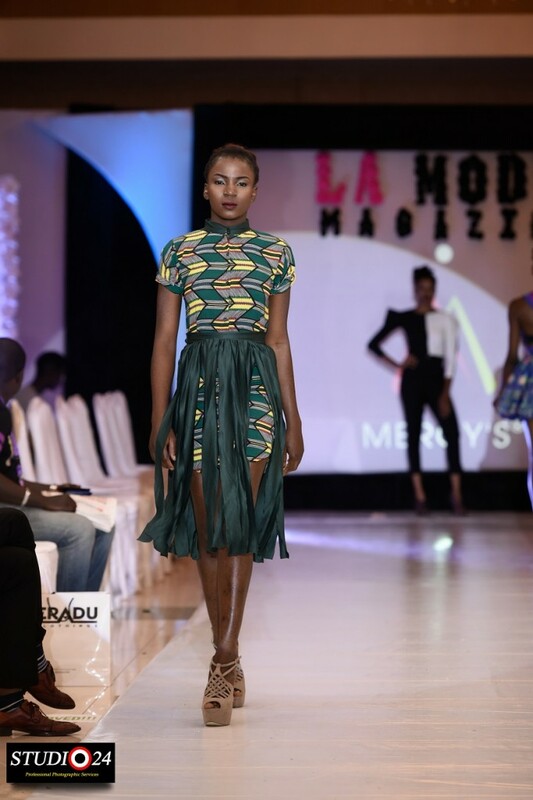 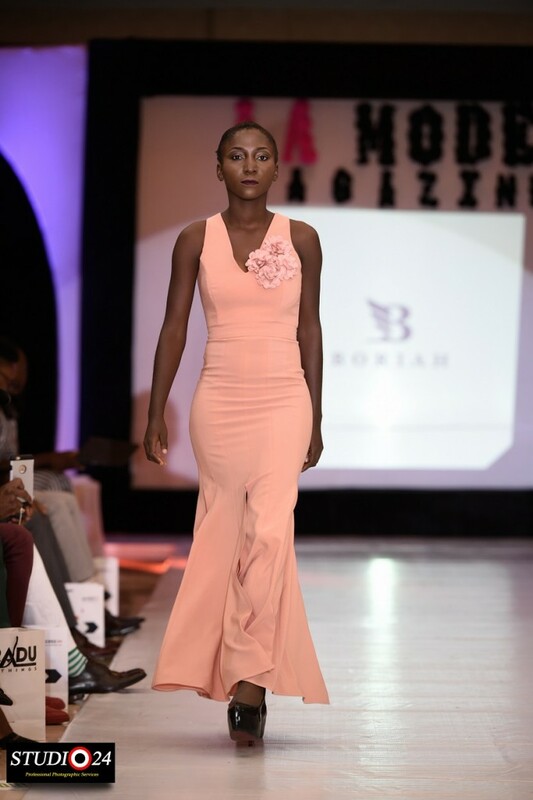 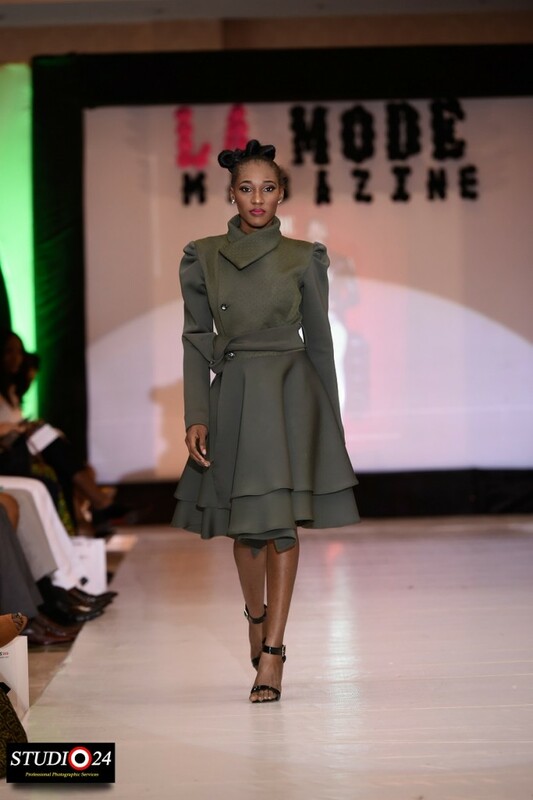 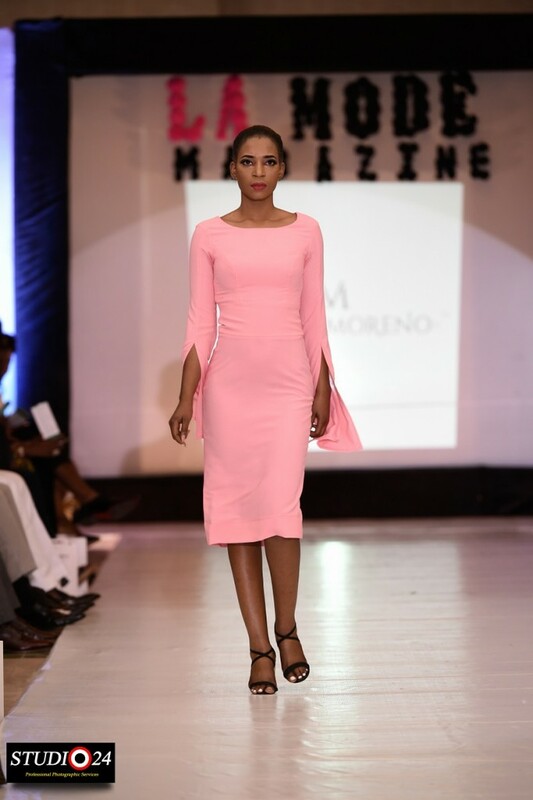 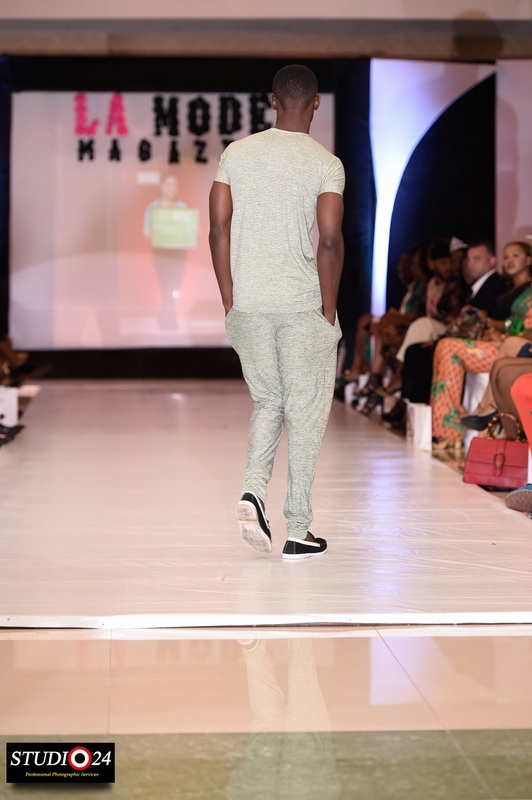 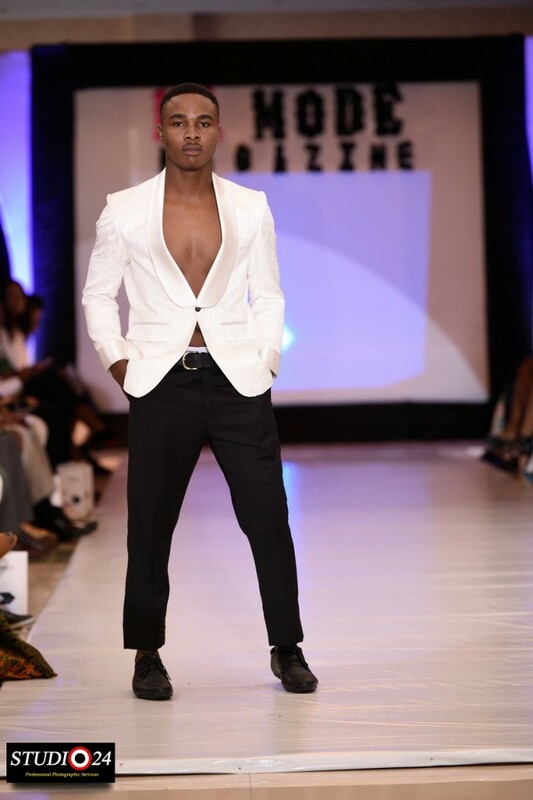 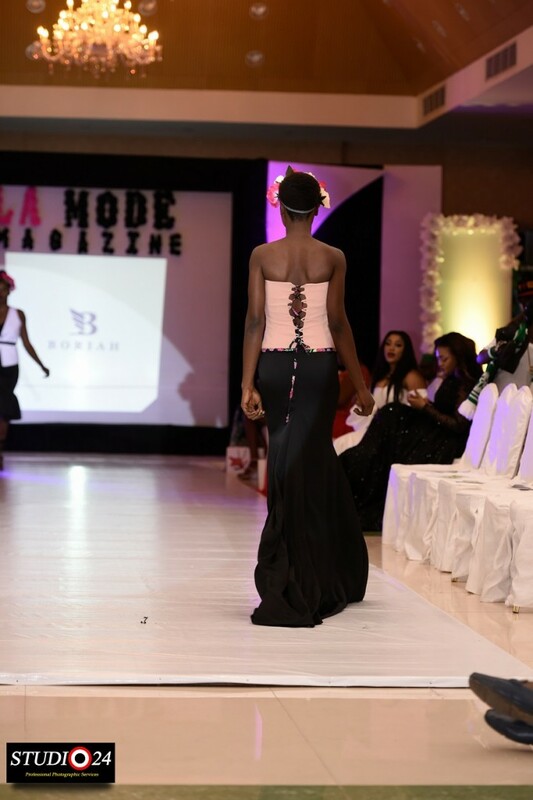 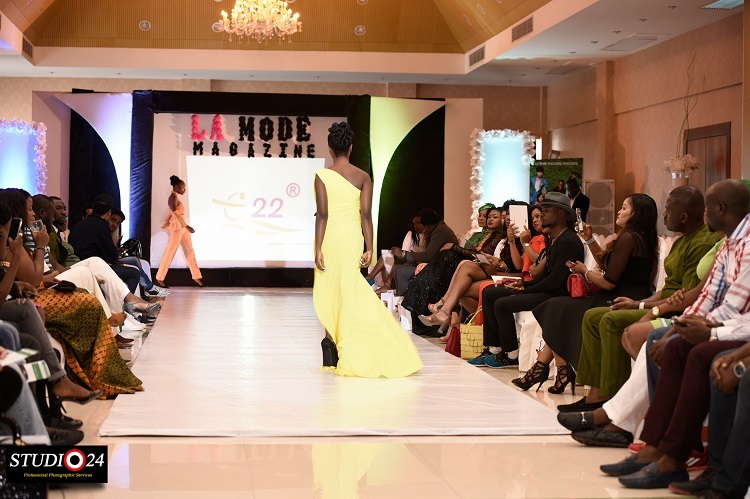 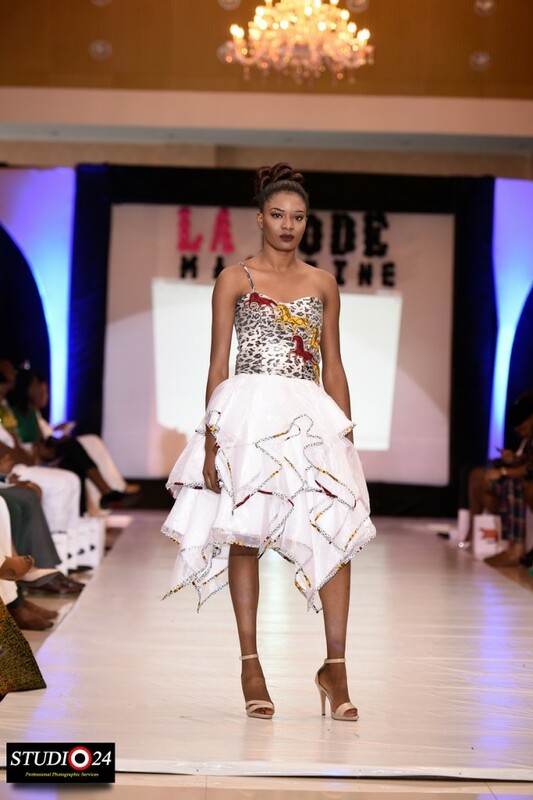 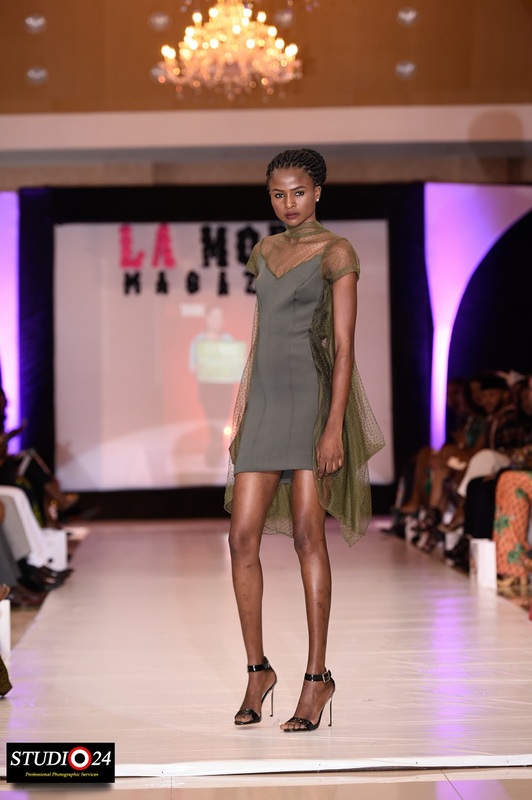 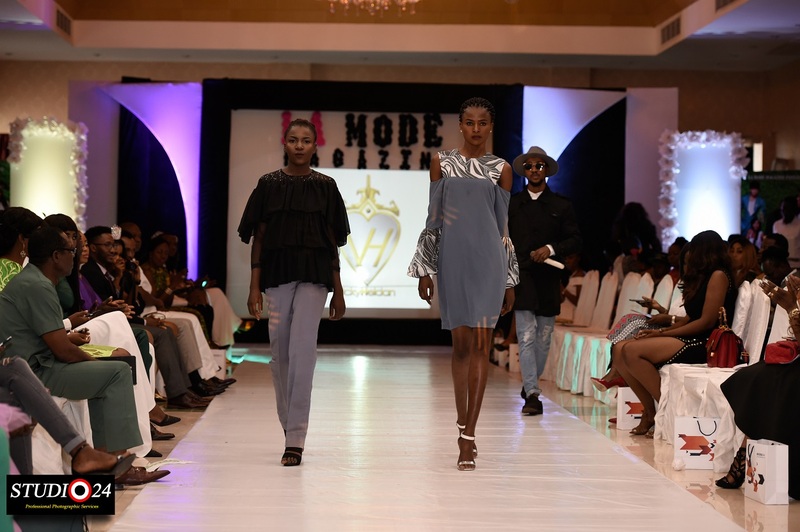 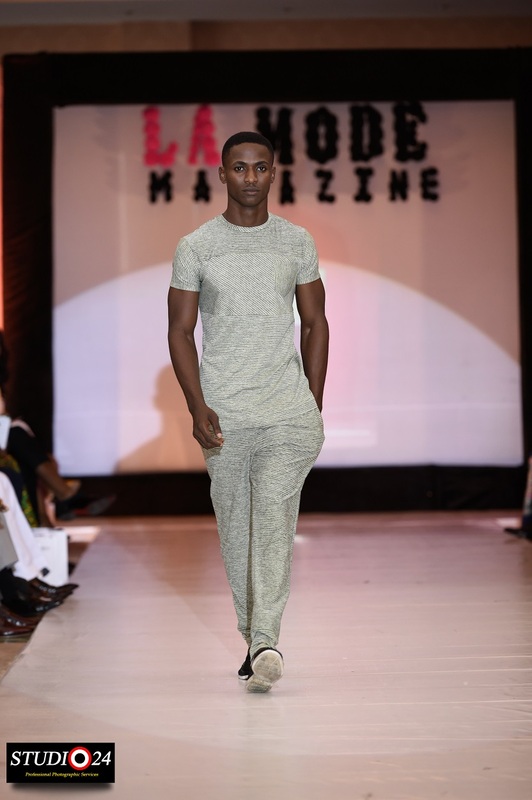 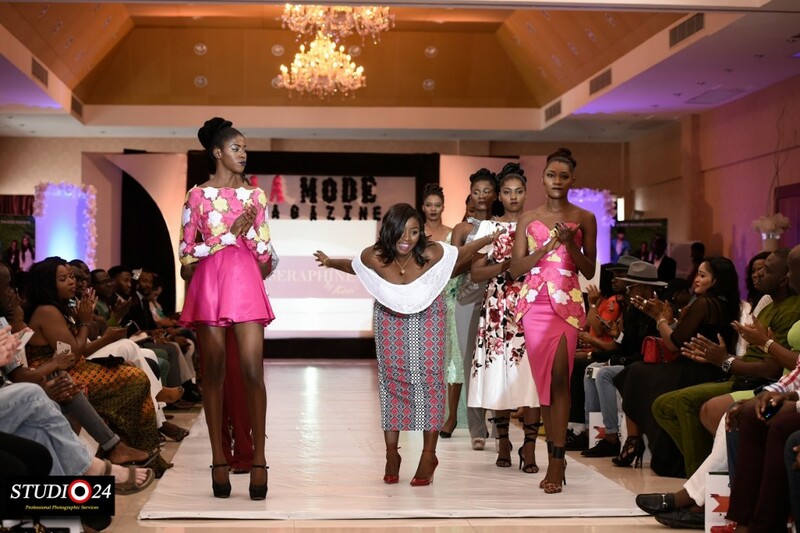 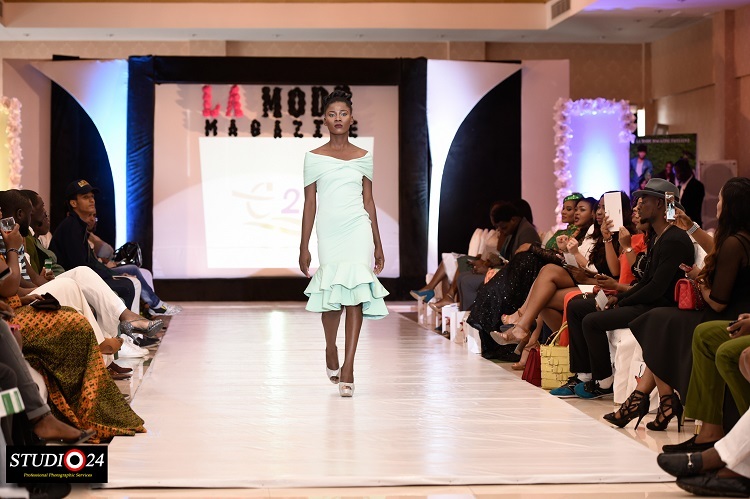 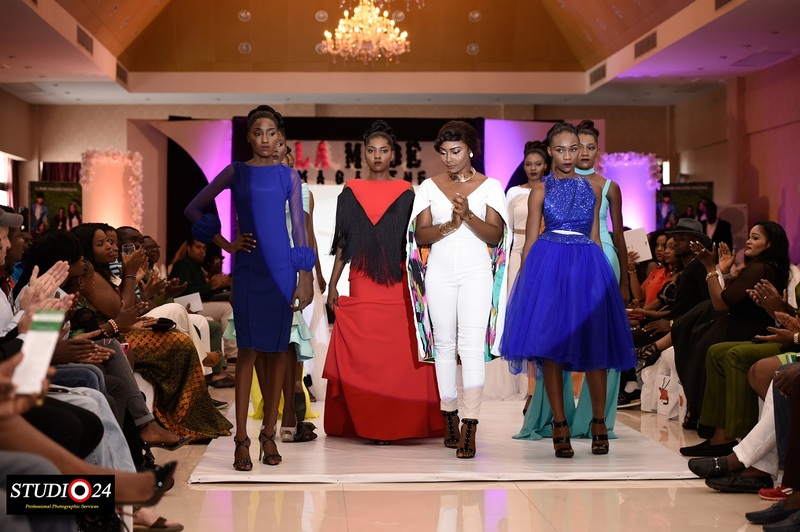 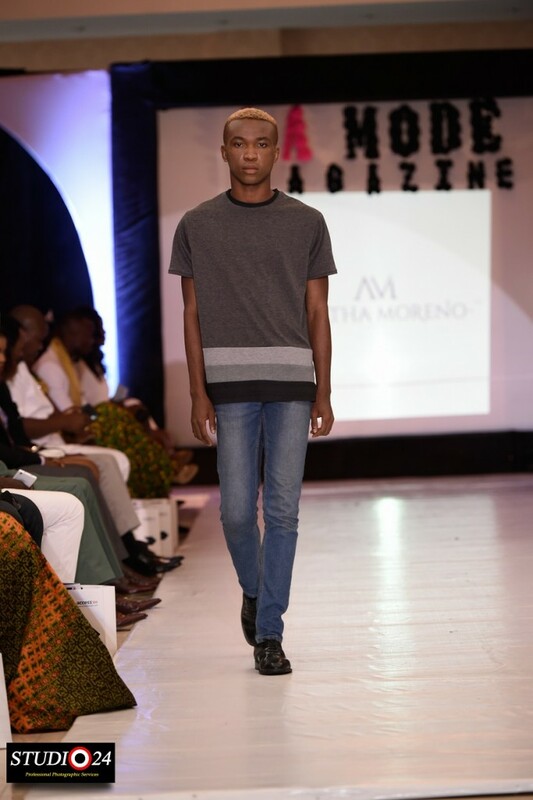 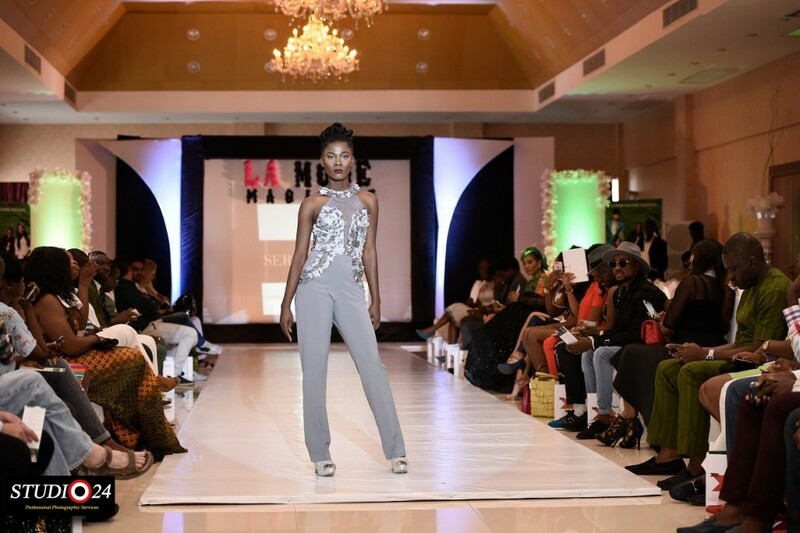 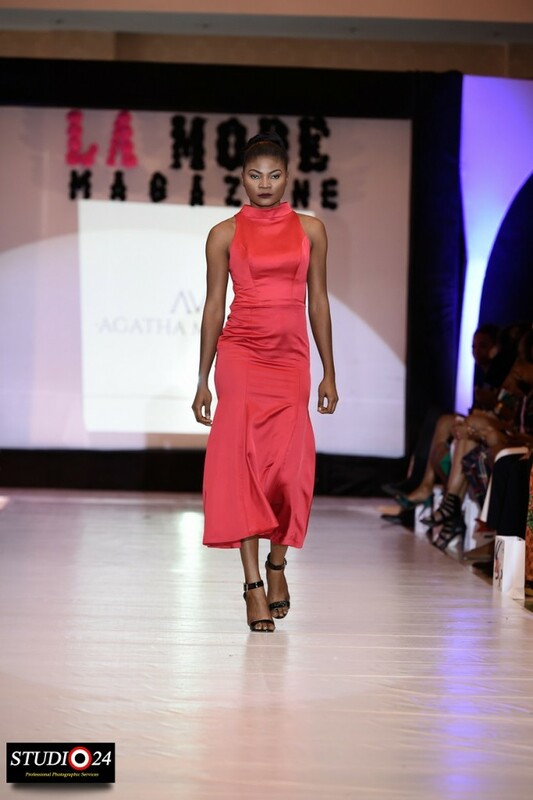 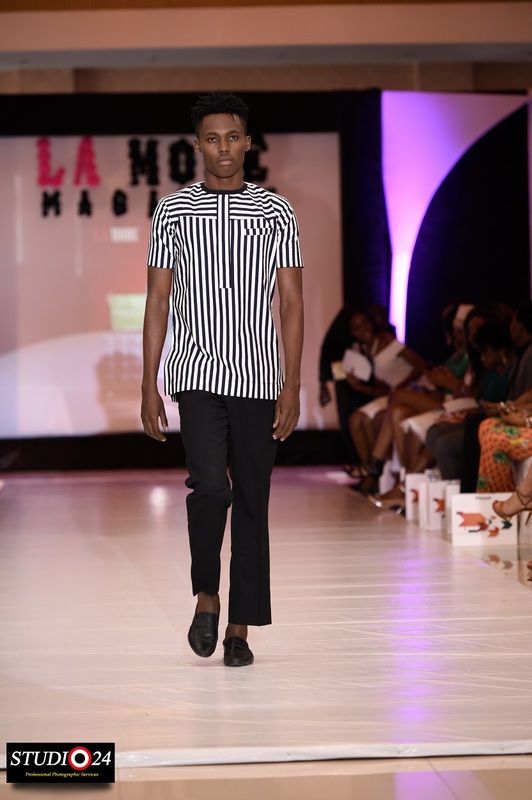 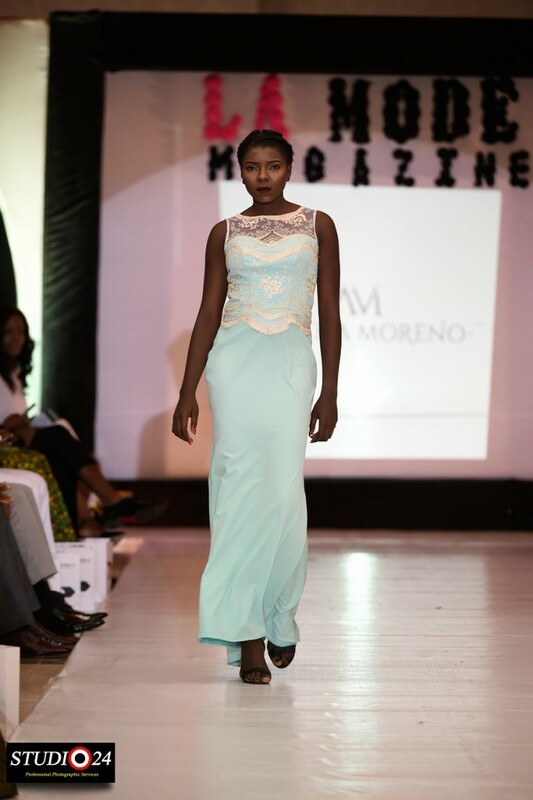 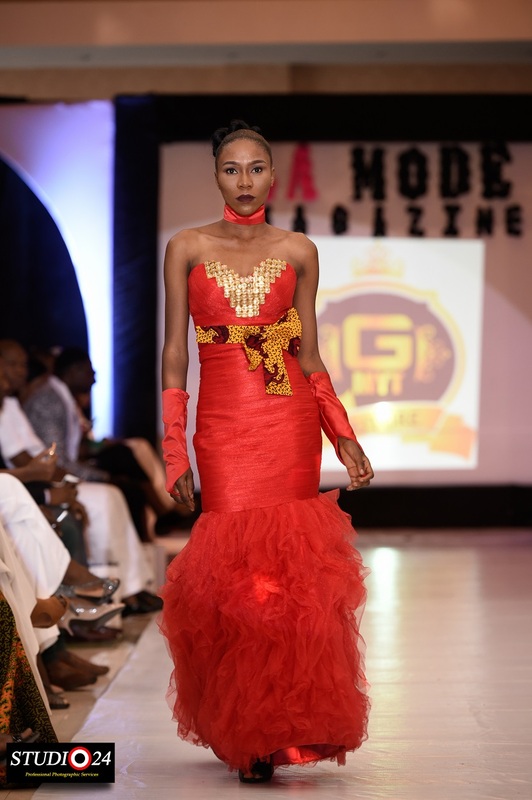 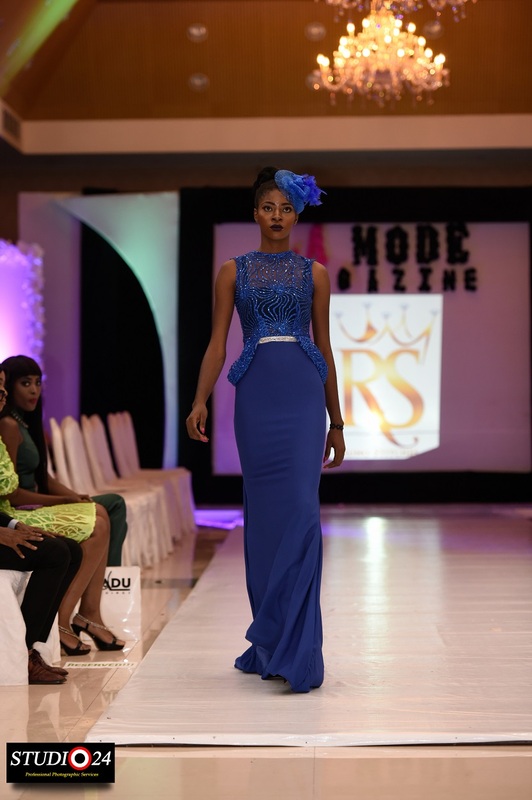 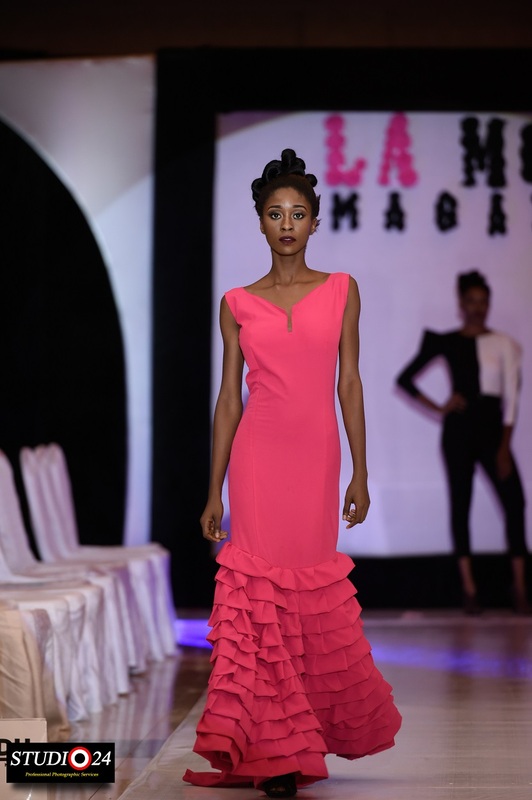 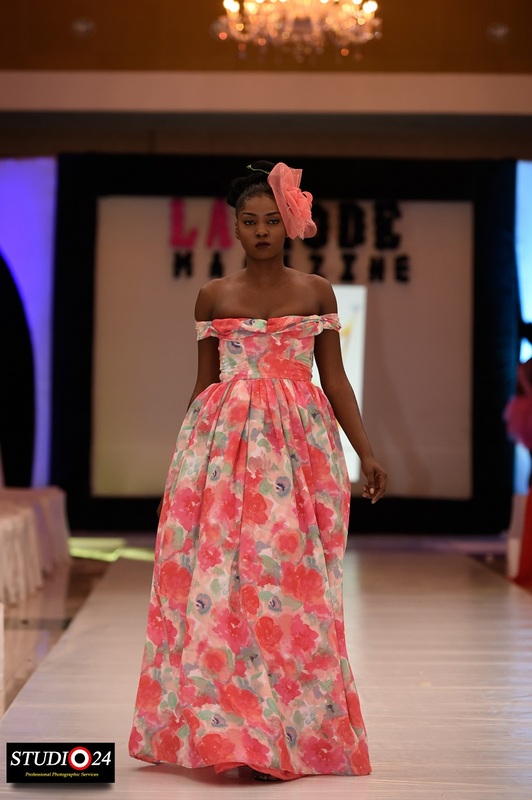 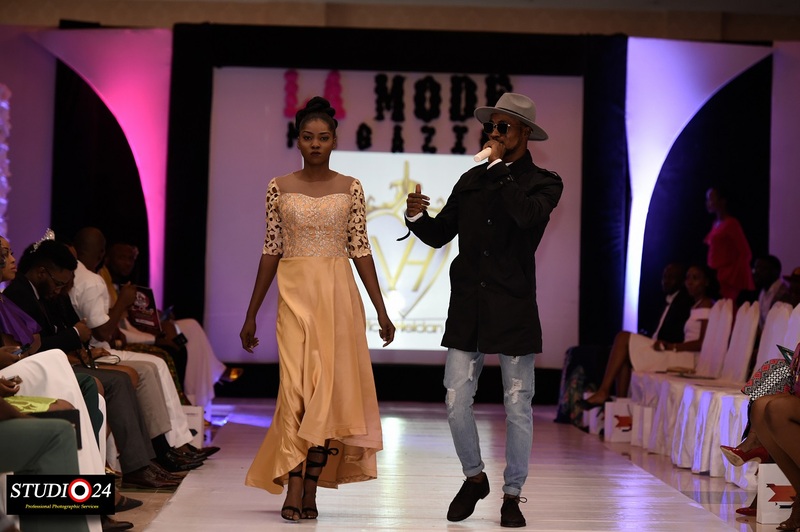 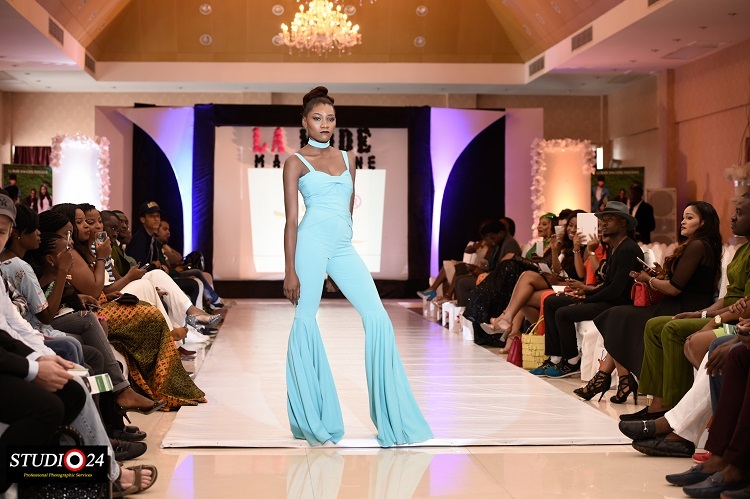 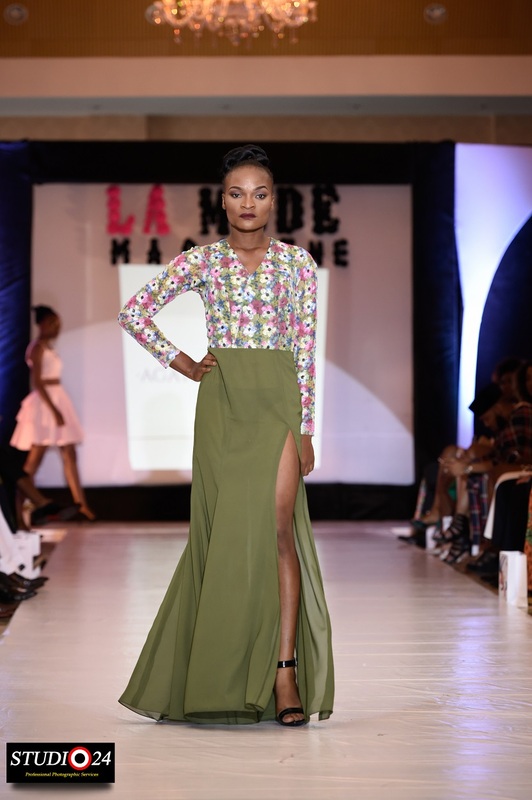 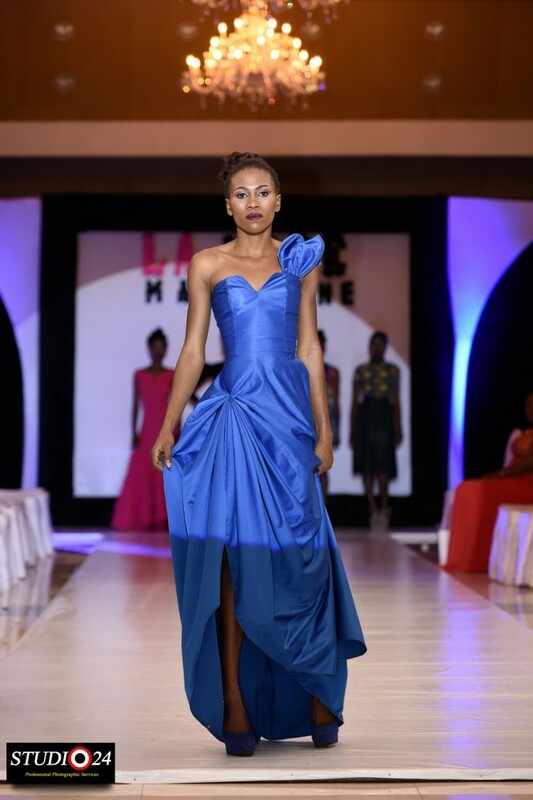 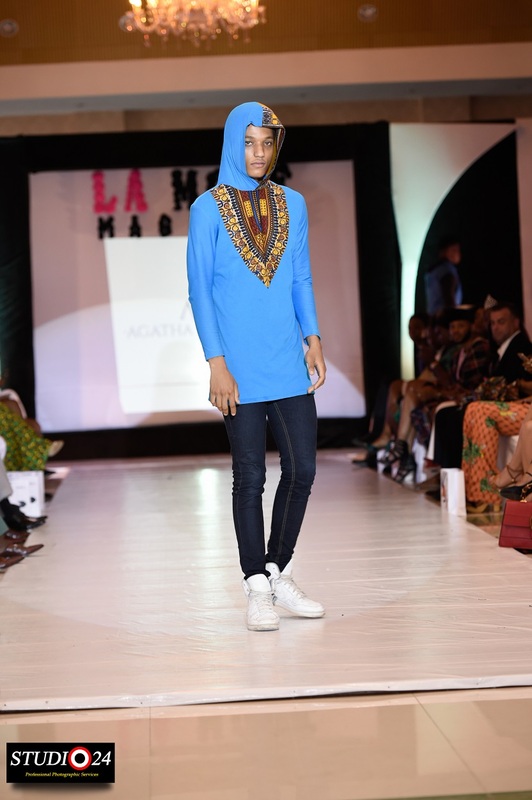 All The Fashion Runway Glam: La Mode Magazine Green October Event 2016 Edition! 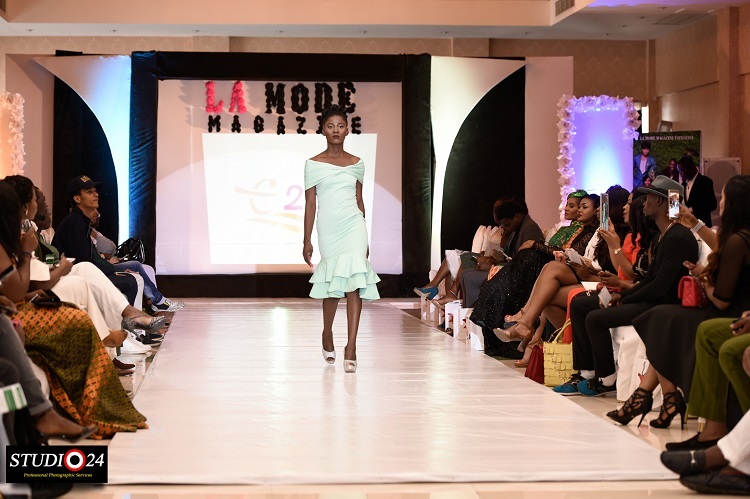 Green October Event organized by La Mode Magazine was a wowing experience as guests were all looking fab for the classy event. 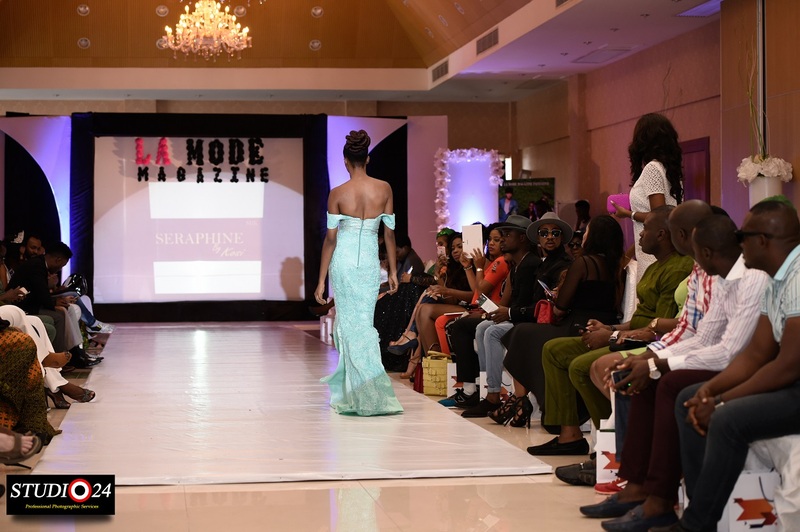 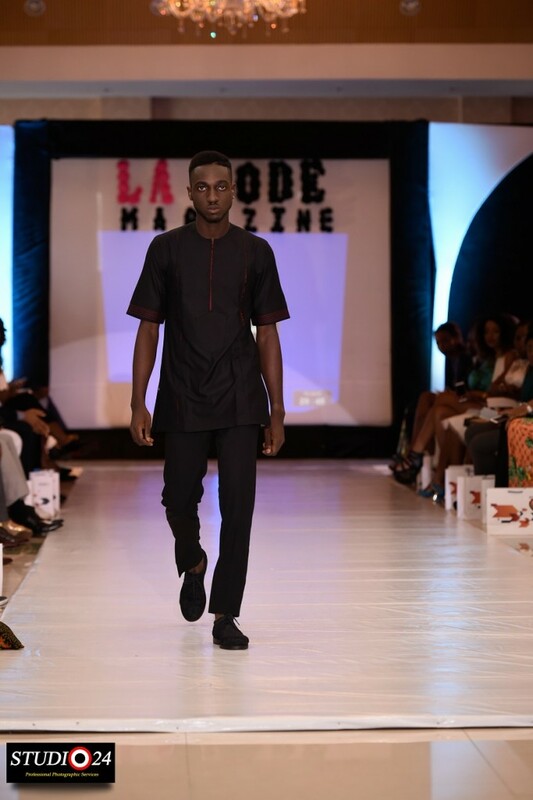 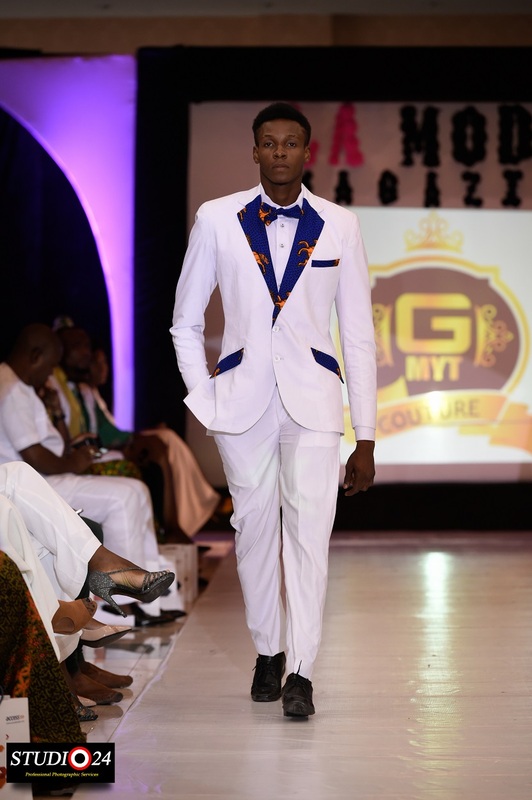 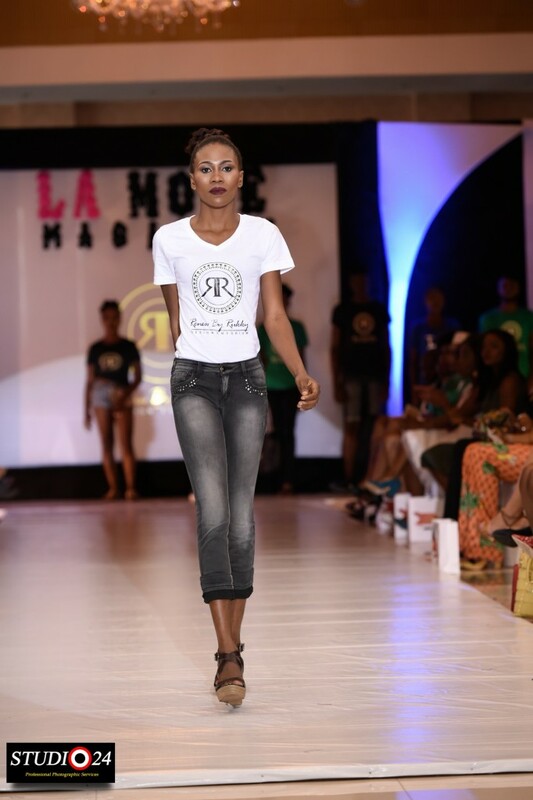 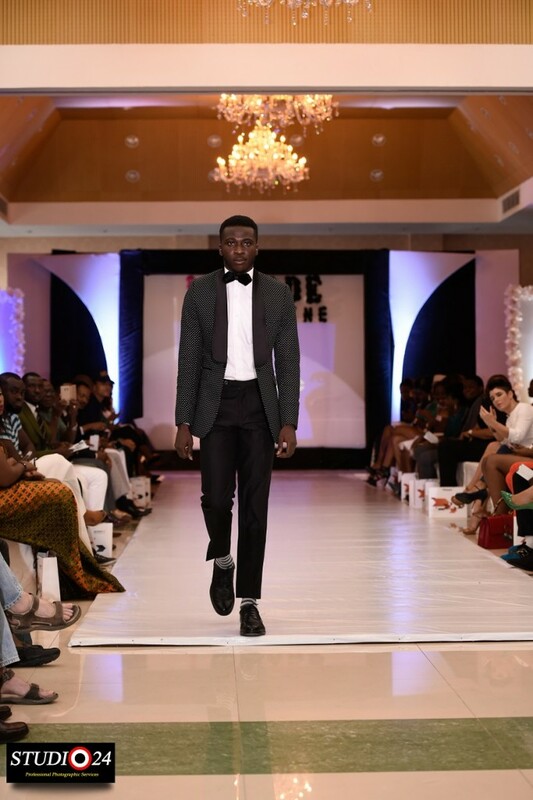 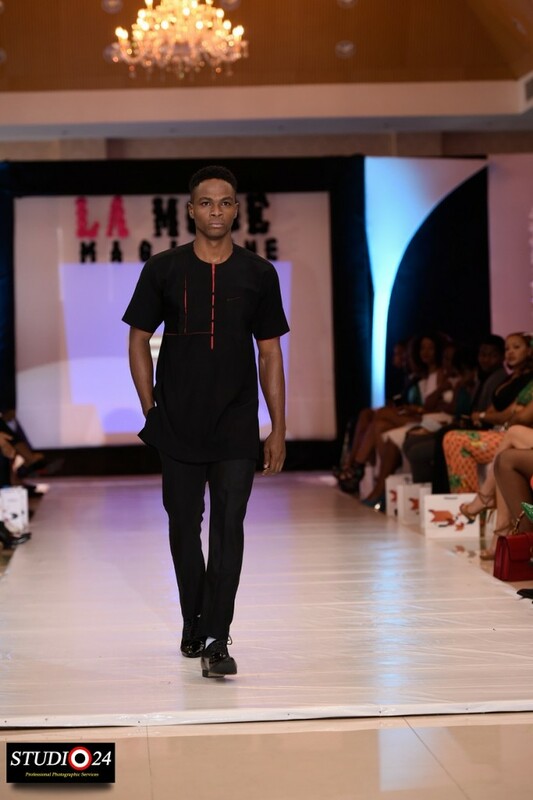 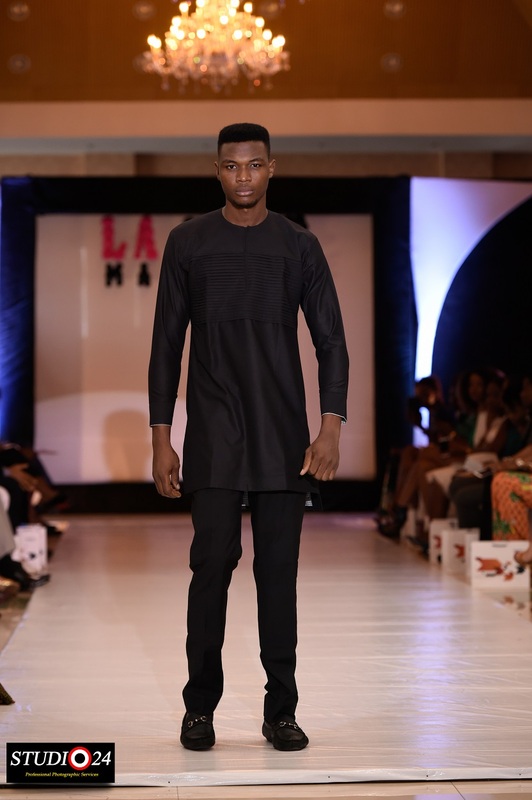 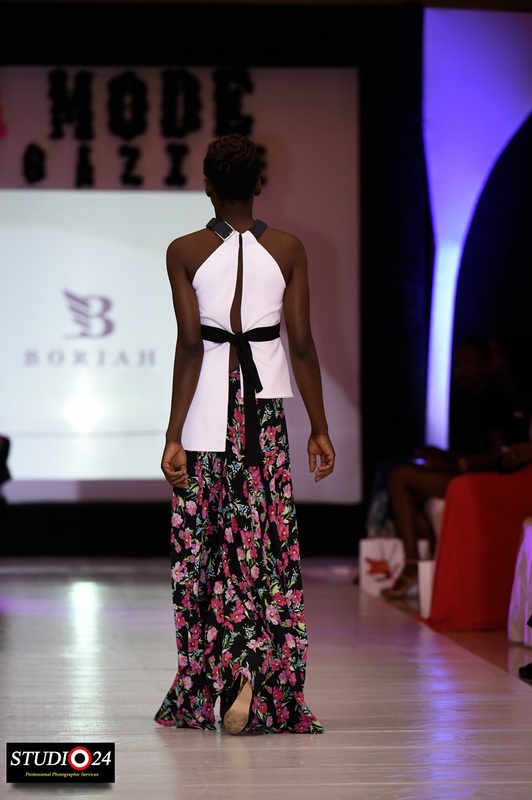 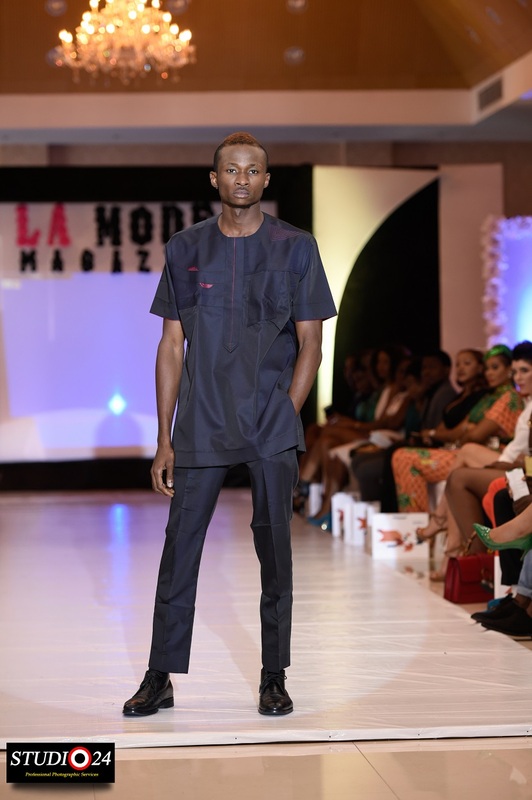 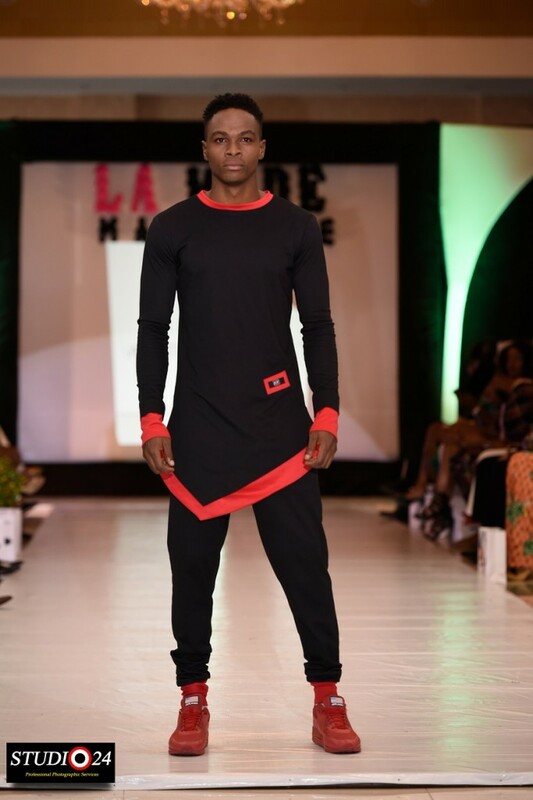 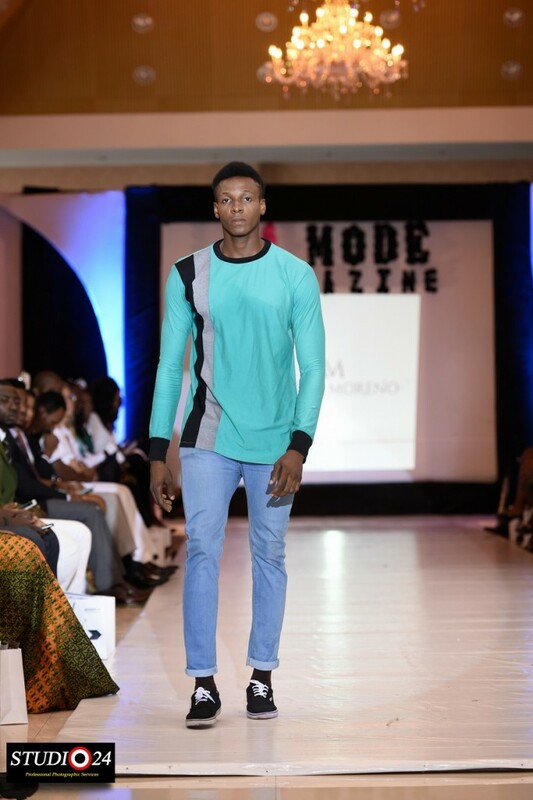 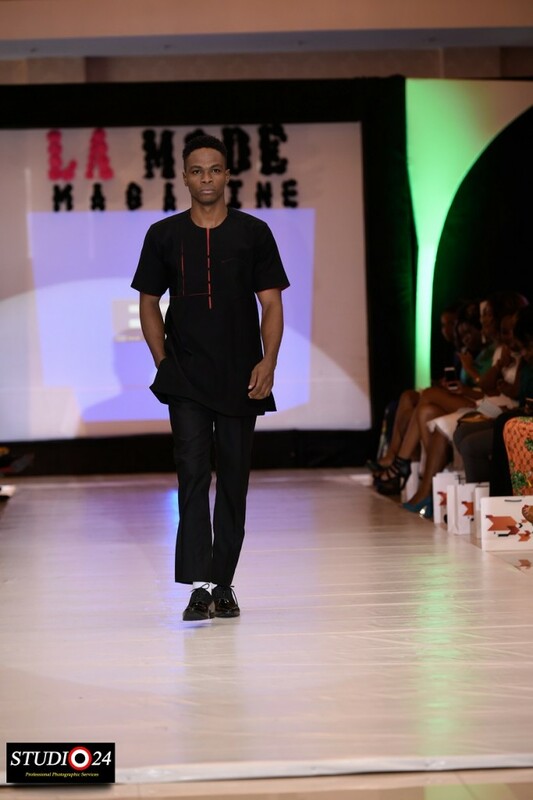 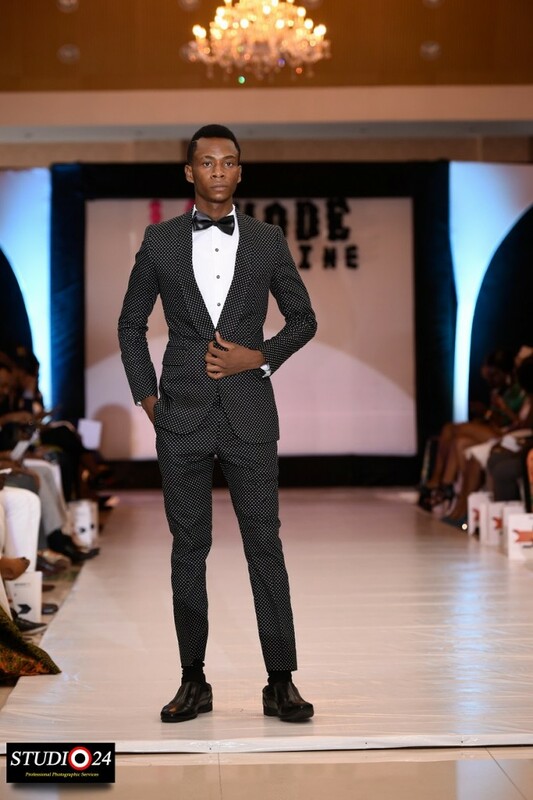 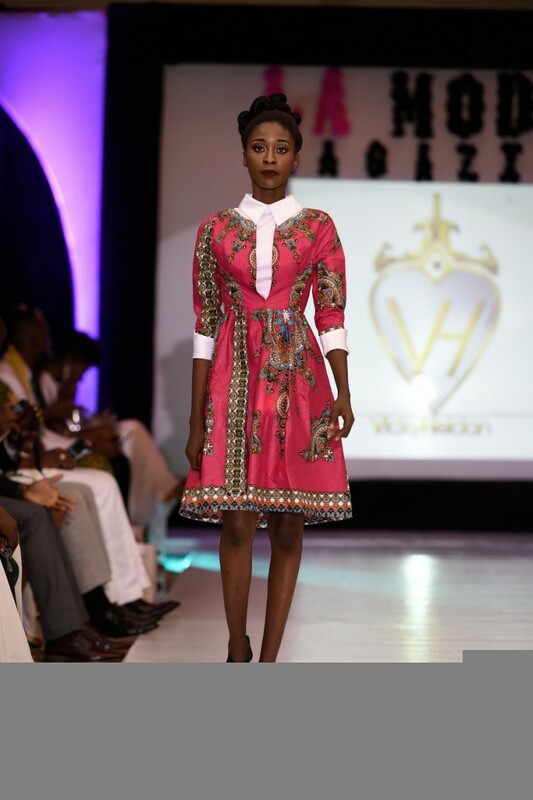 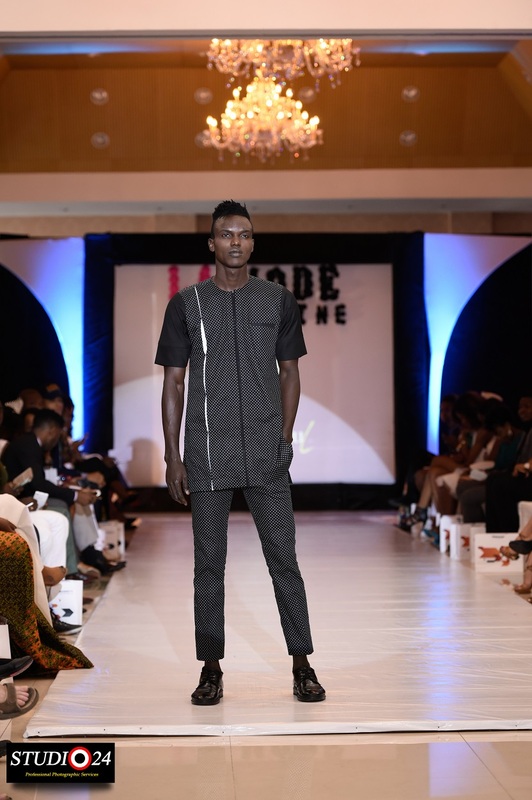 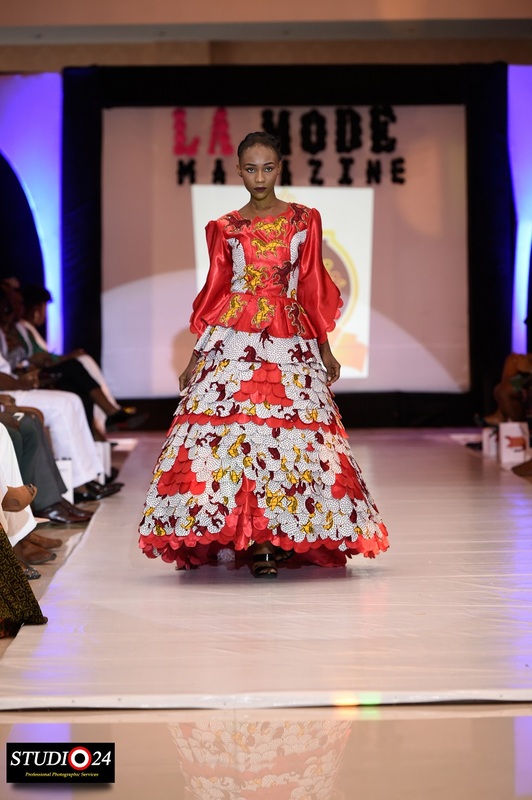 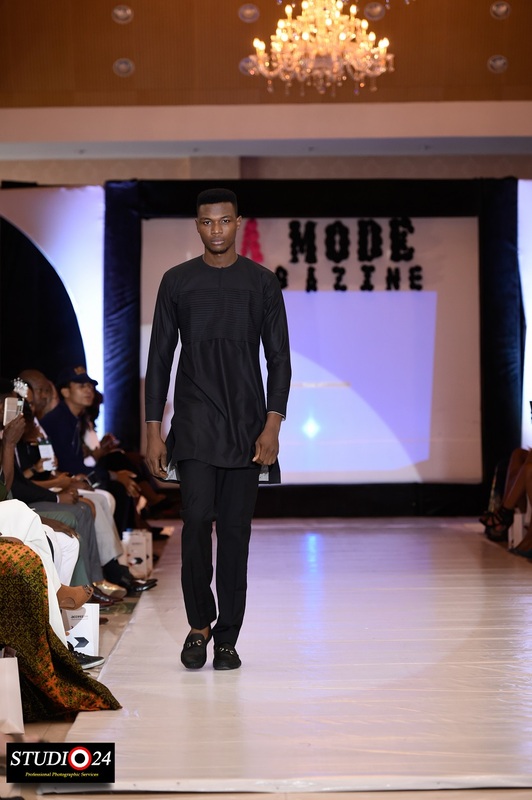 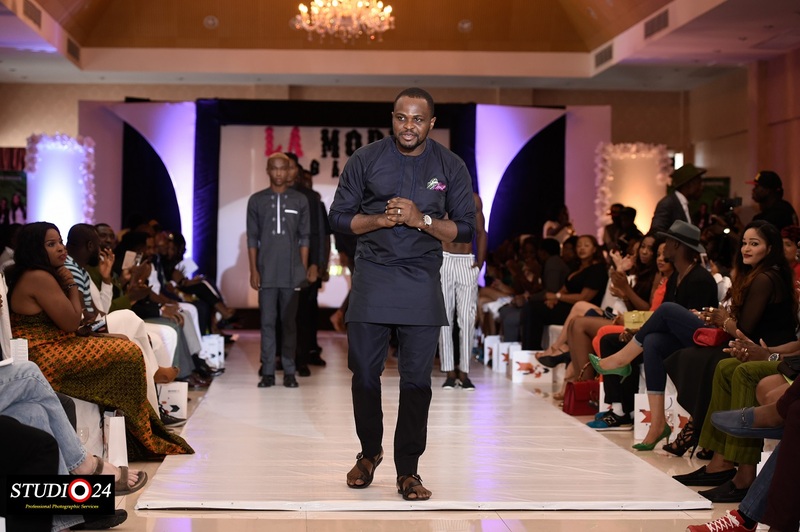 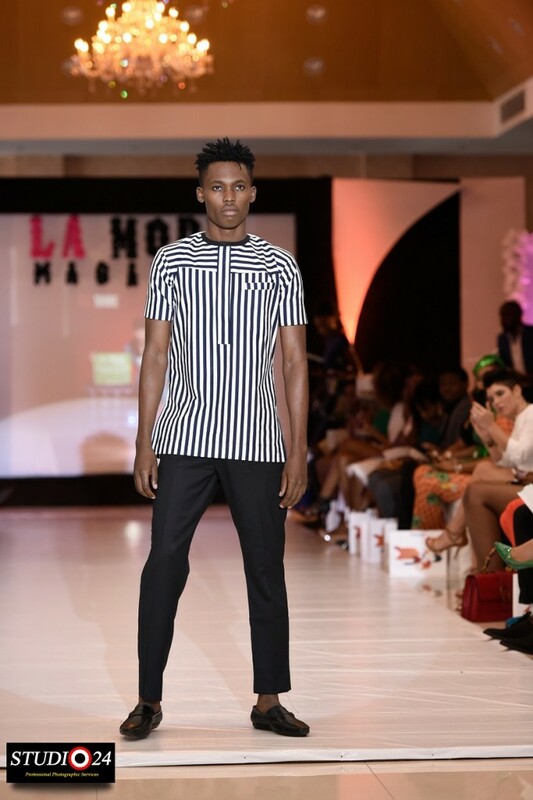 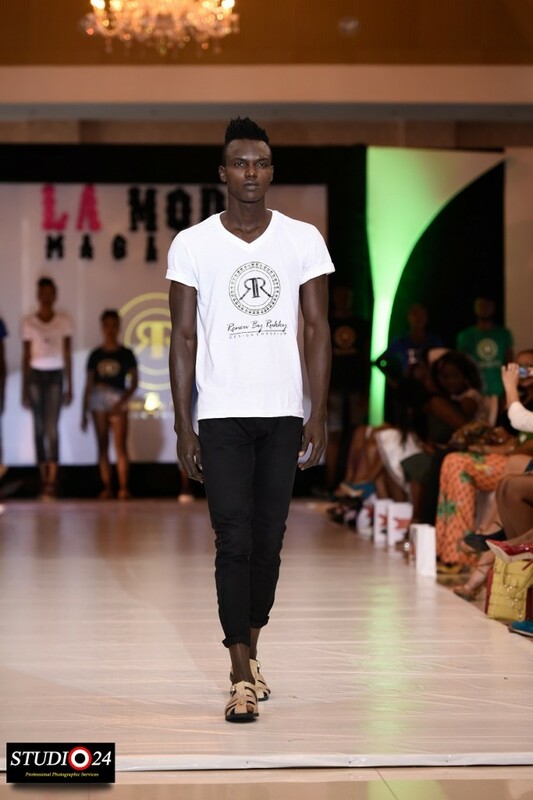 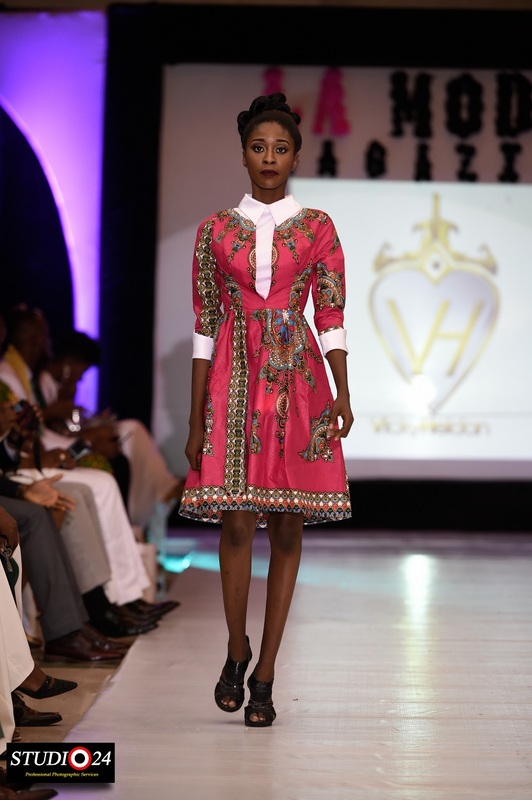 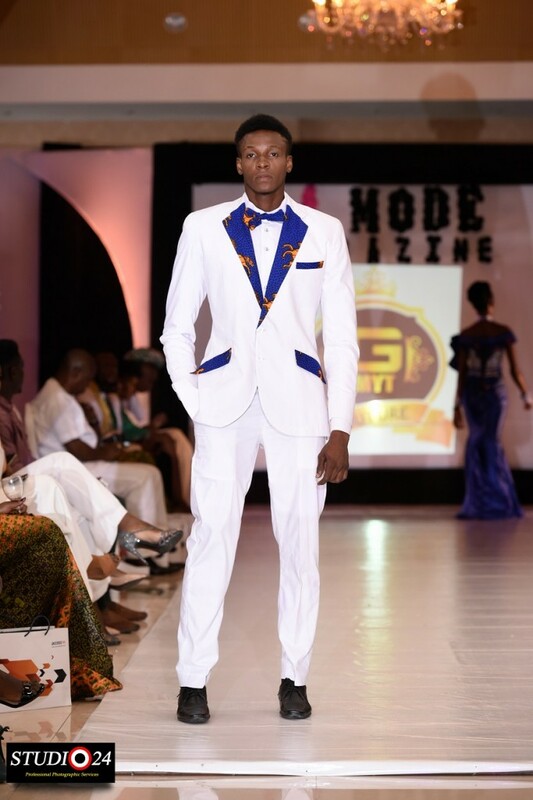 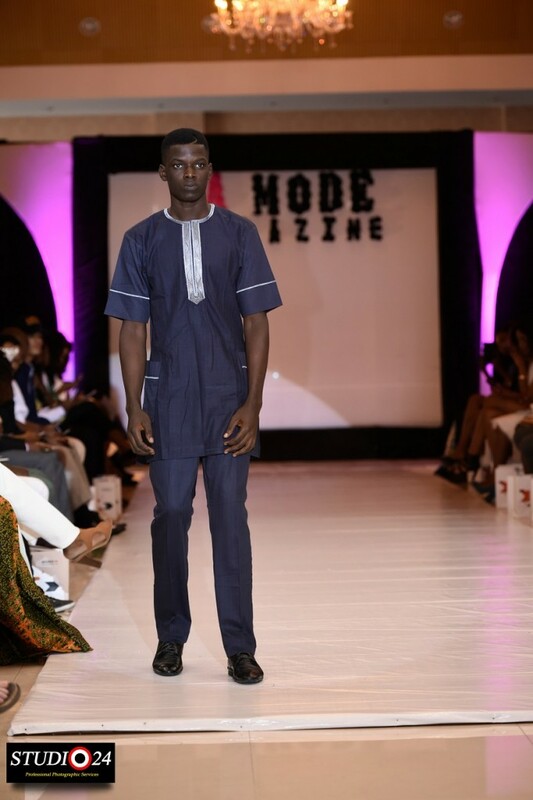 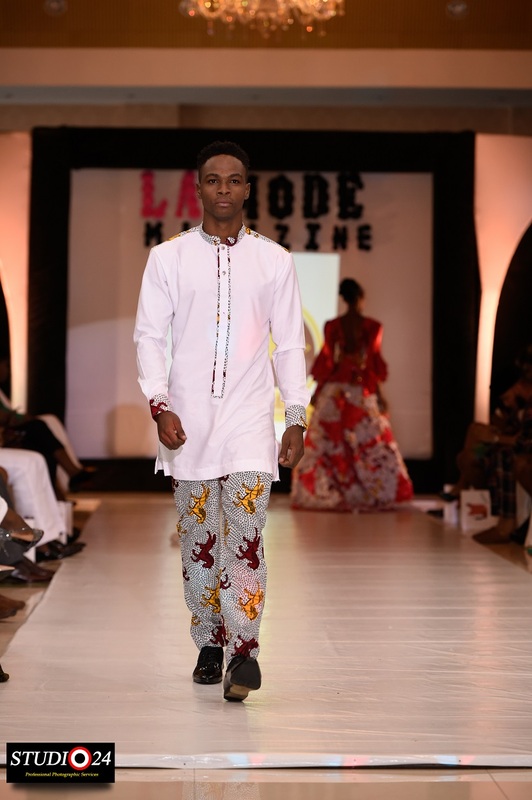 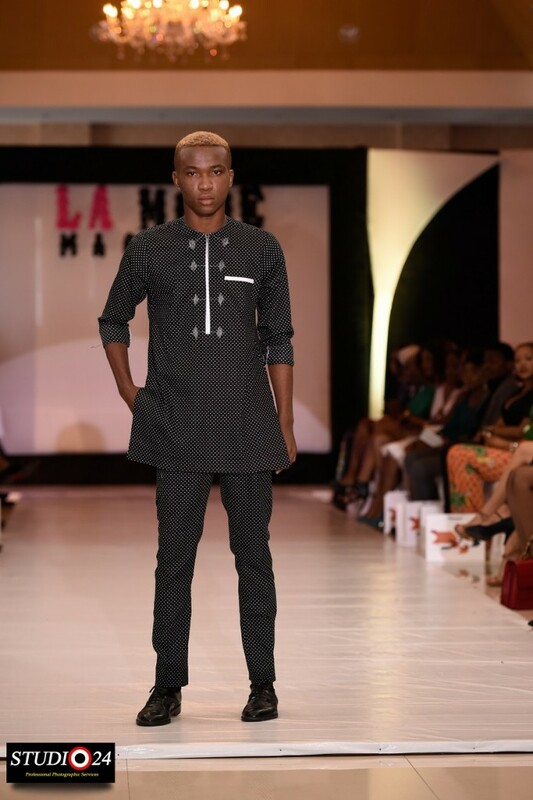 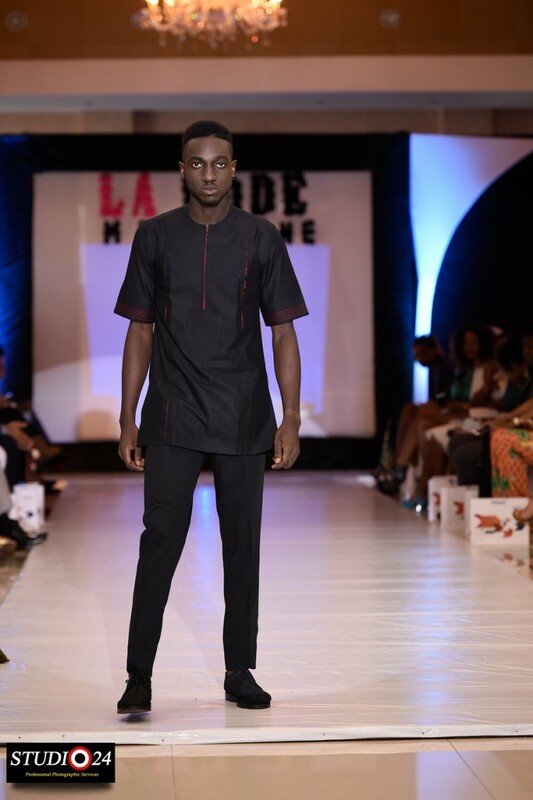 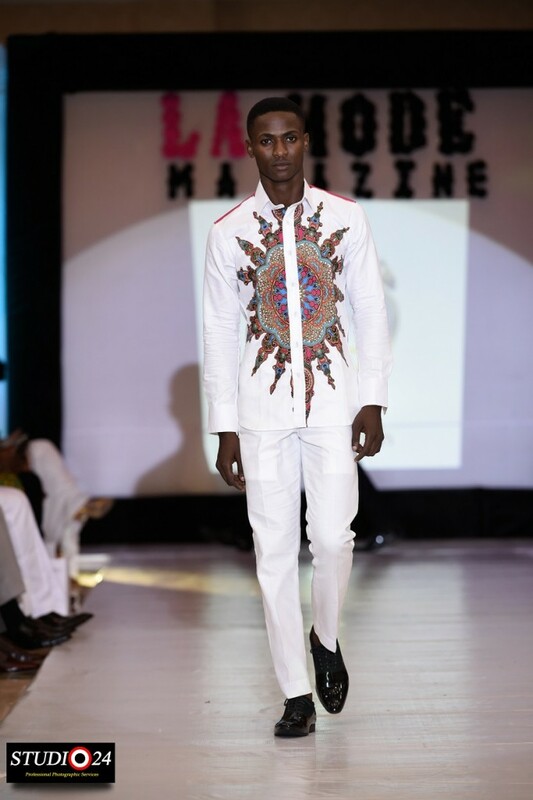 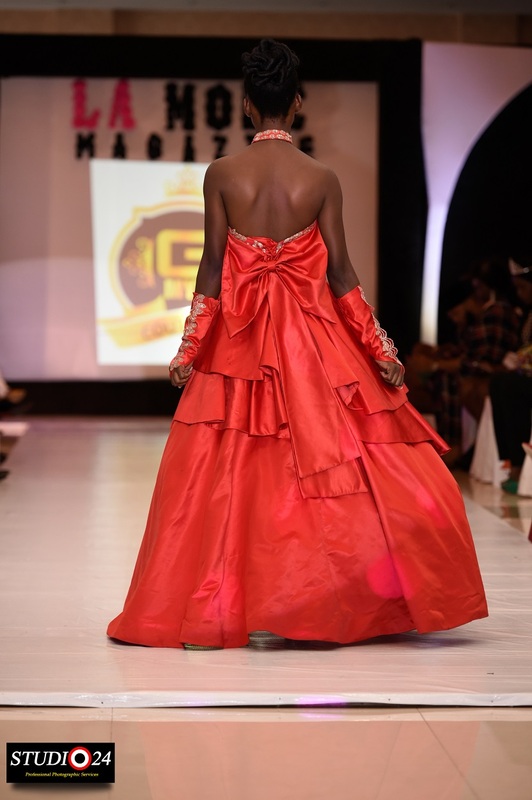 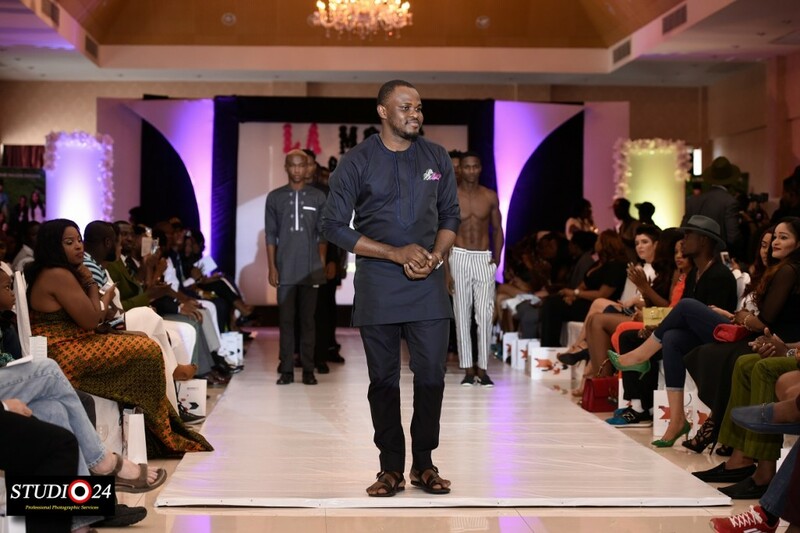 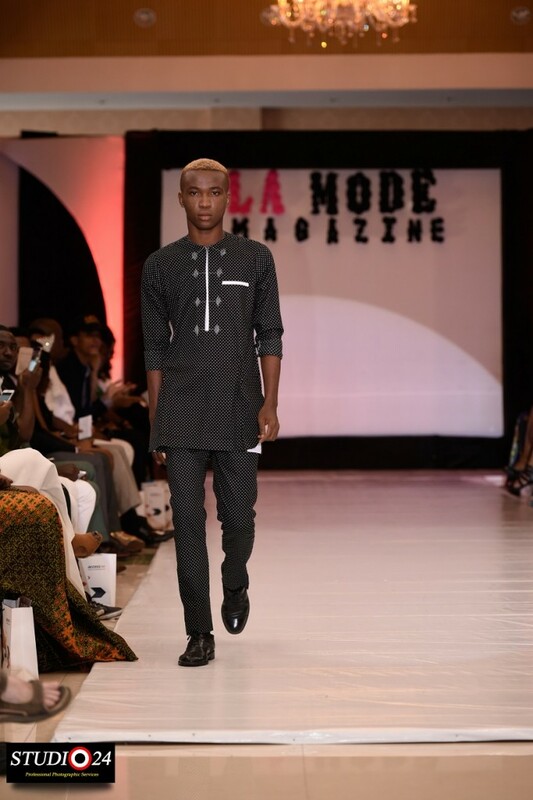 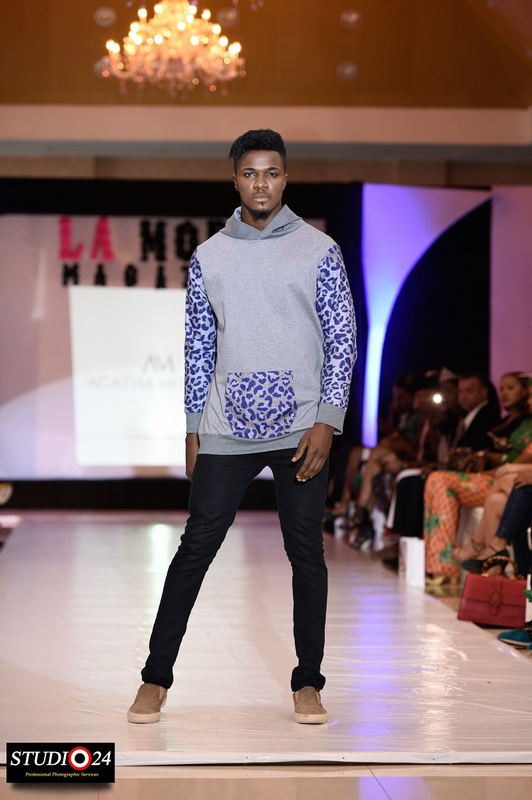 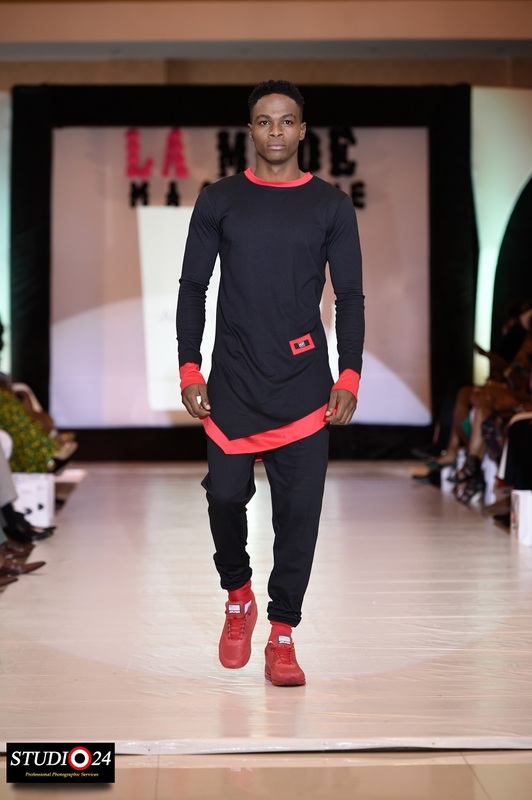 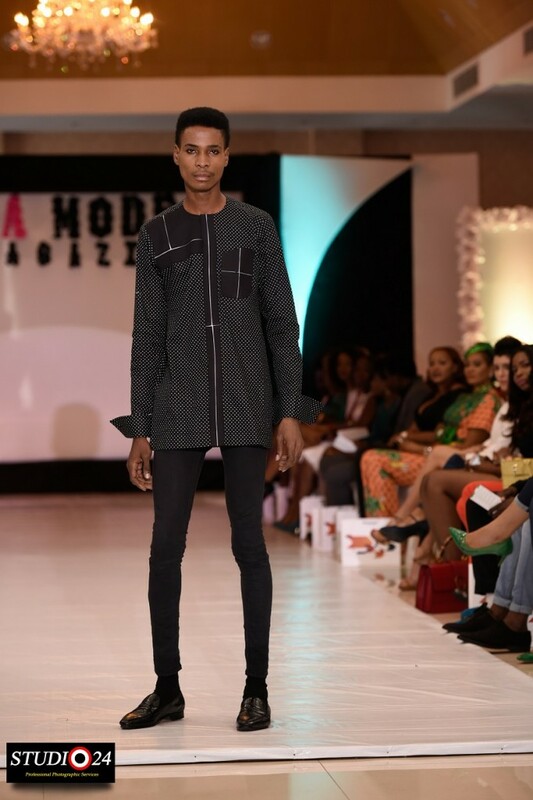 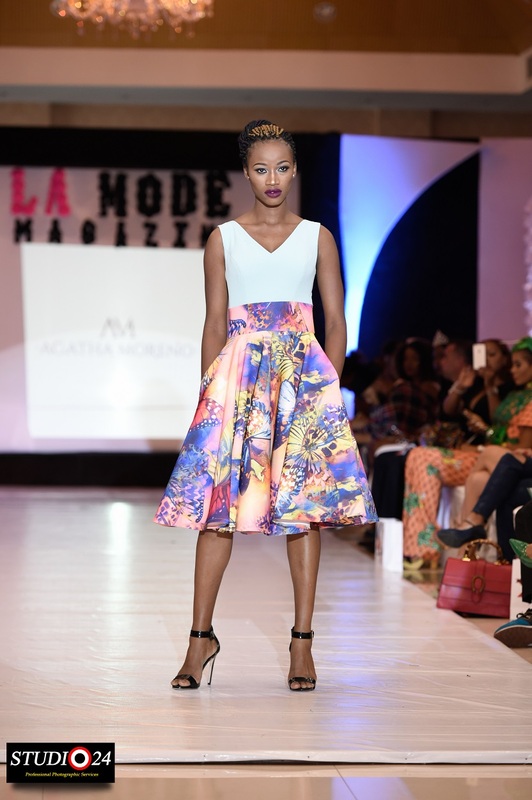 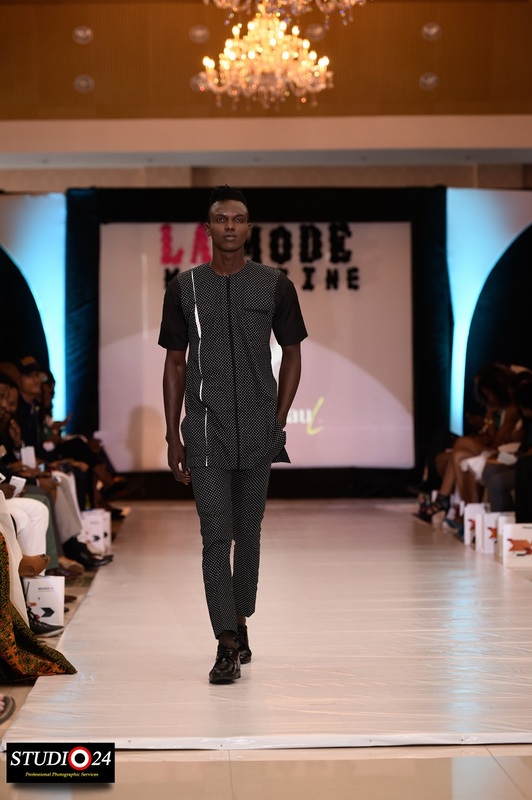 The event was held on Nigeria’s Independence day October 1st at the prestigious Oriental Hole Victoria Island, Lagos. 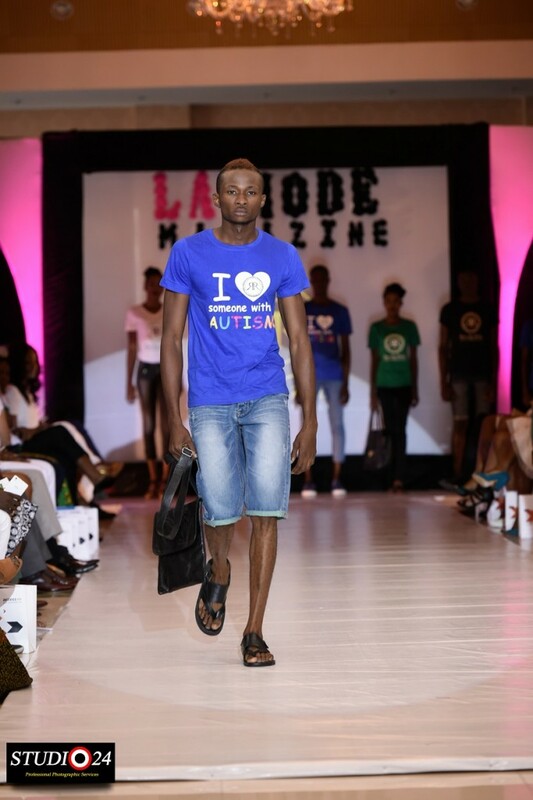 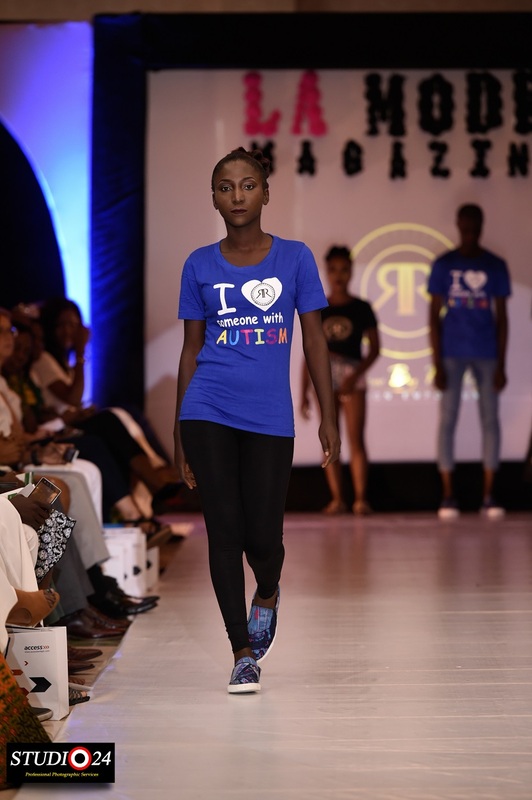 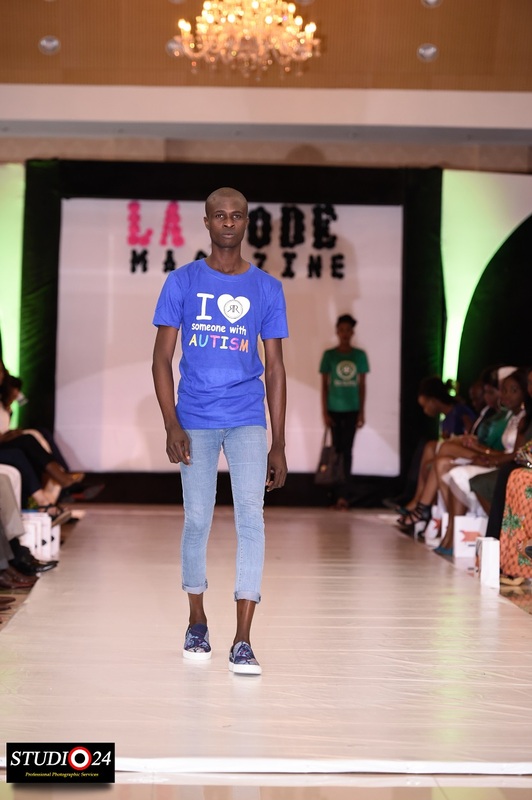 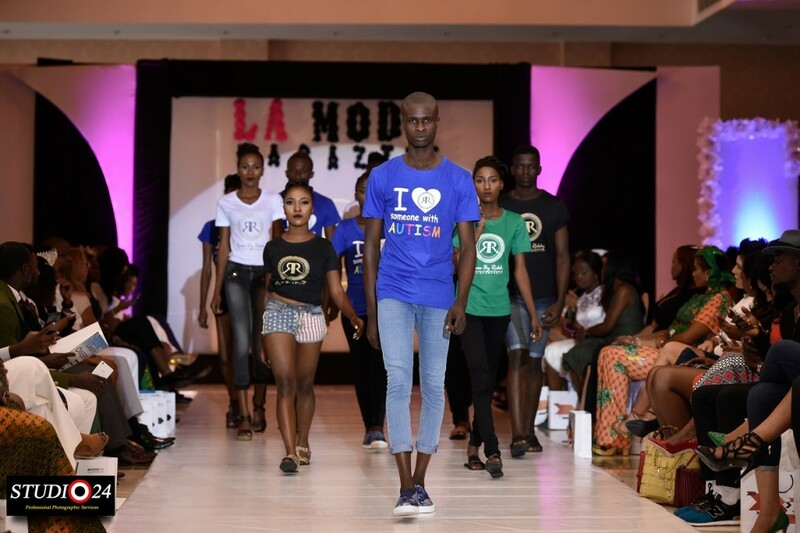 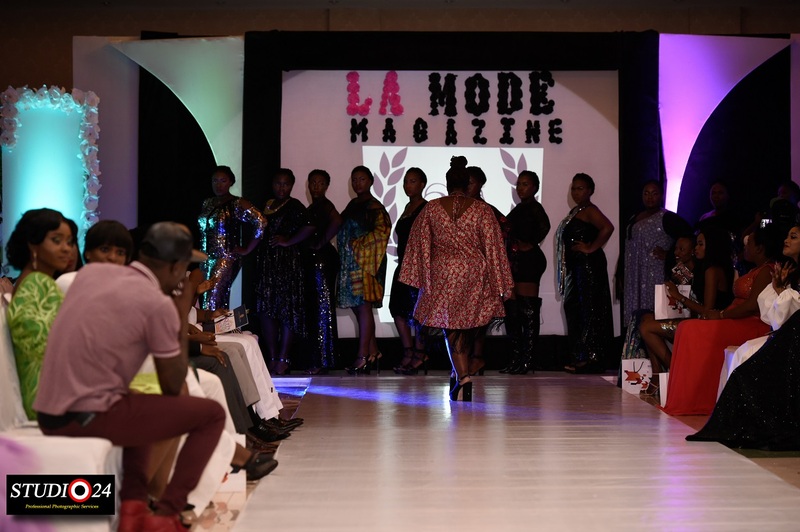 Mrs Sandra Odige CEO/Publisher of La Mode Magazine made it known that ‘’Green October Event is an initiative of La Mode Magazine to appreciate and show love to people living with disabilities and fund raising. 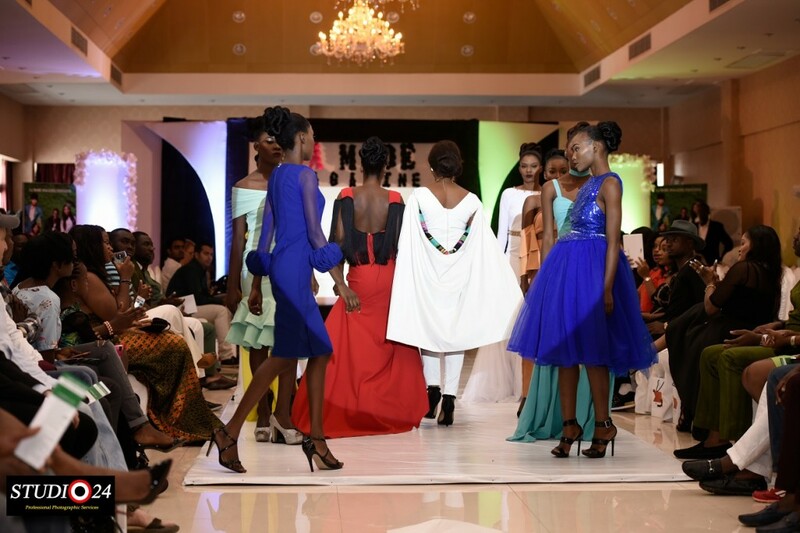 Humanitarian, recogni8tion and fashion awards are awarded to deserving individuals and brands at the event. 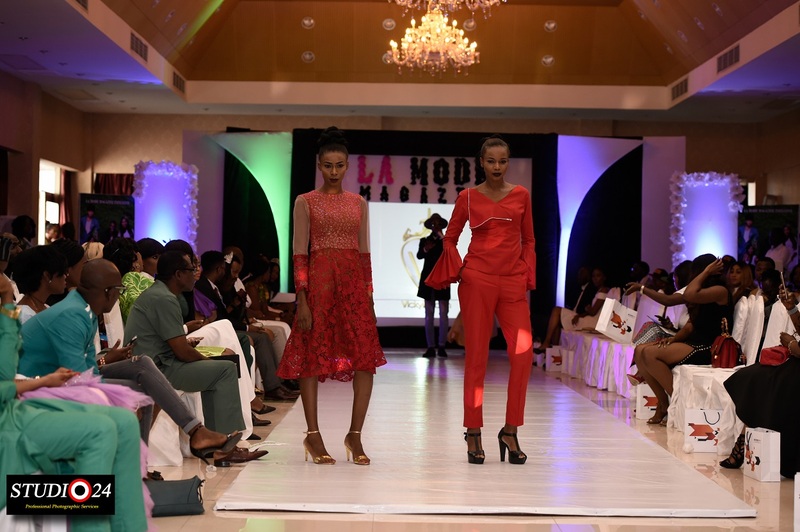 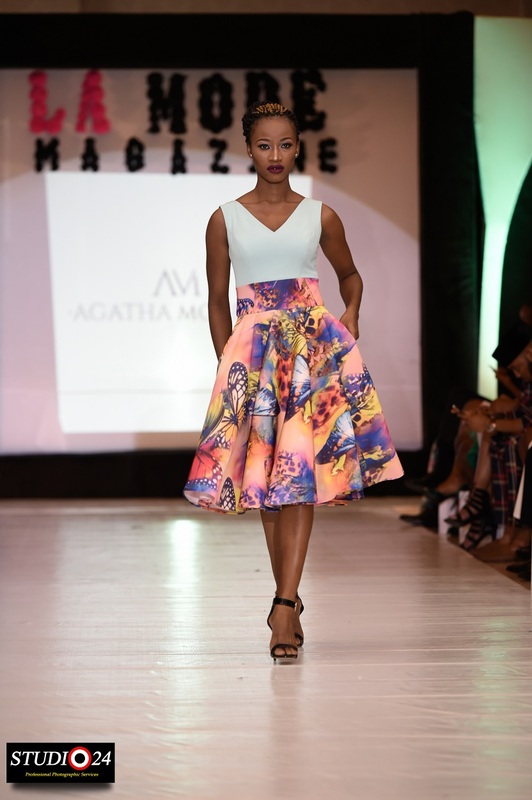 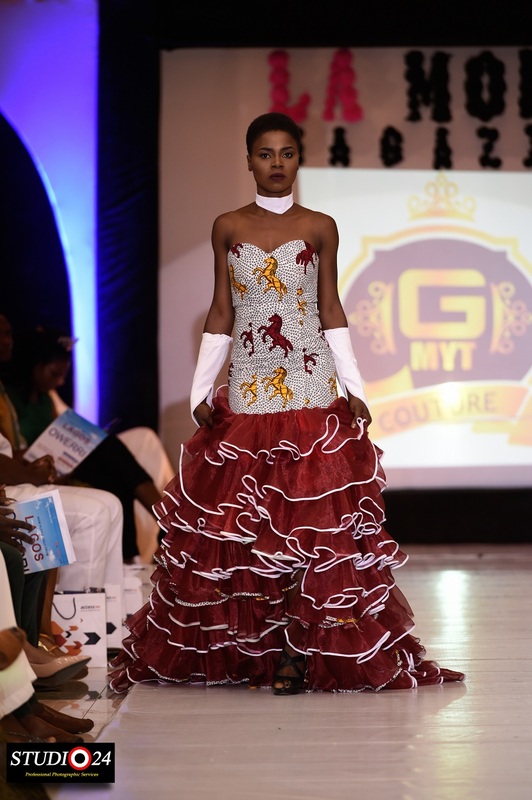 The Green October Event was hosted by the talented Layole Oyatogun and Zoe Chinaka. 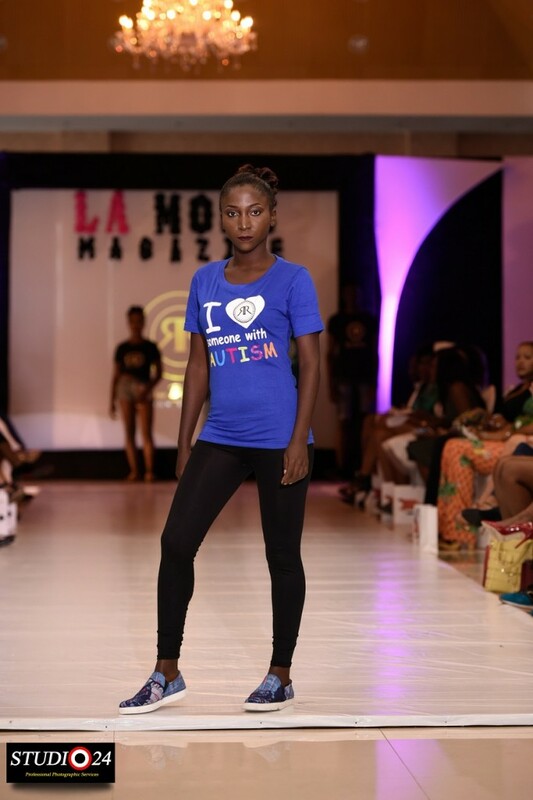 Children living with Autism entertained guests impressively with their chorography performance. 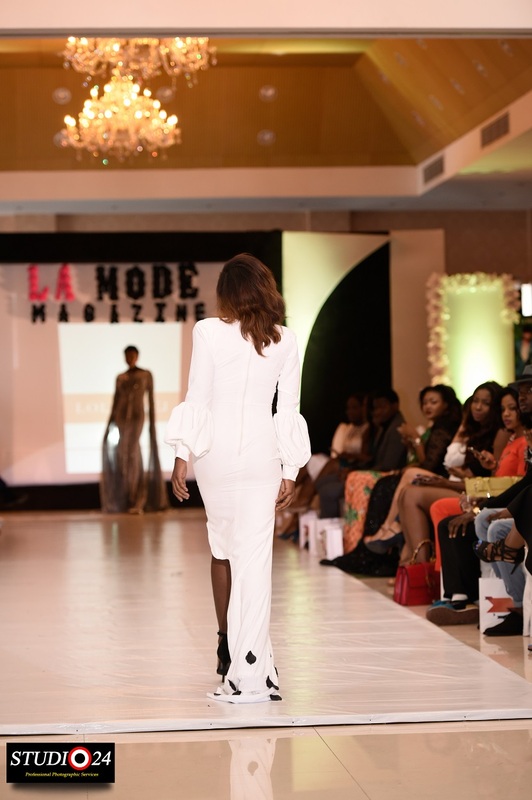 La Mode Magazine Green October Event 2016! 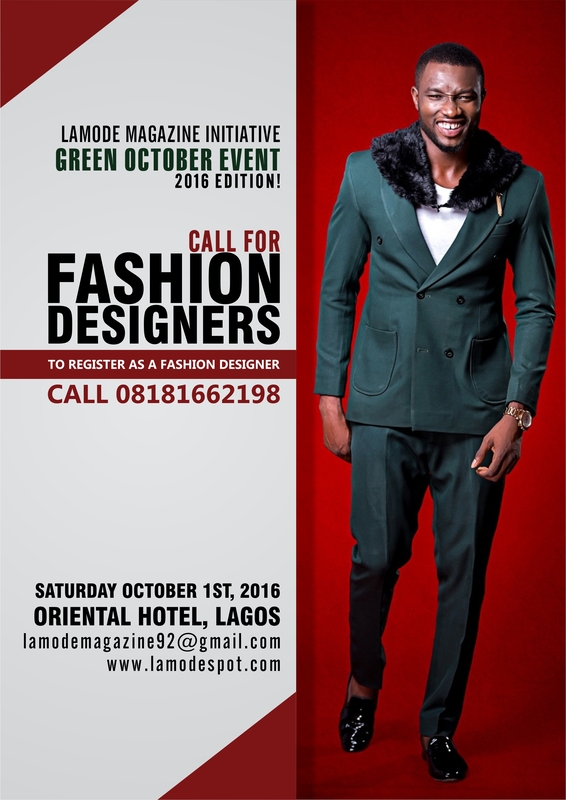 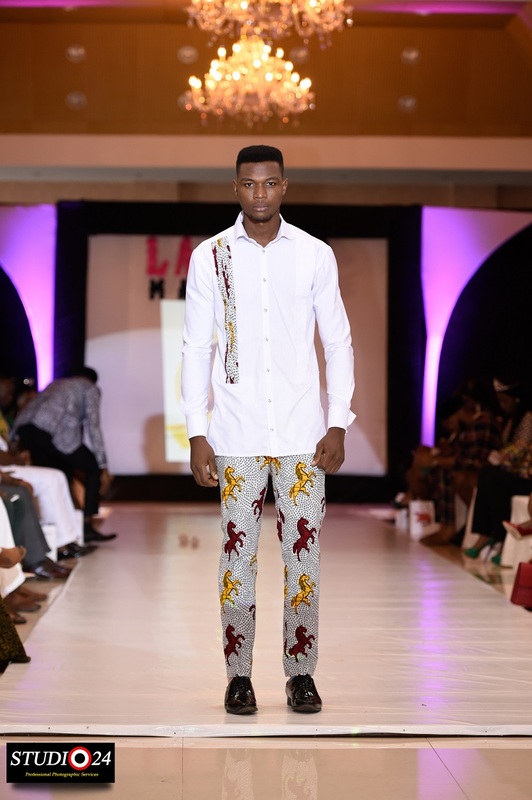 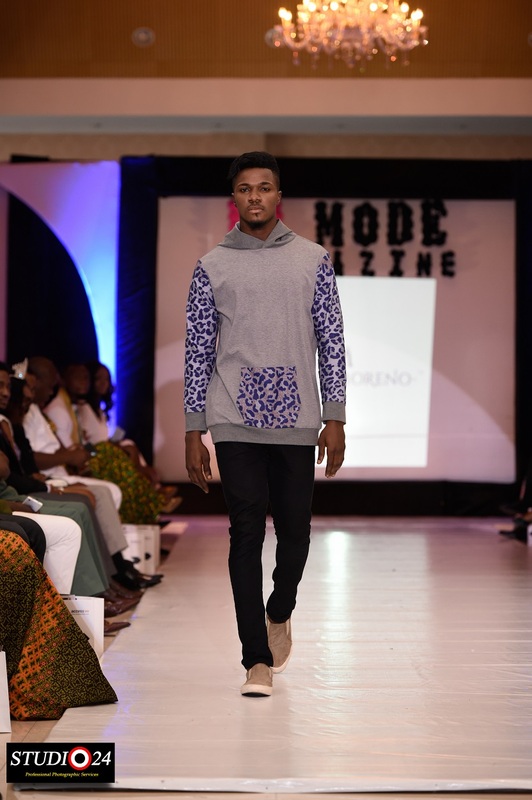 Open Call for Fashion Designers.